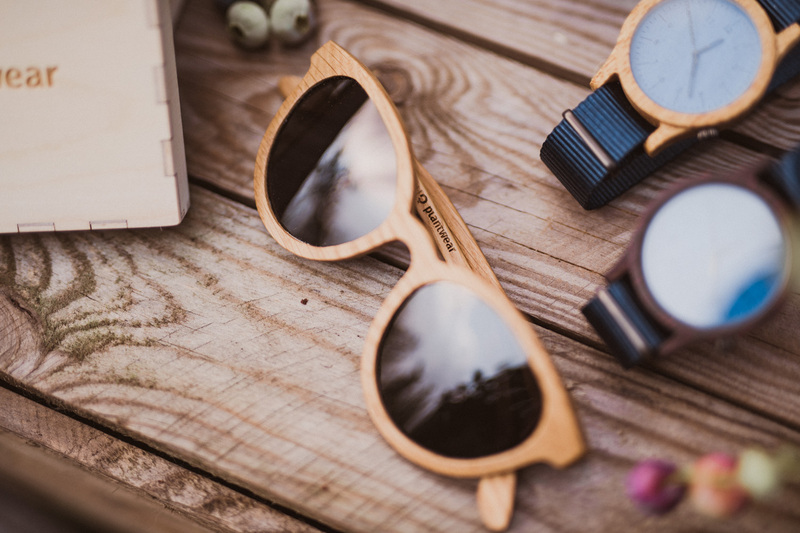 Your pictures of our items! 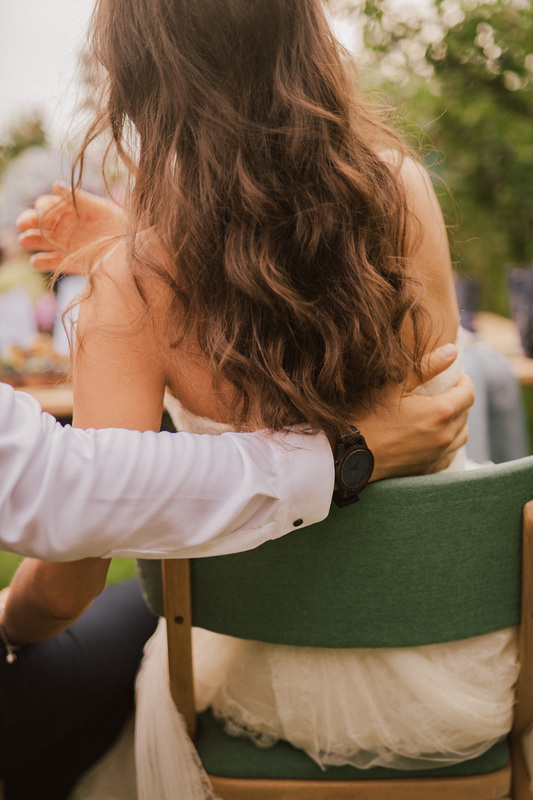 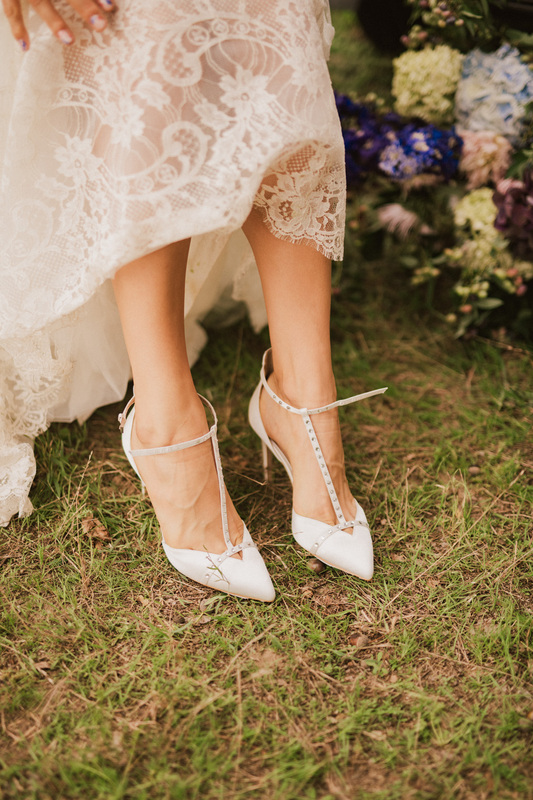 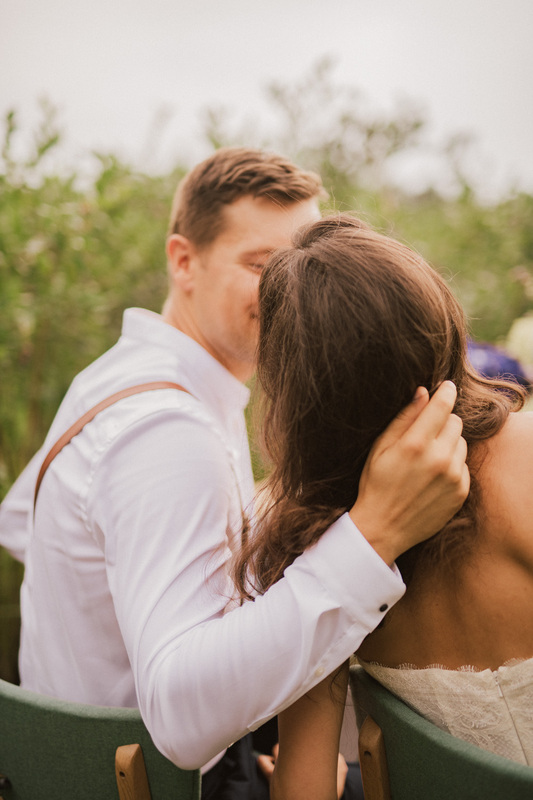 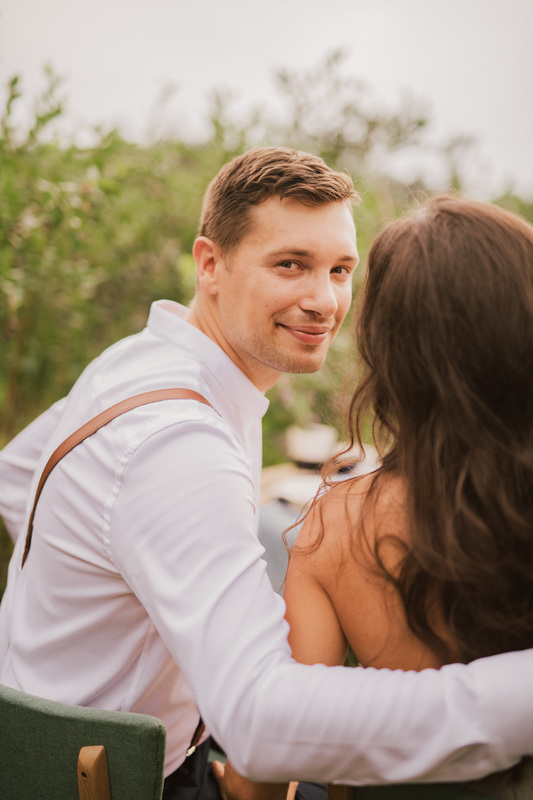 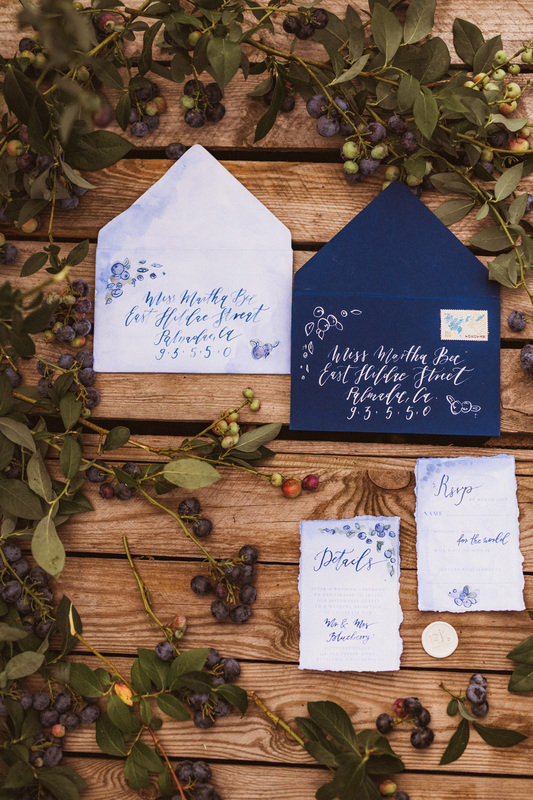 One thing we have already missed about summer is for sure wedding season! 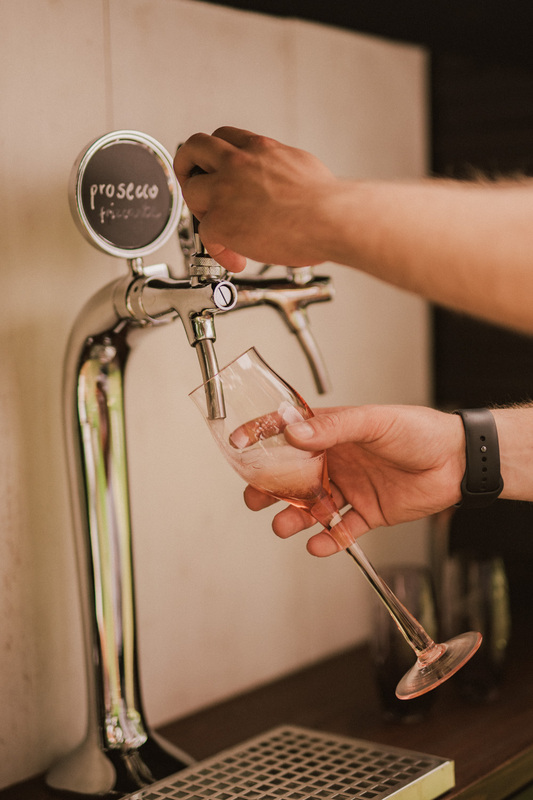 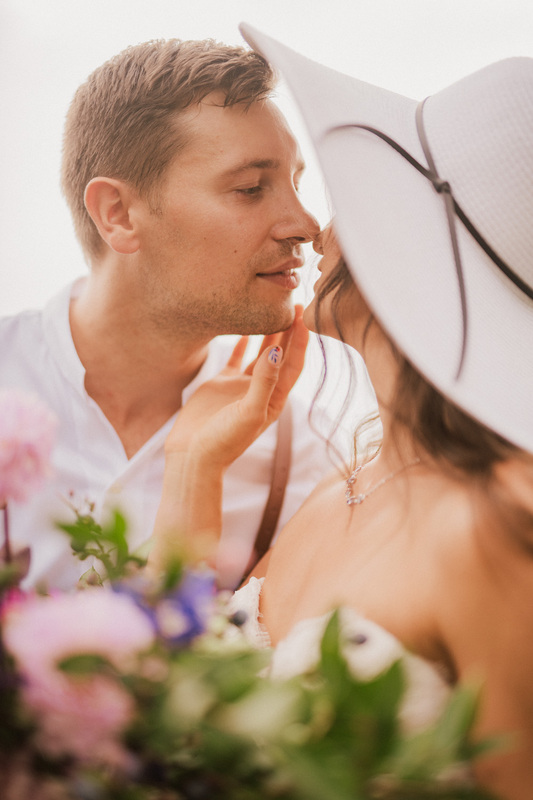 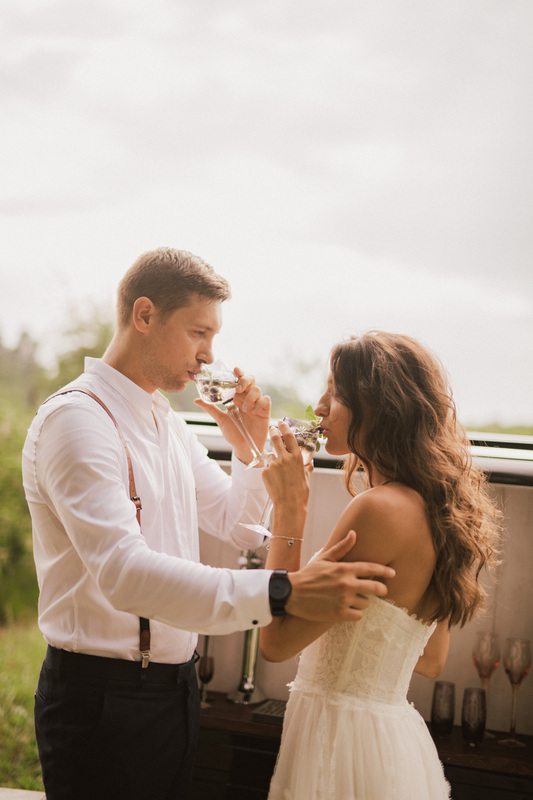 a great moment for planning your Special Day! 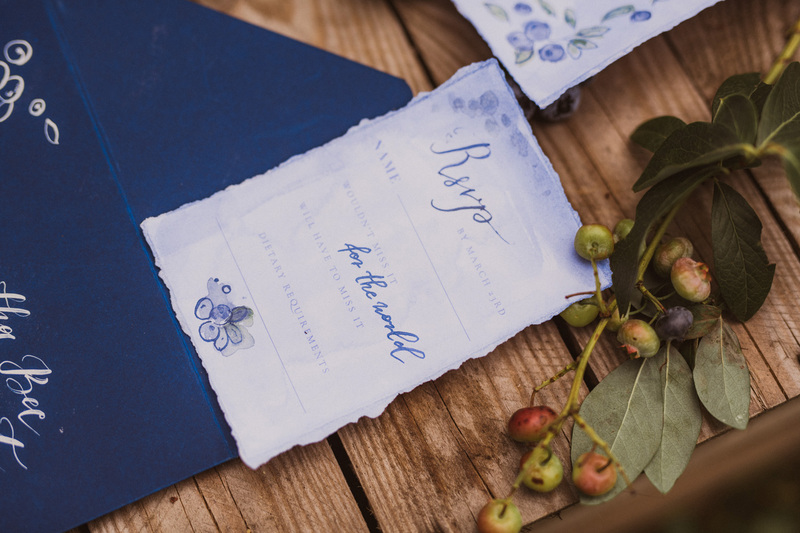 You have plenty of time for finding the perfect wedding theme and colour palette. 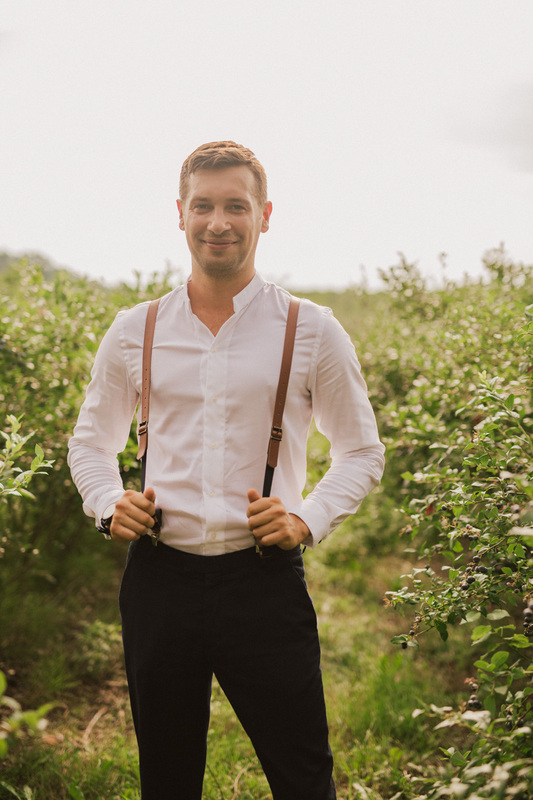 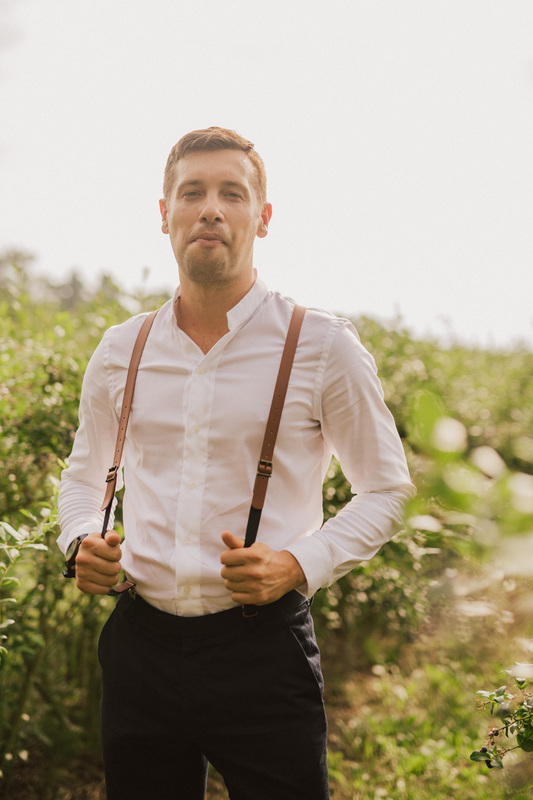 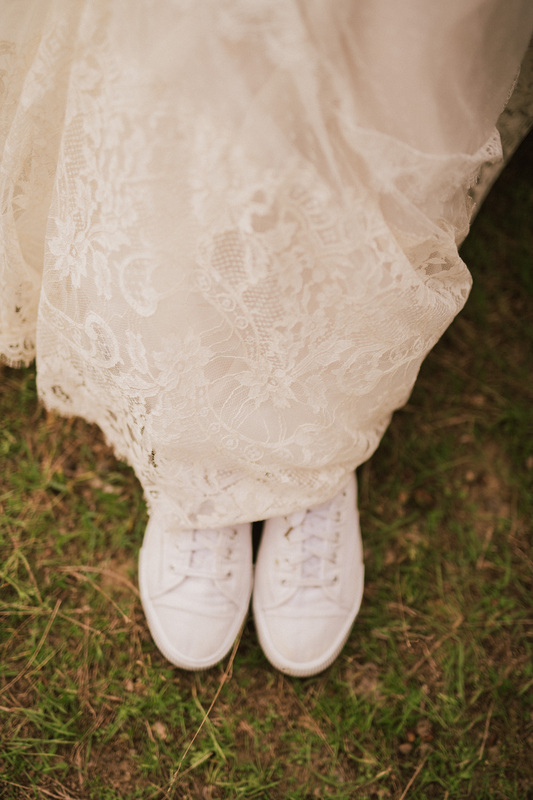 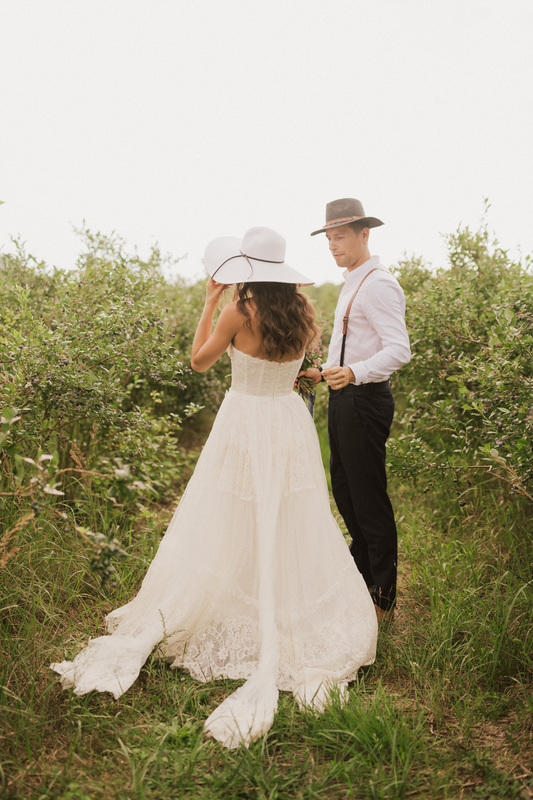 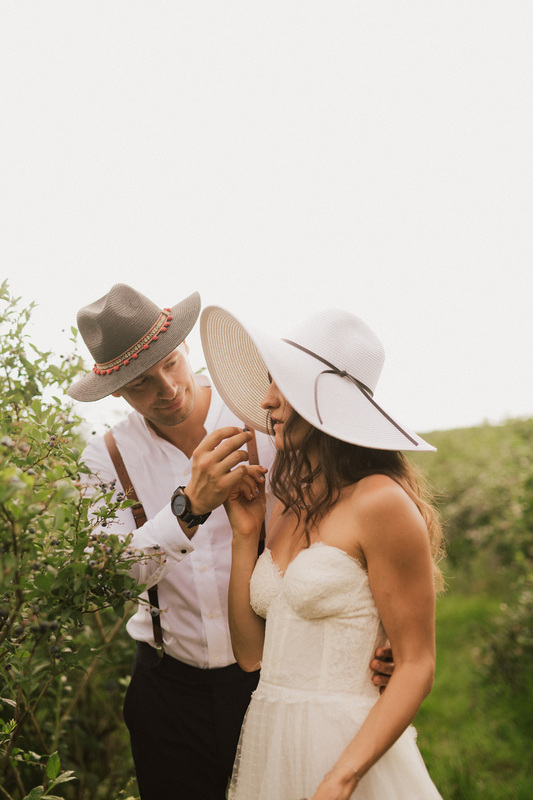 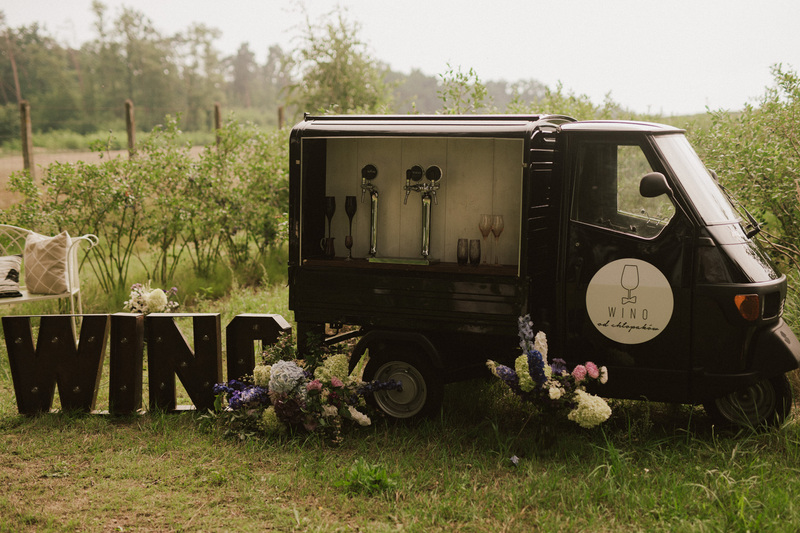 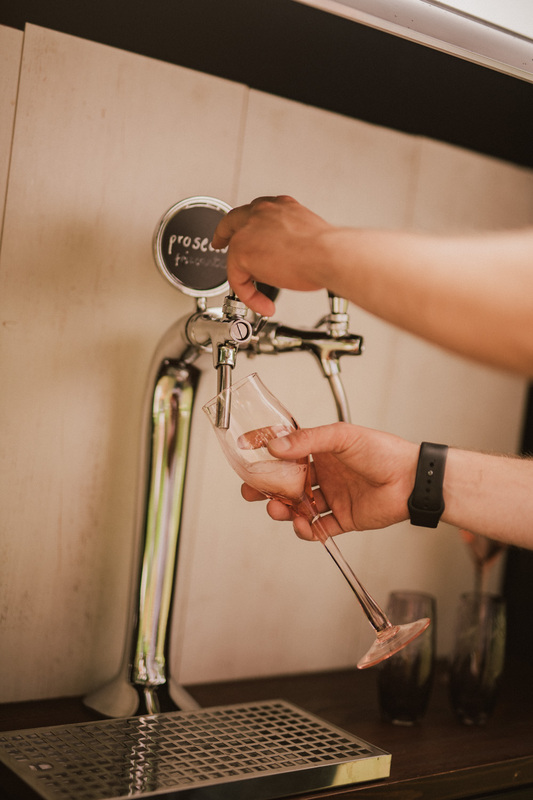 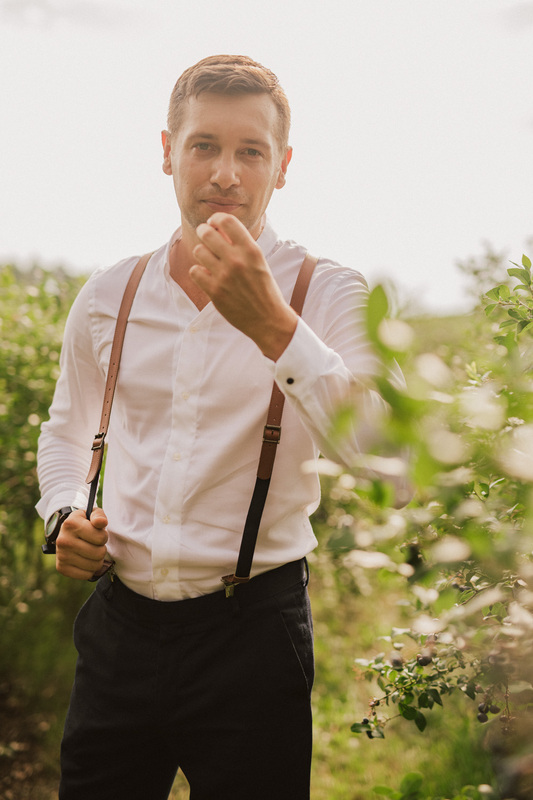 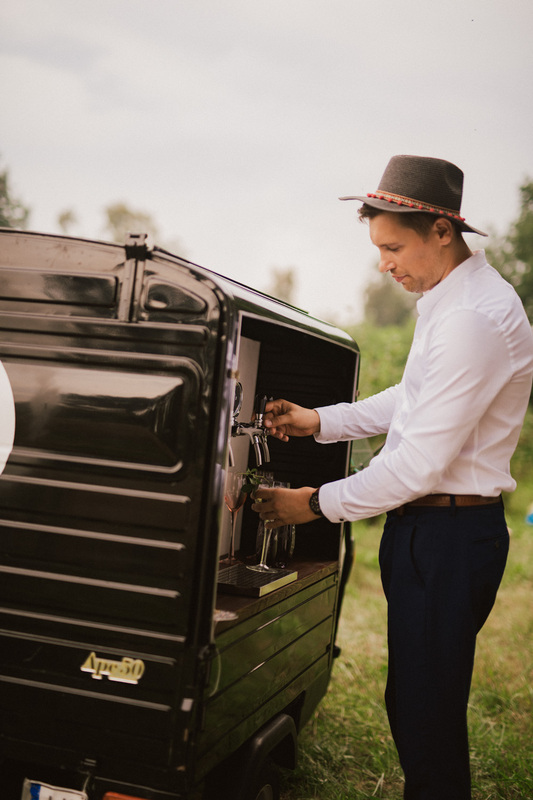 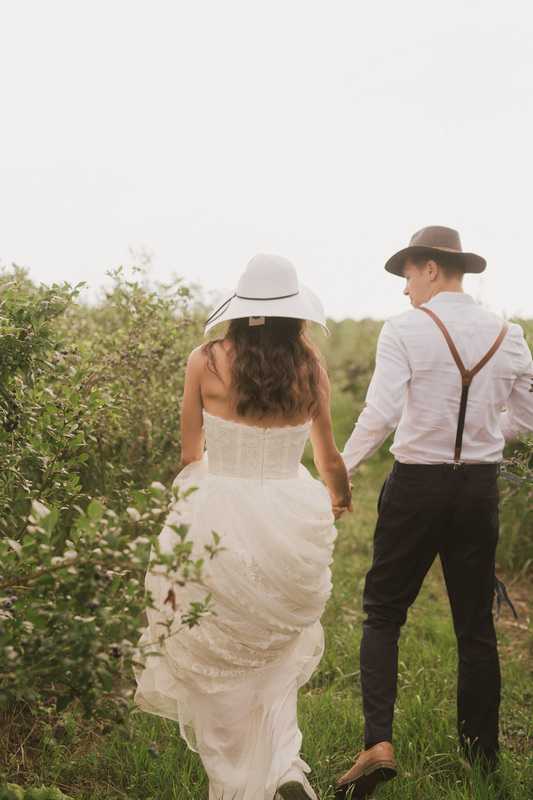 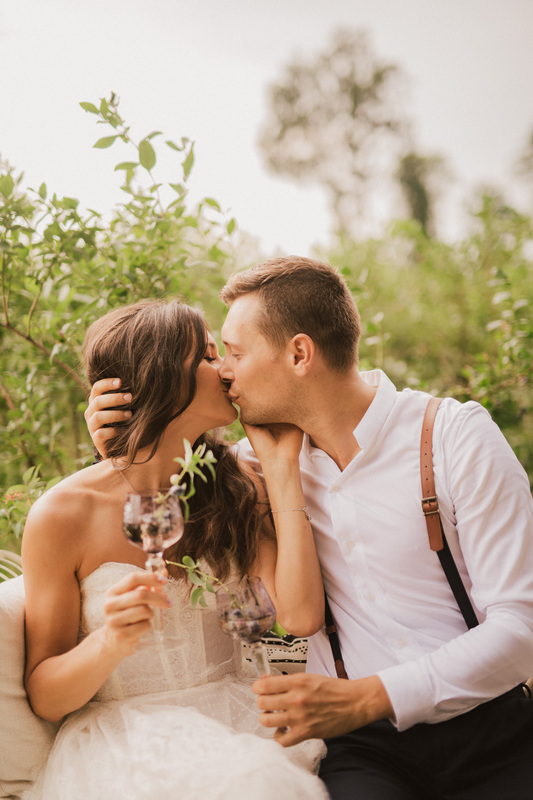 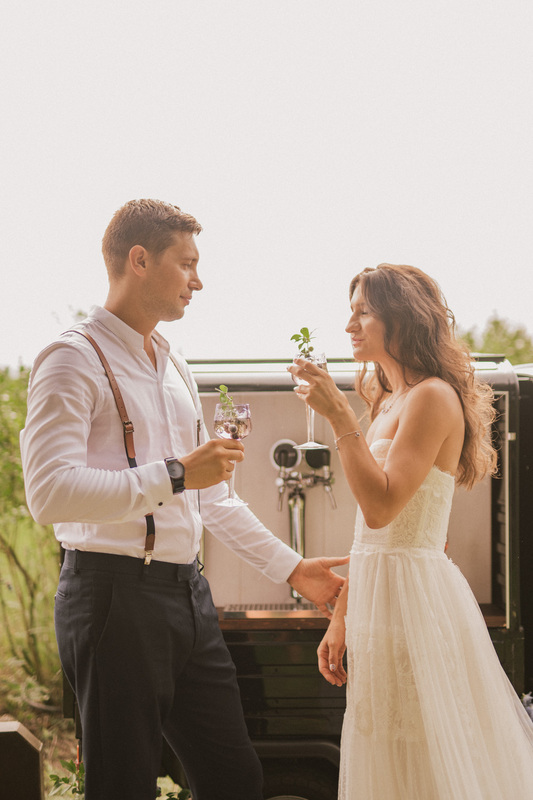 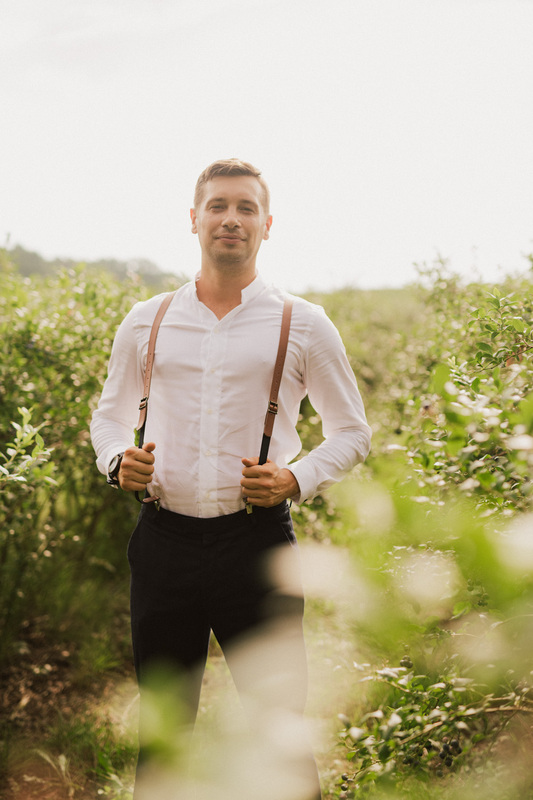 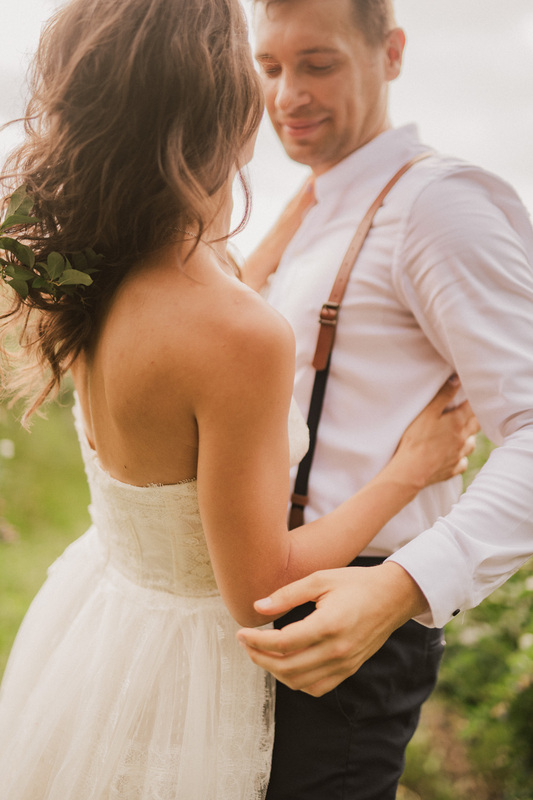 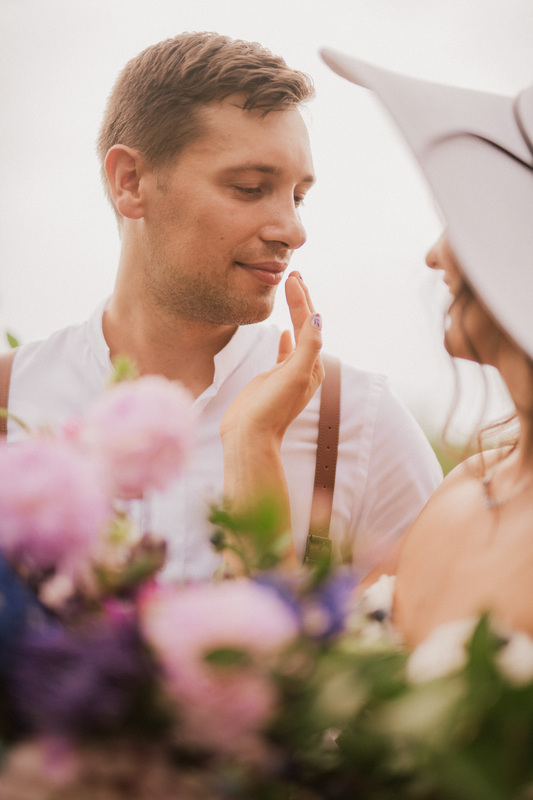 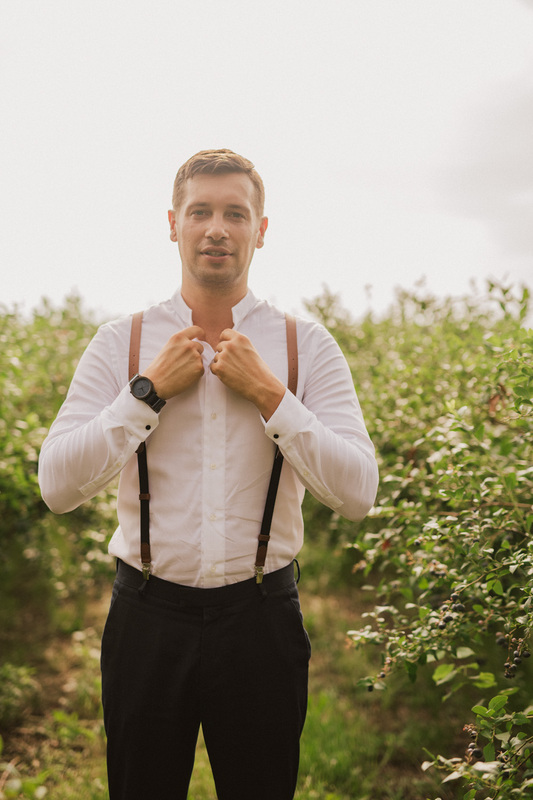 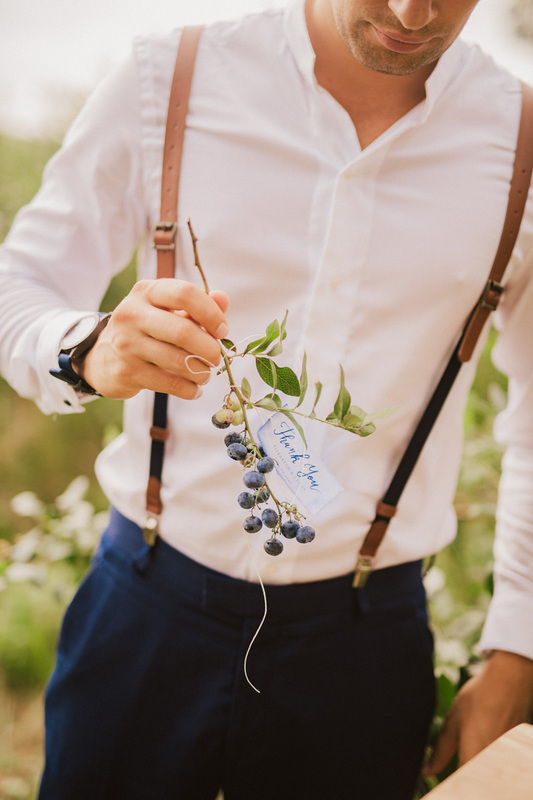 For the brides and grooms planning their Big Day during the summer we always recommend a natural rustic style. 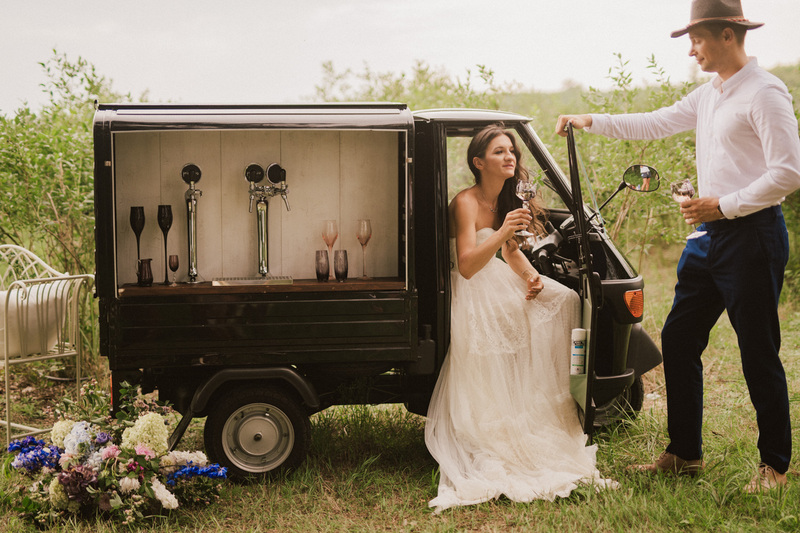 It’s always a great affordable idea for the wedding. 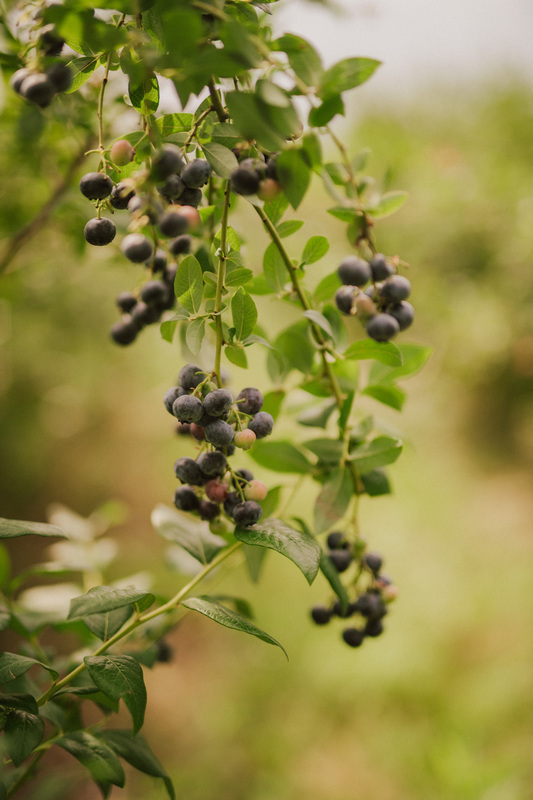 If you love the nature but you are not a huge fun of flowers, consider using some of the summer fruits! 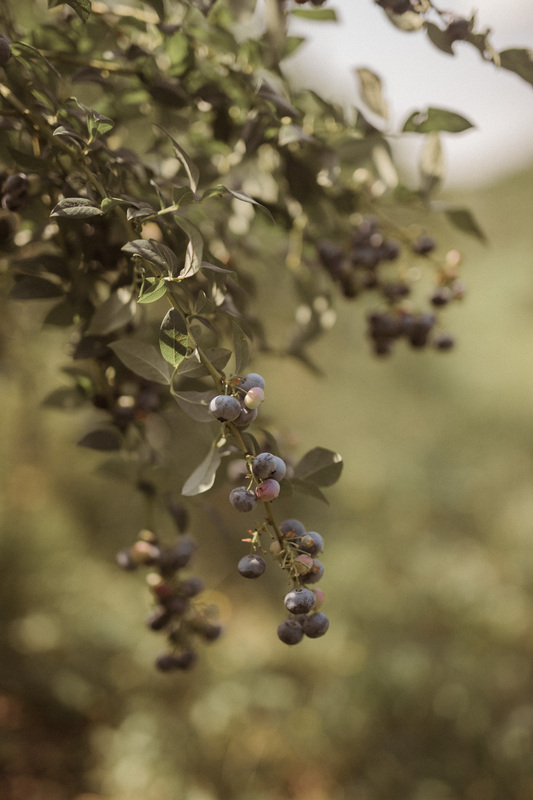 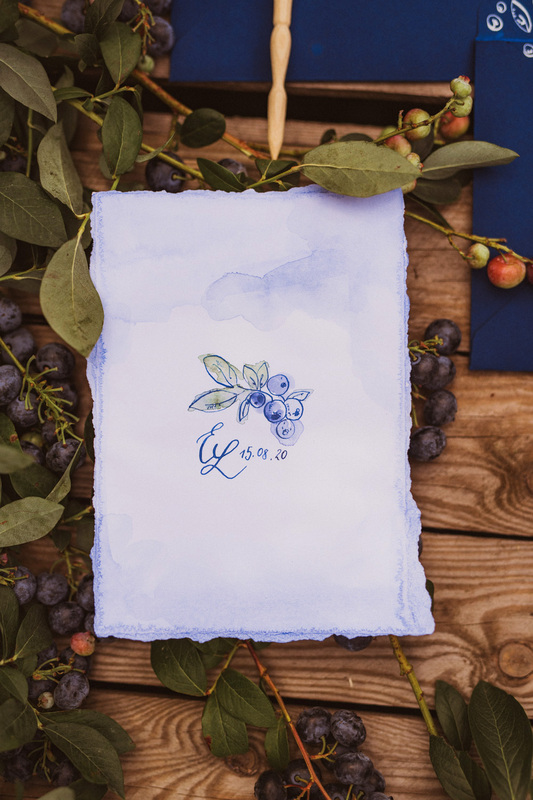 This time, we’ve decided for blueberries! 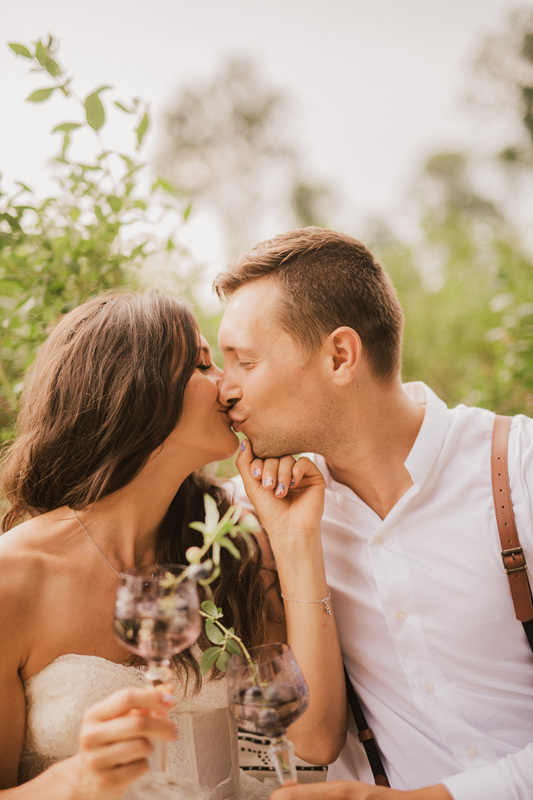 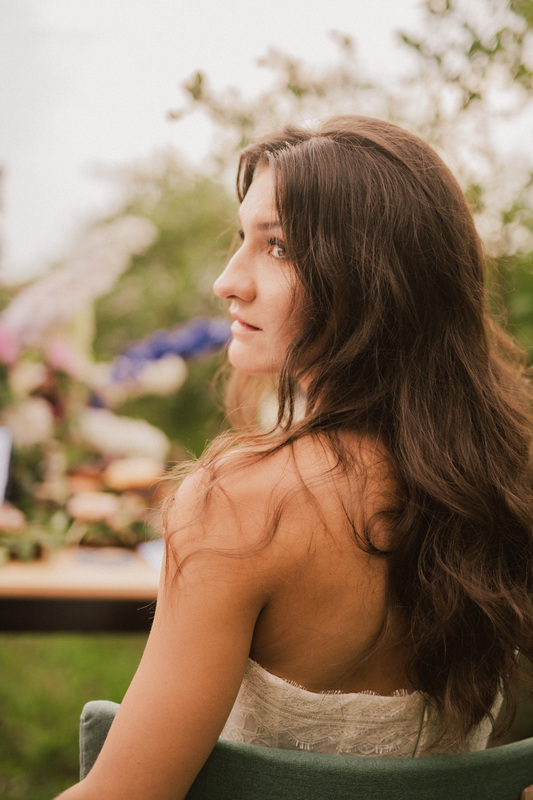 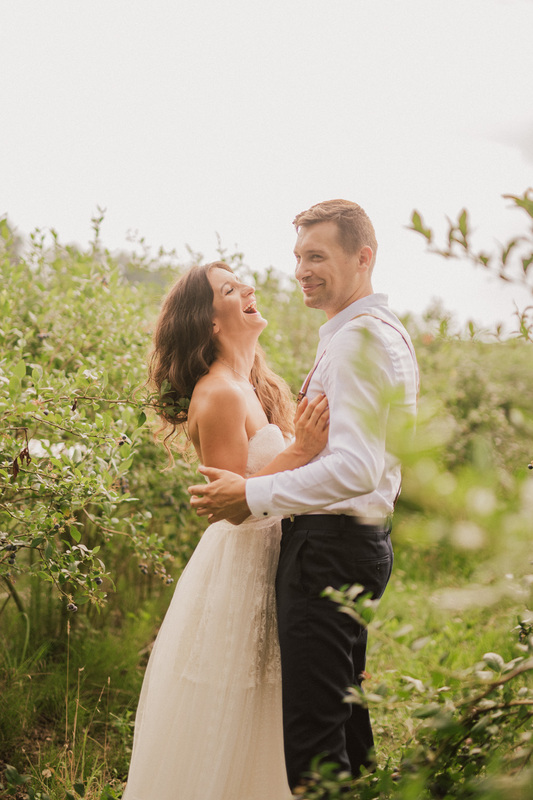 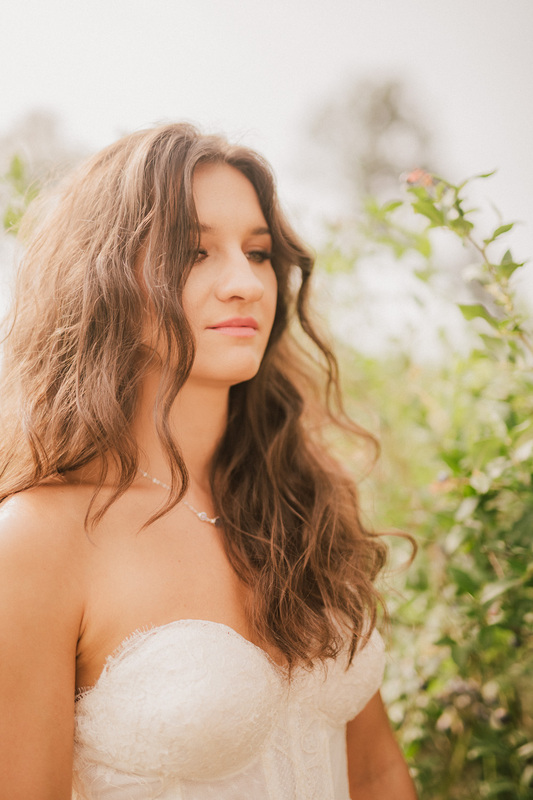 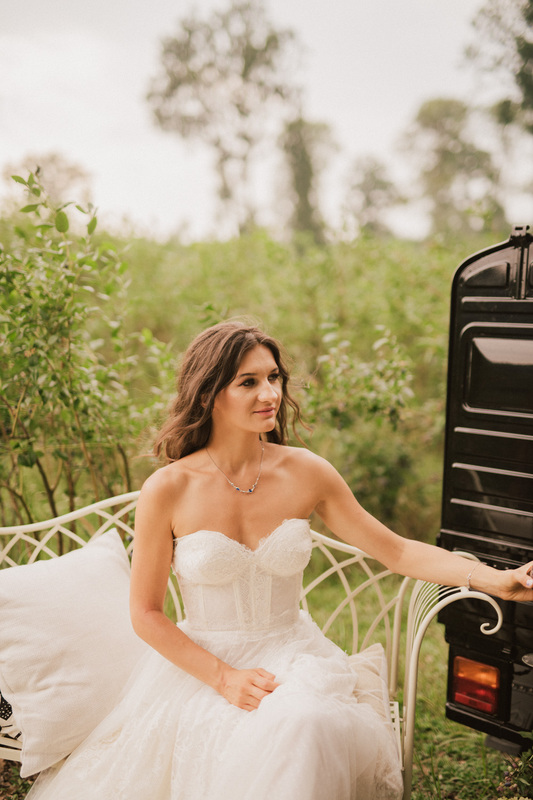 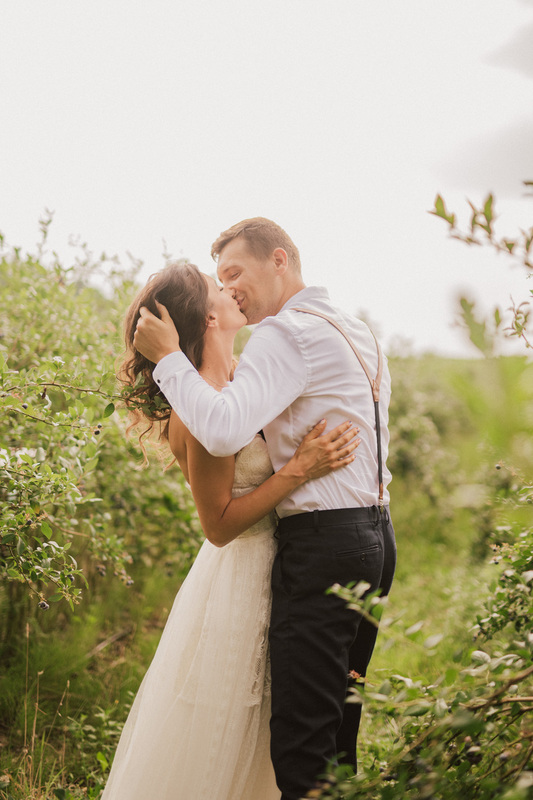 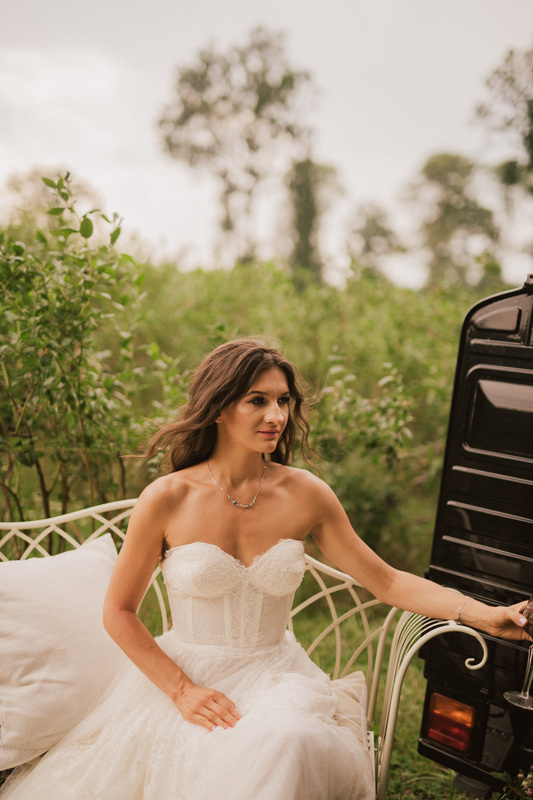 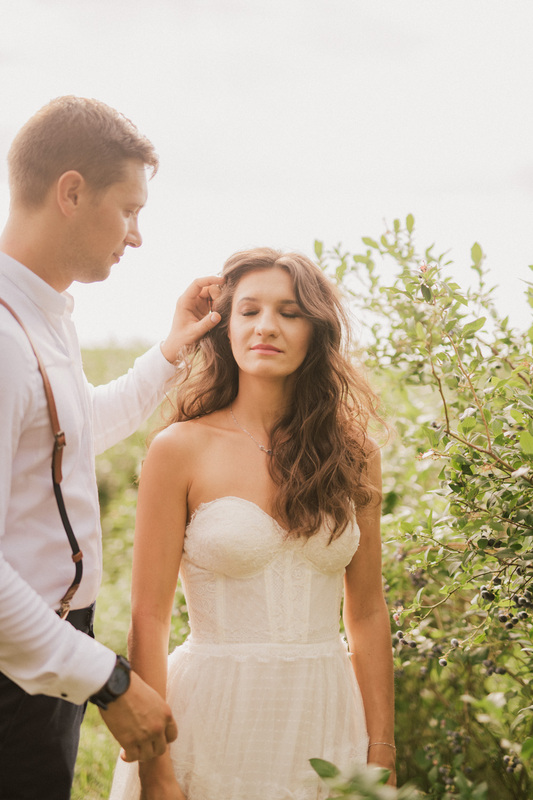 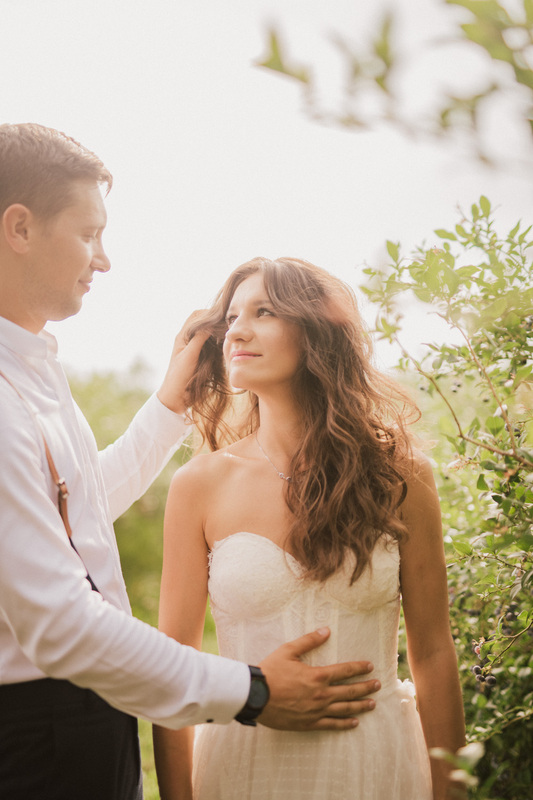 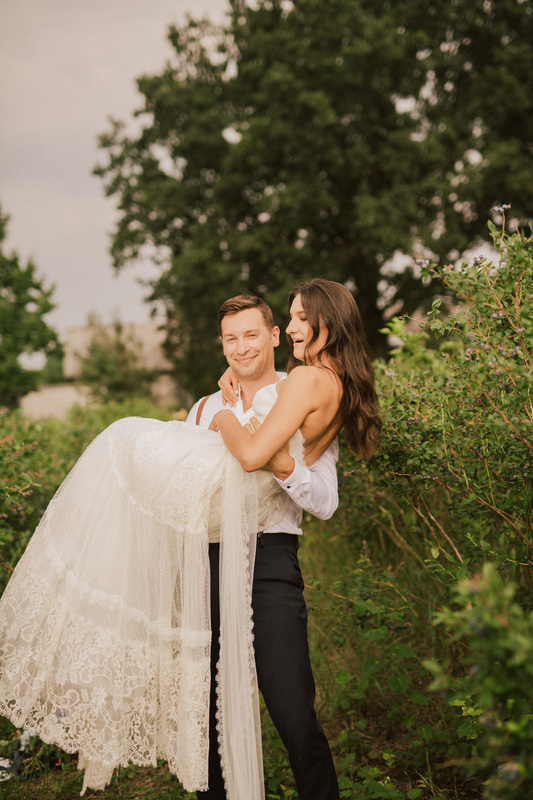 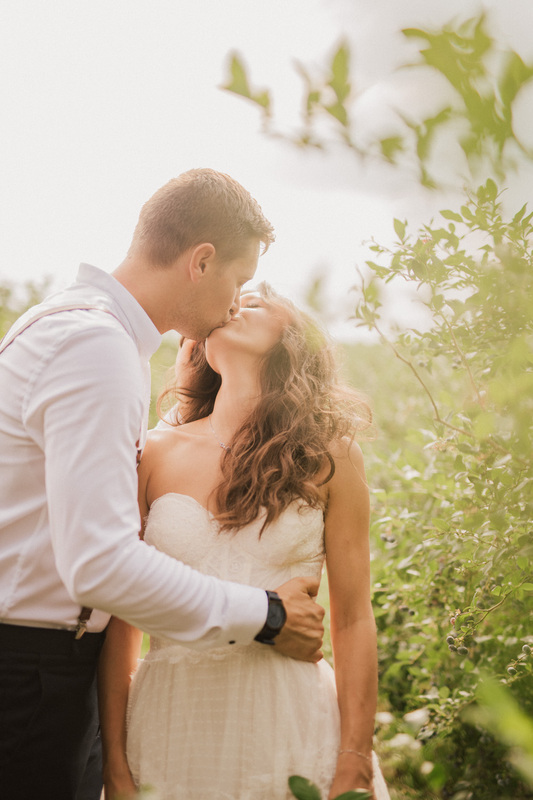 Our team set up a stunning shoot that is sure to satisfy your romantic wedding dreams. 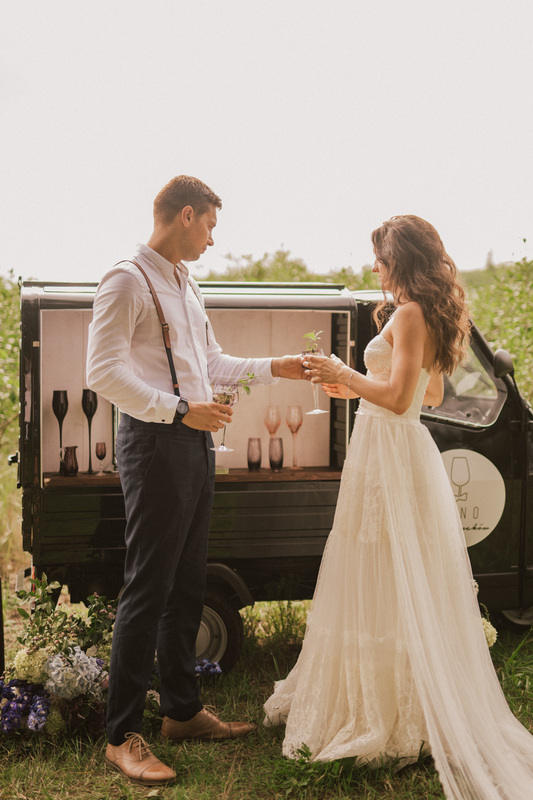 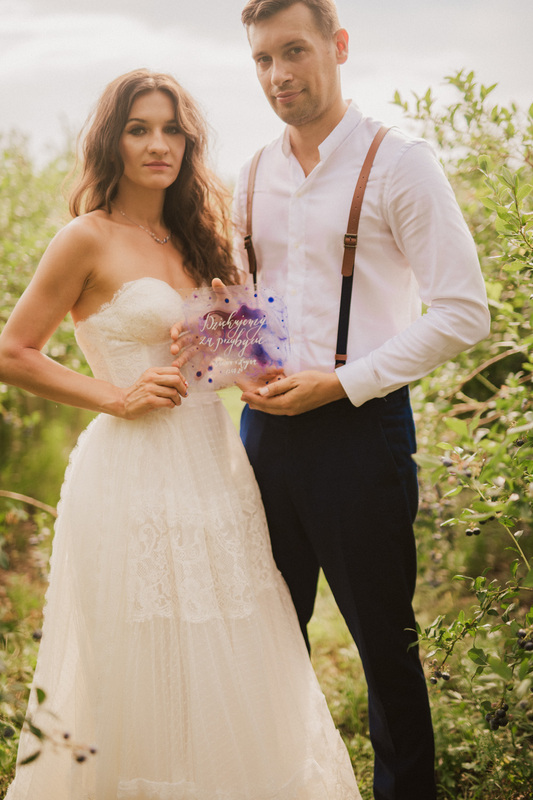 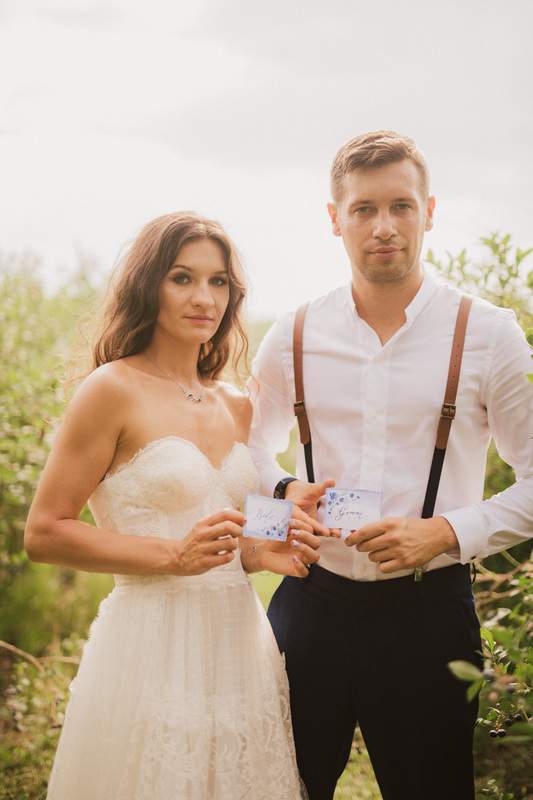 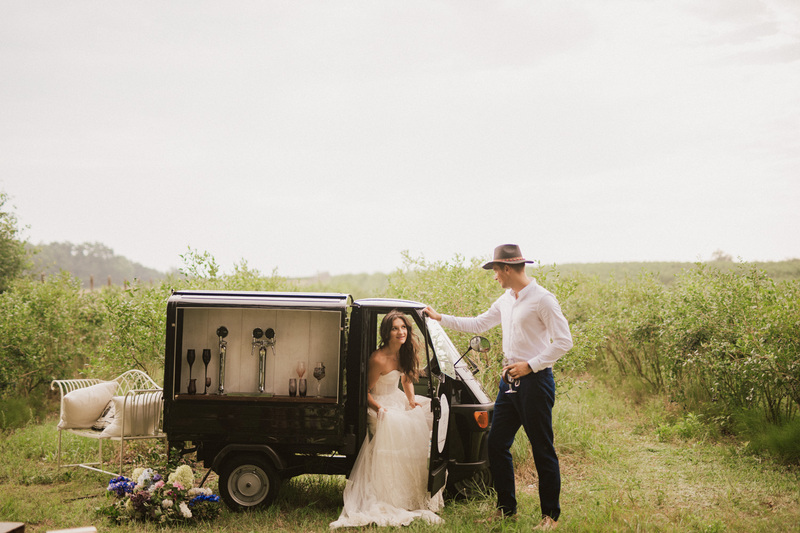 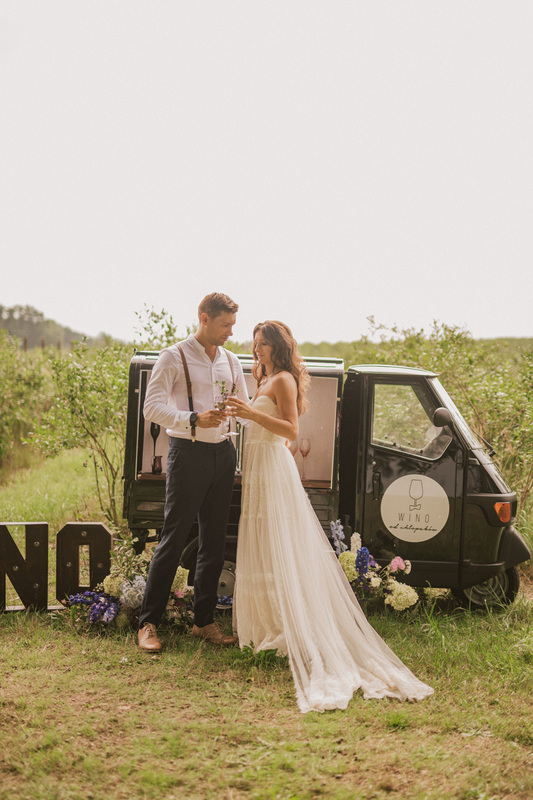 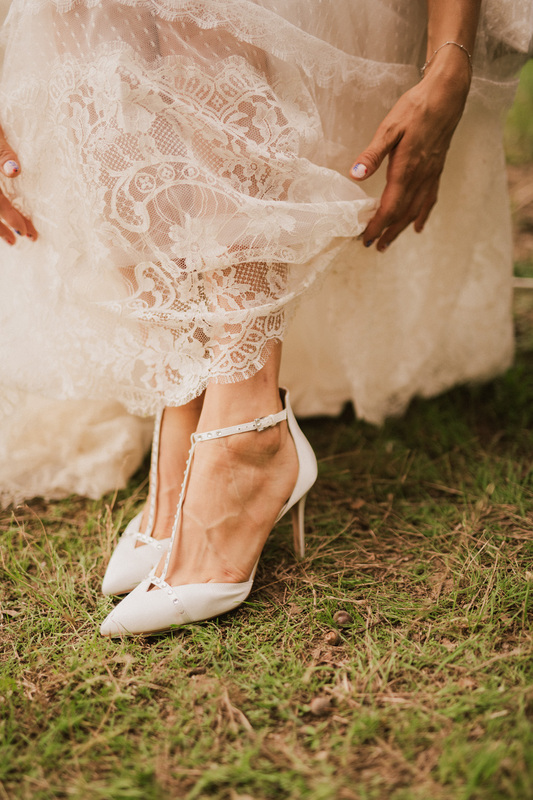 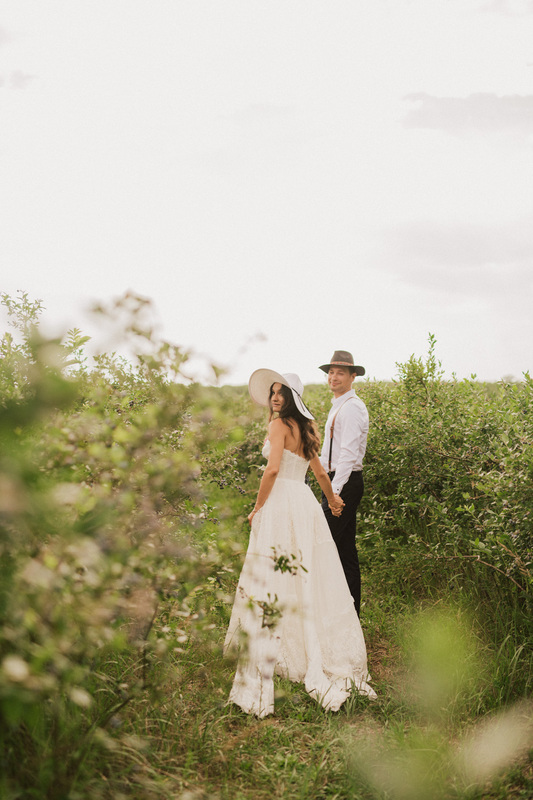 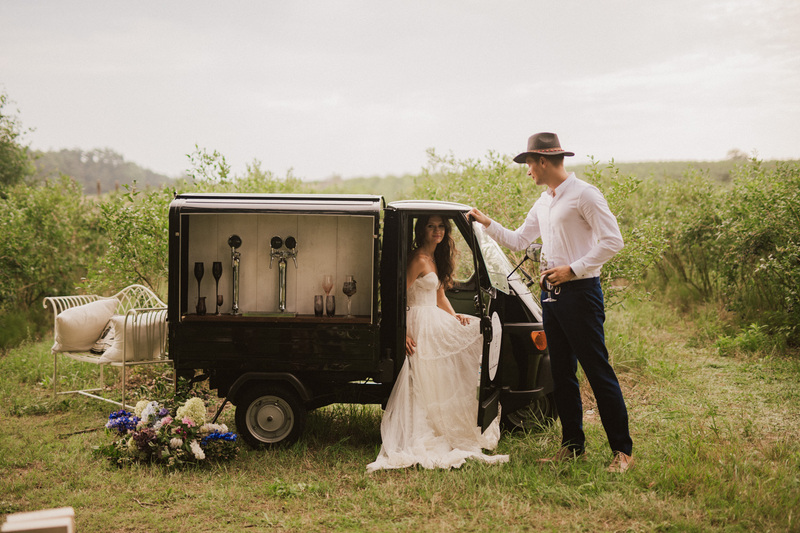 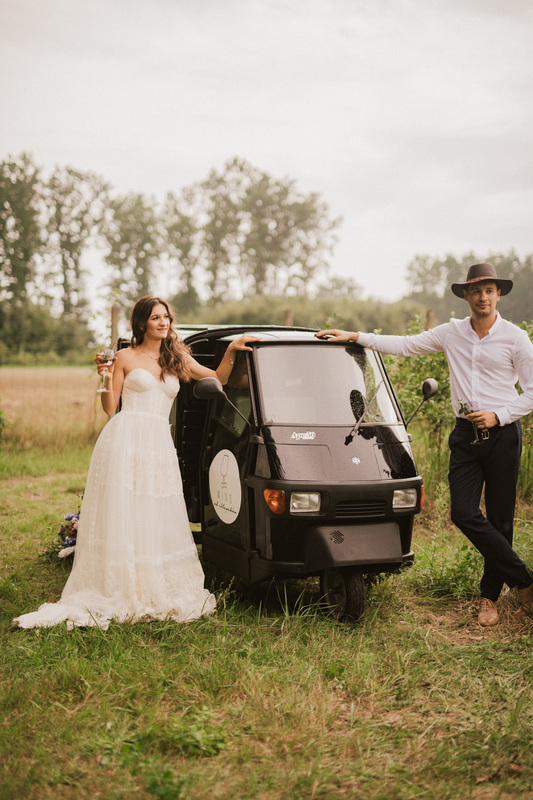 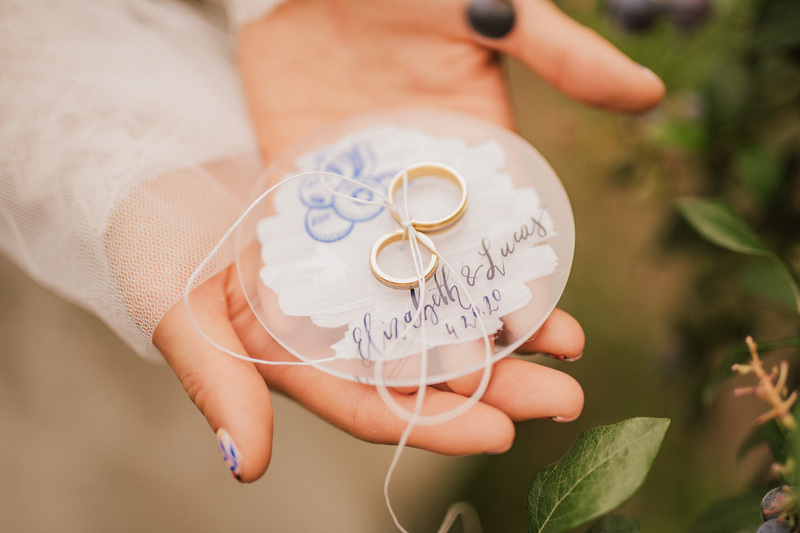 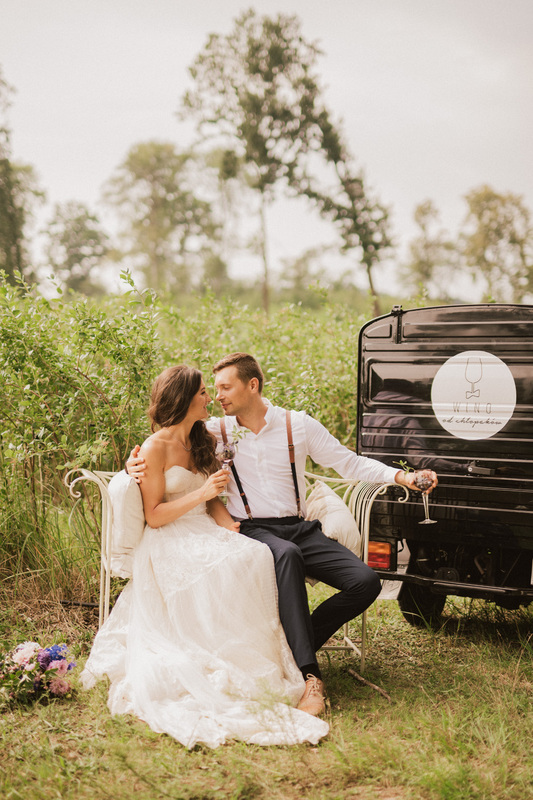 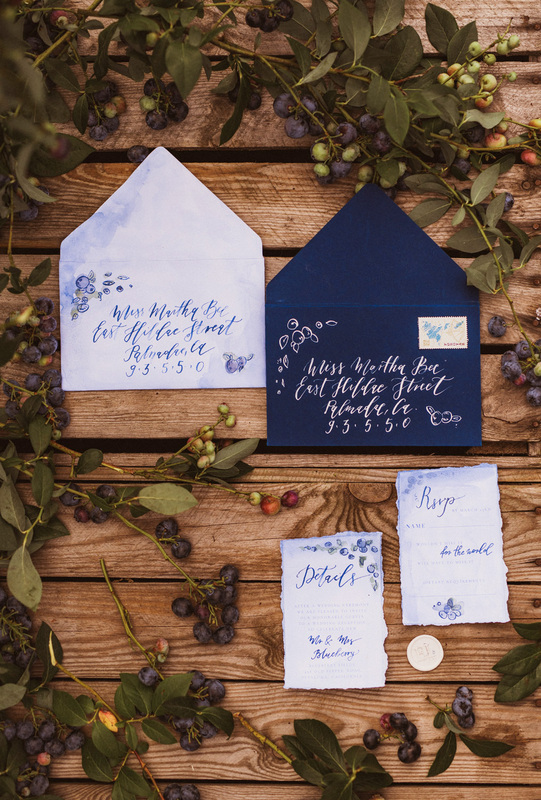 With elegant calligraphy and rustic elements this inspiration is perfectly sweet! 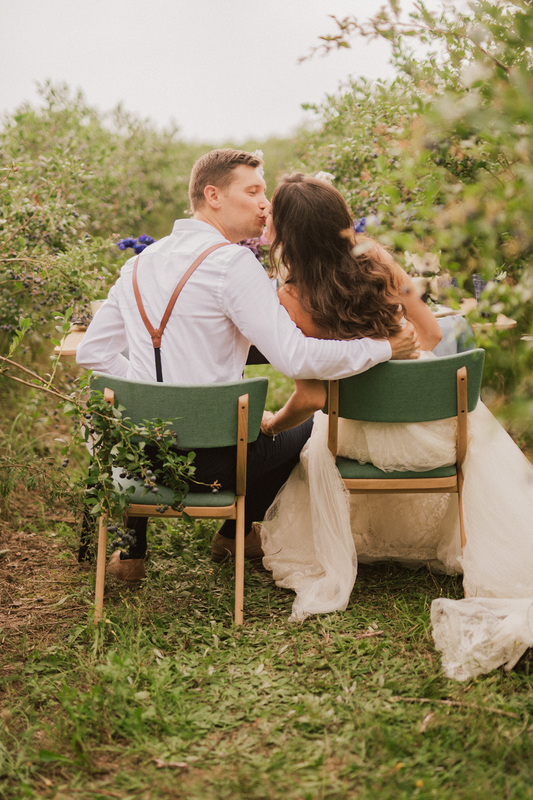 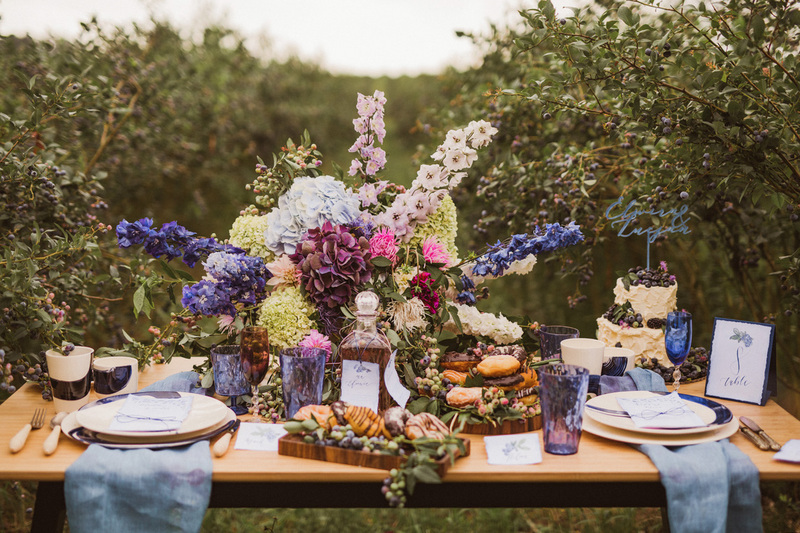 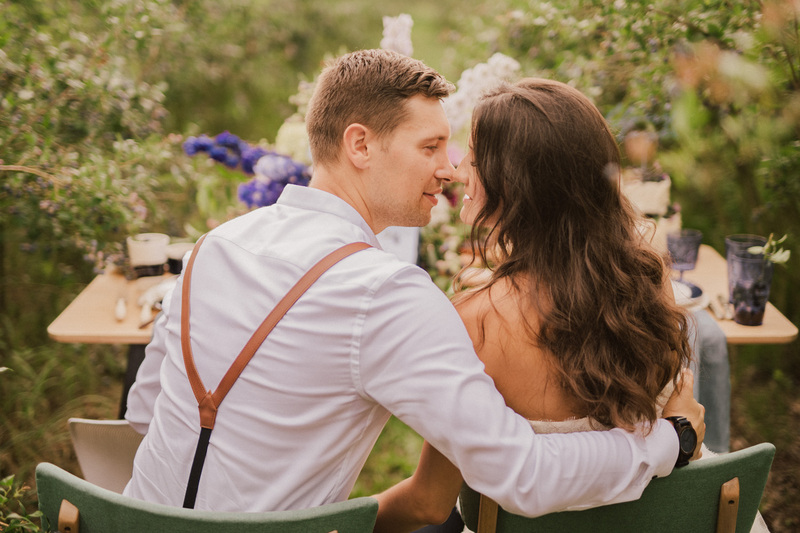 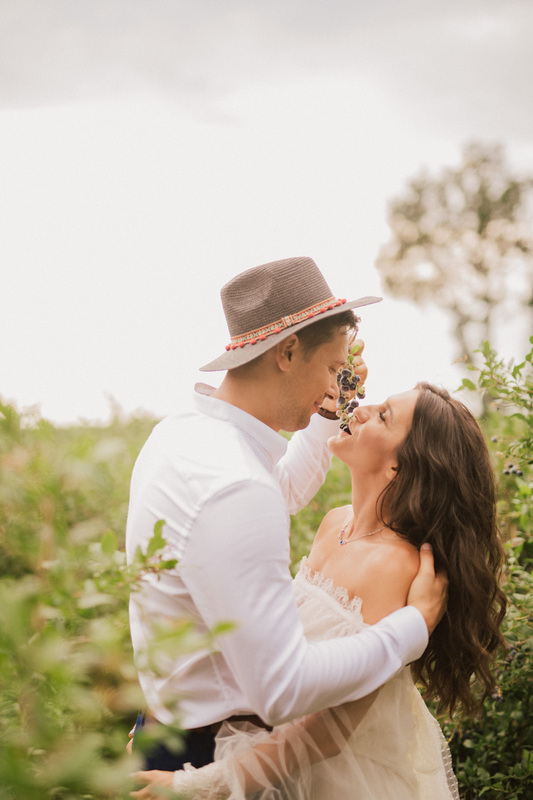 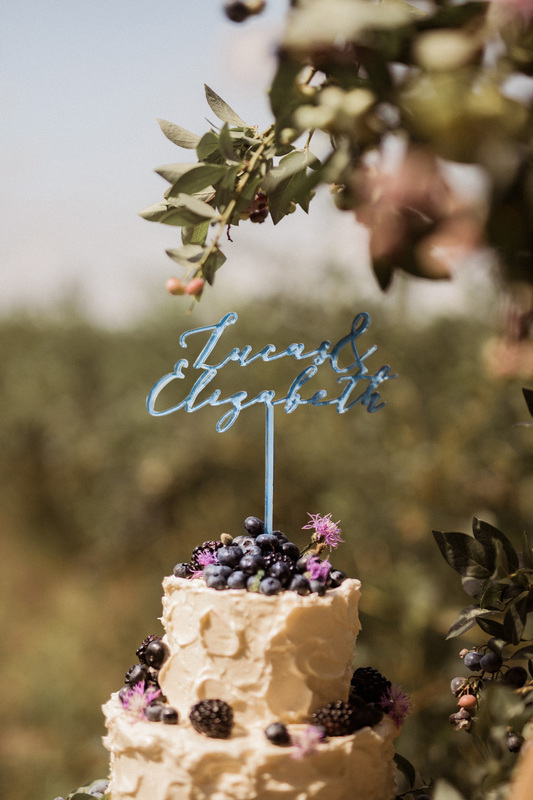 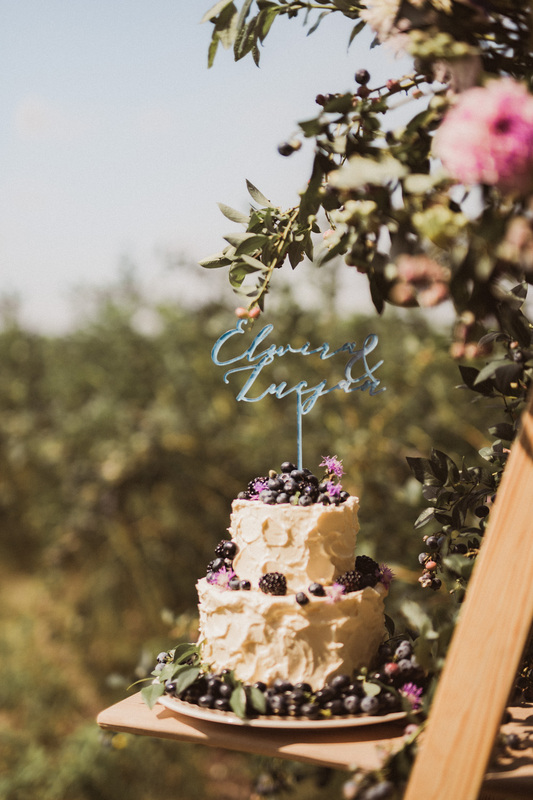 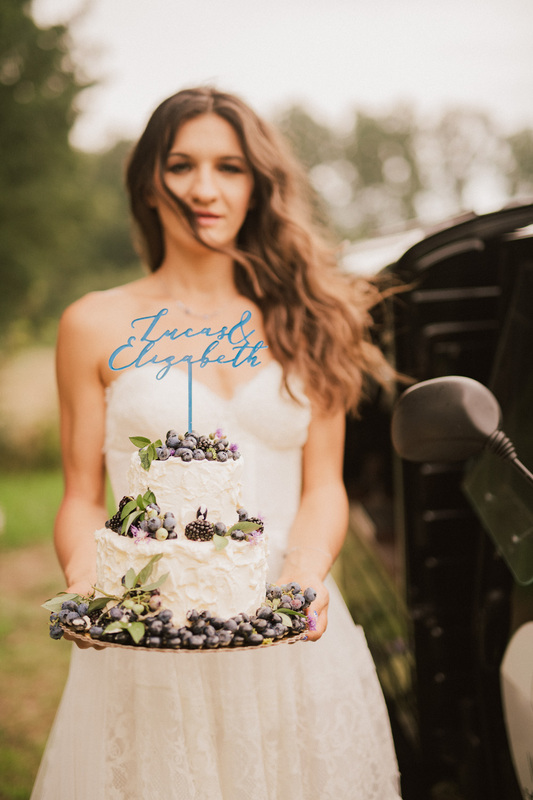 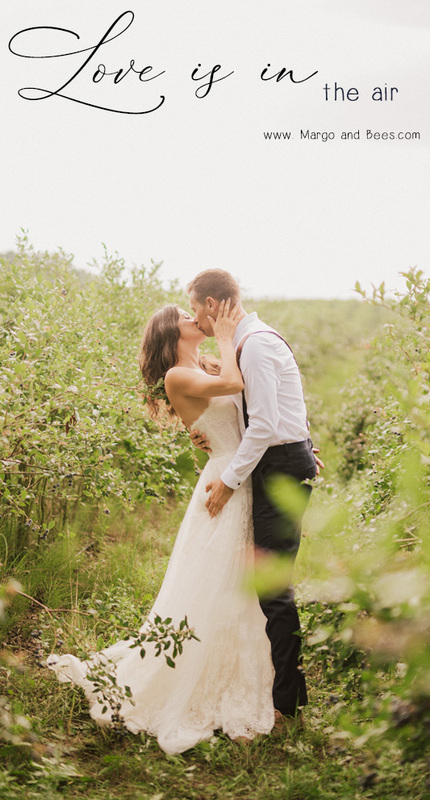 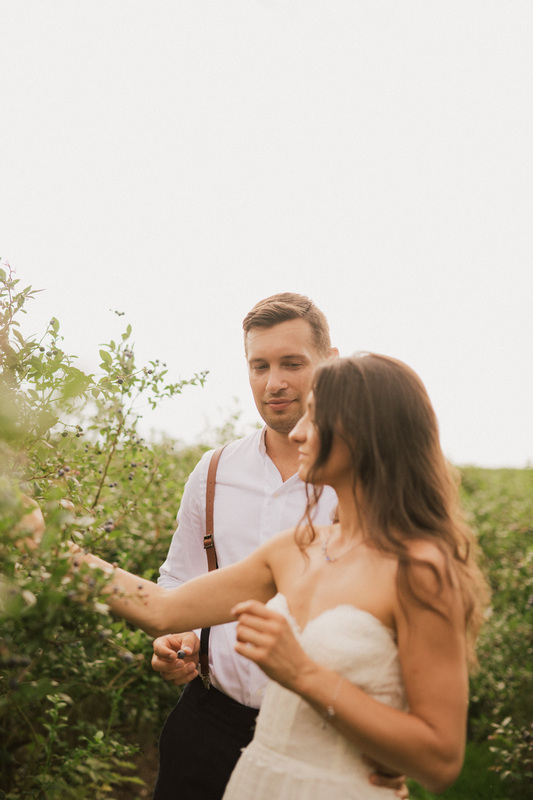 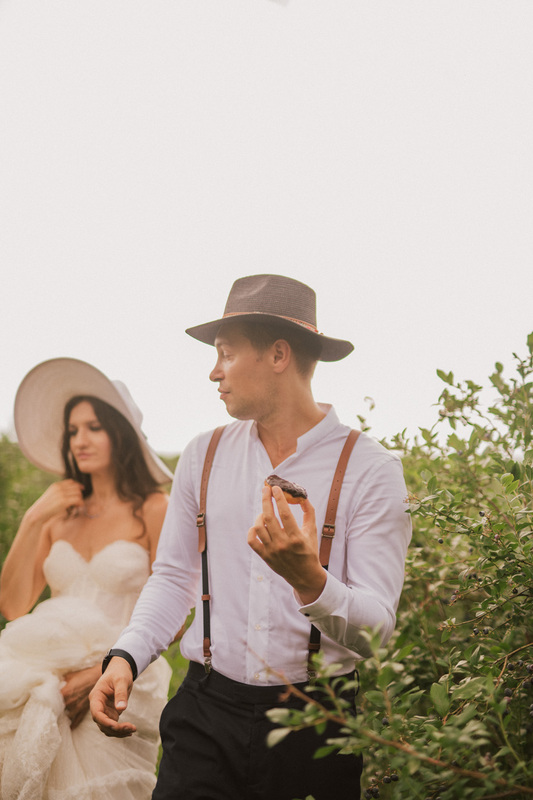 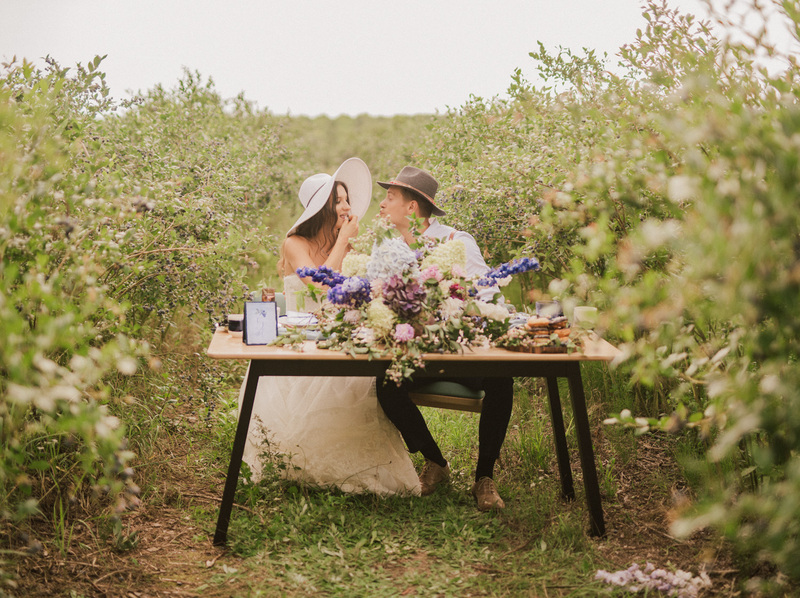 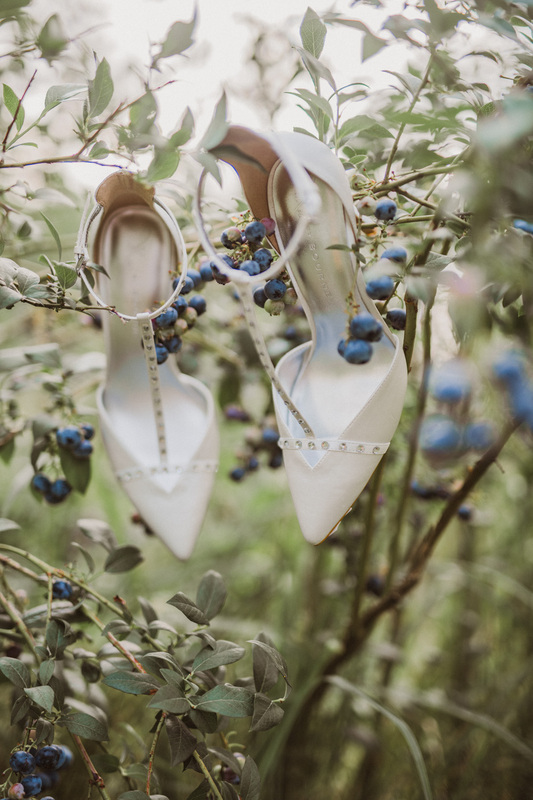 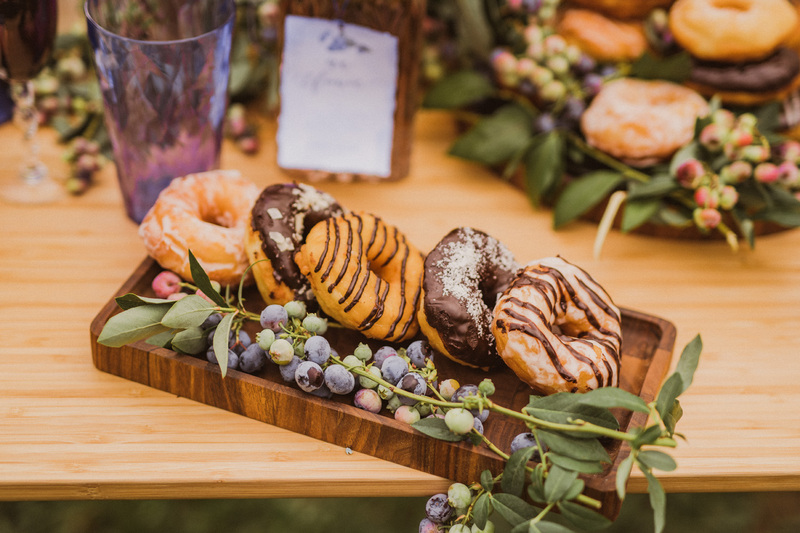 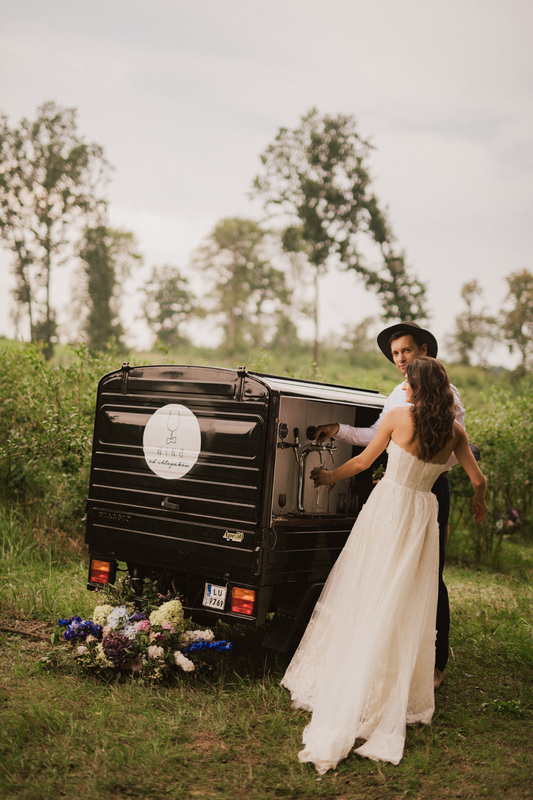 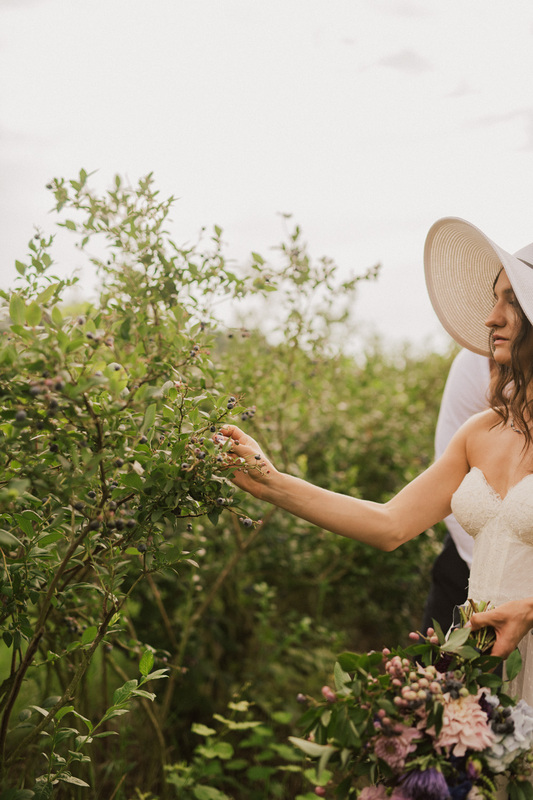 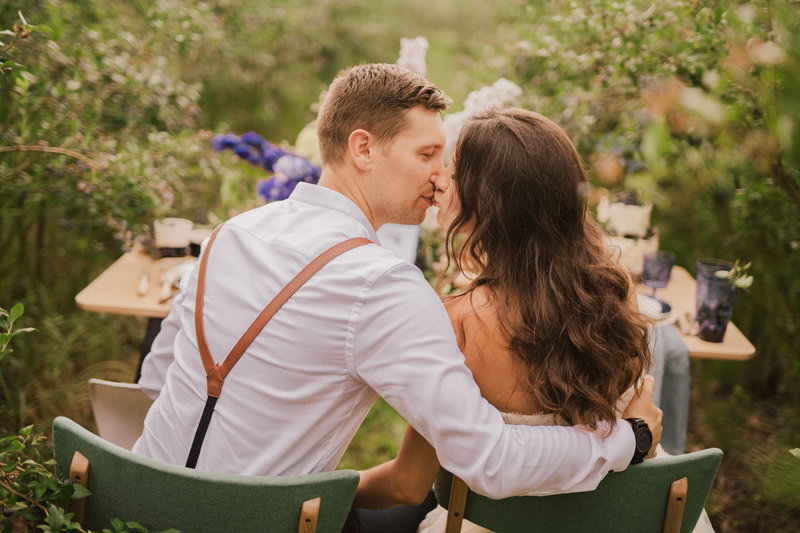 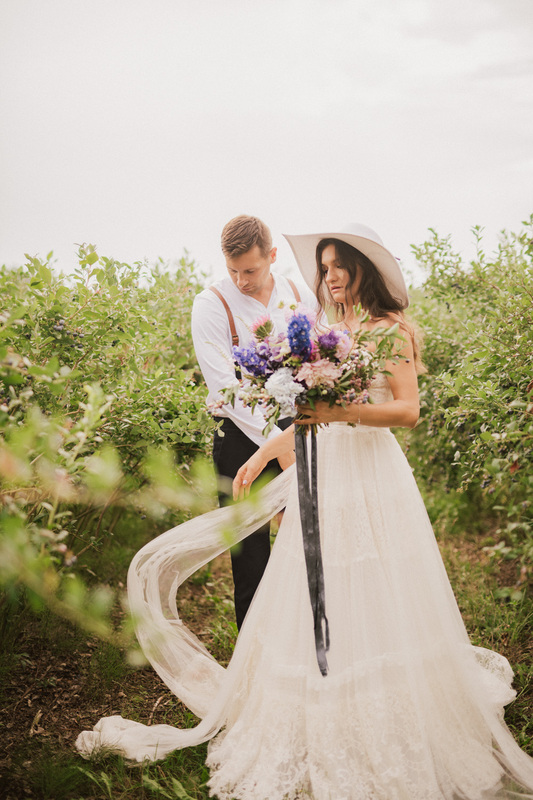 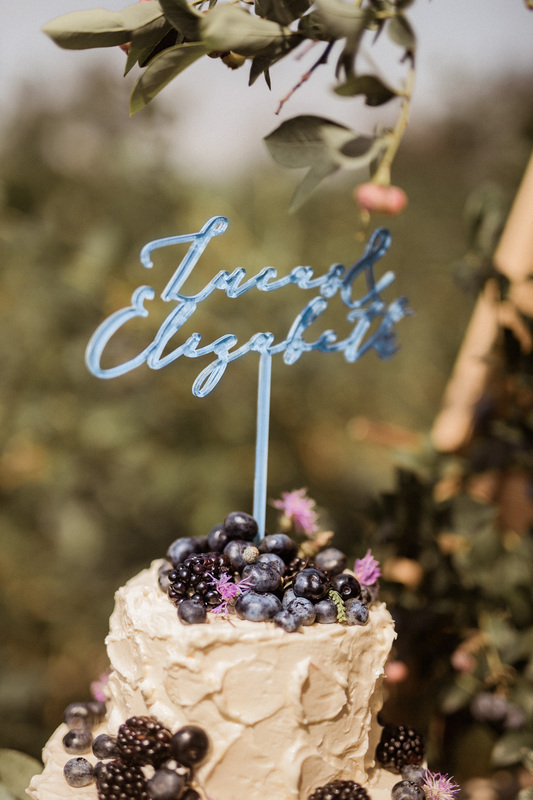 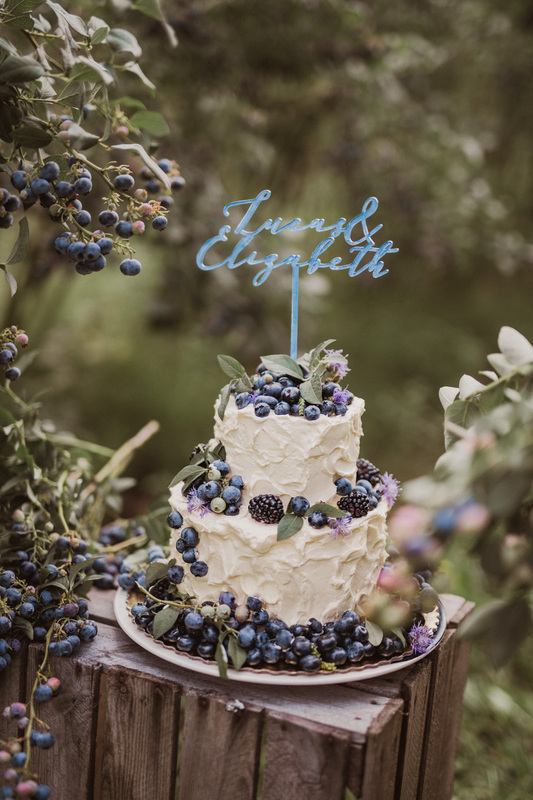 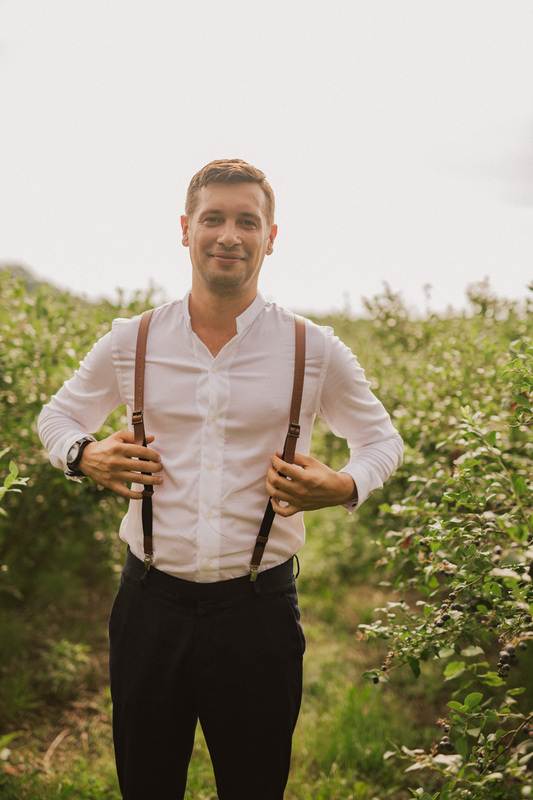 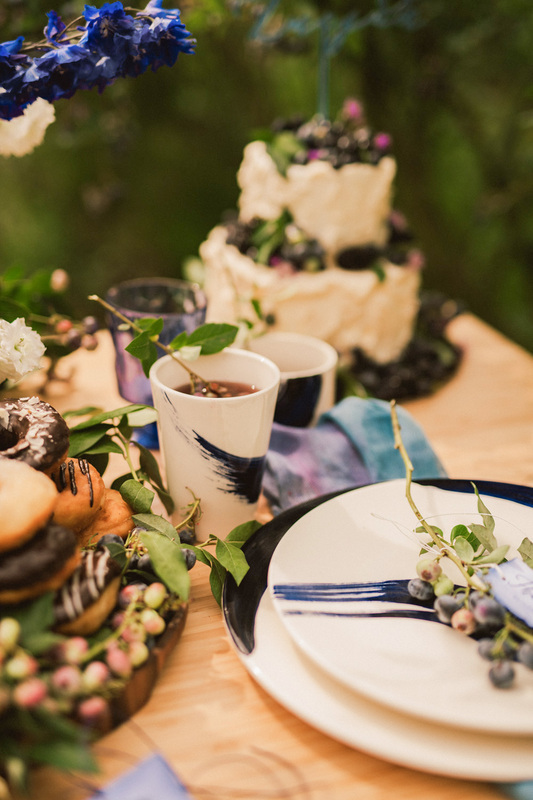 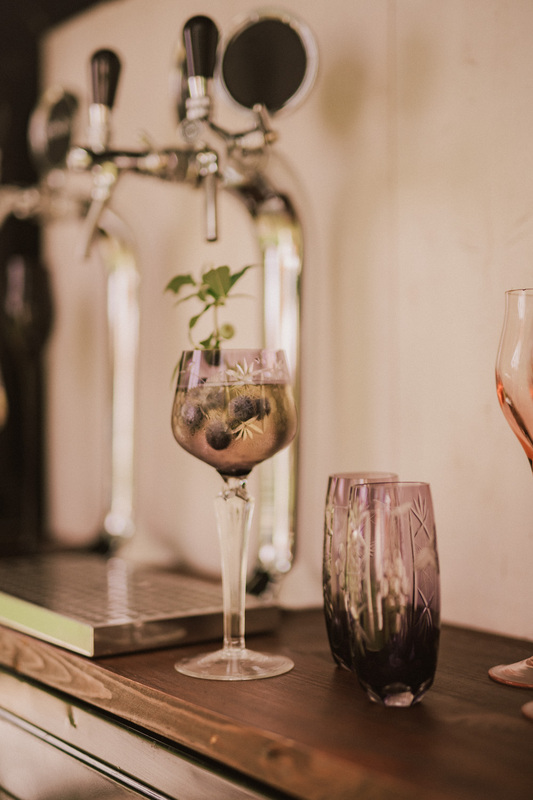 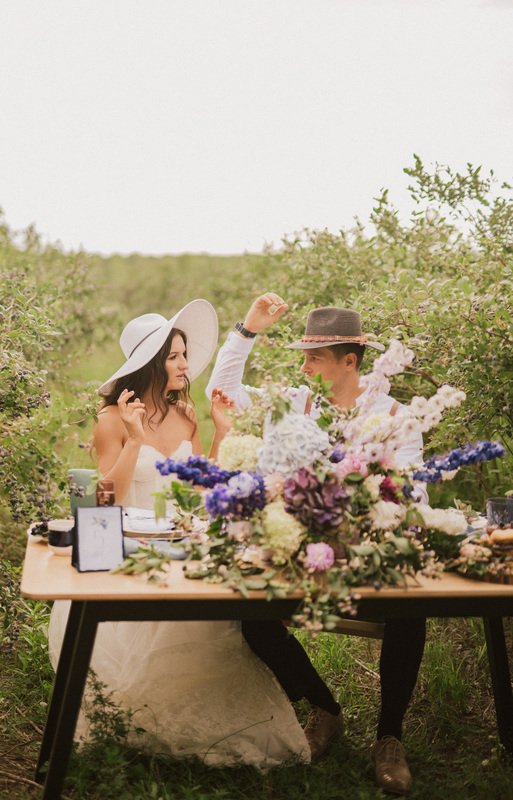 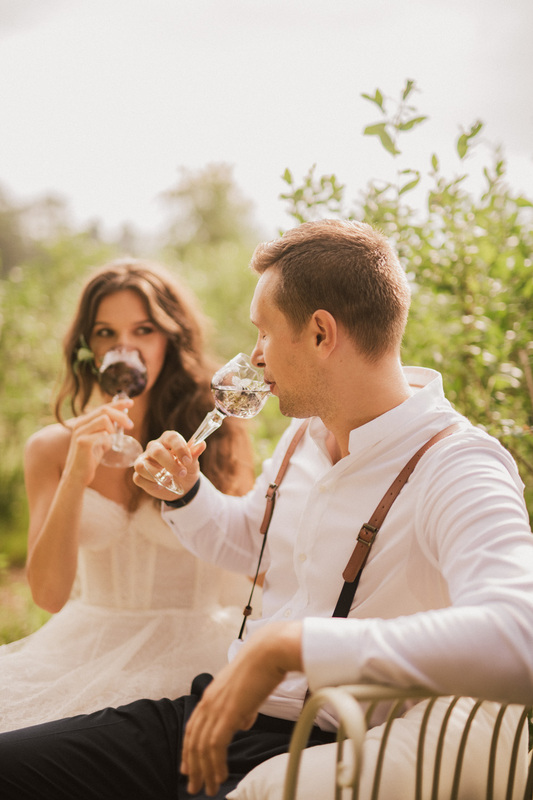 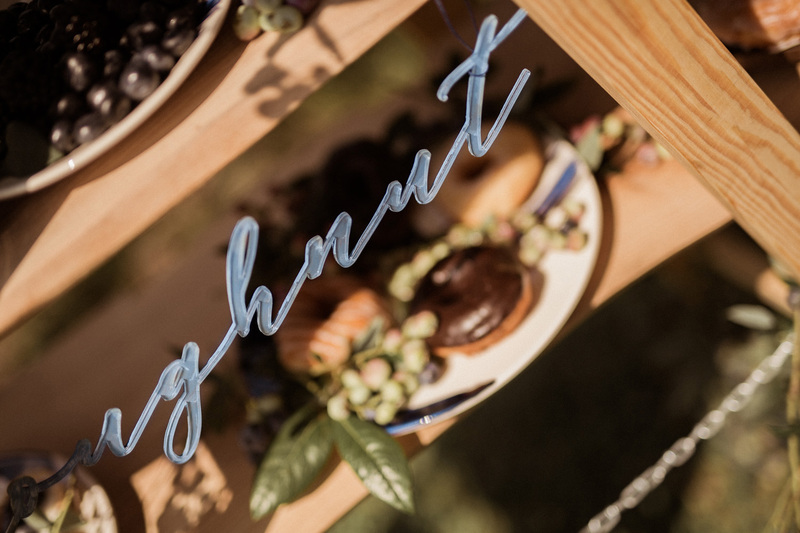 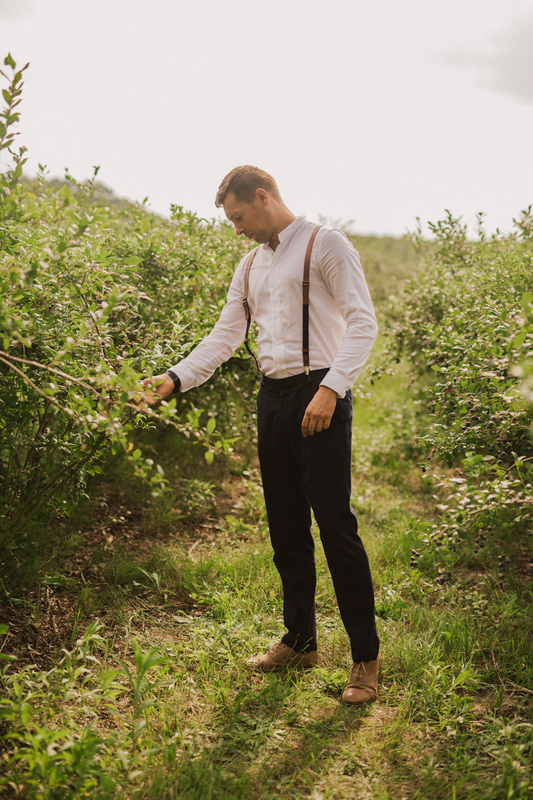 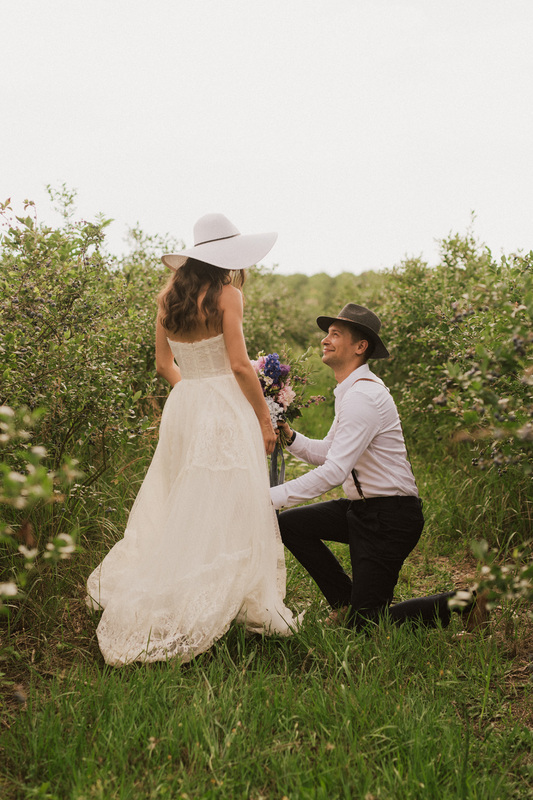 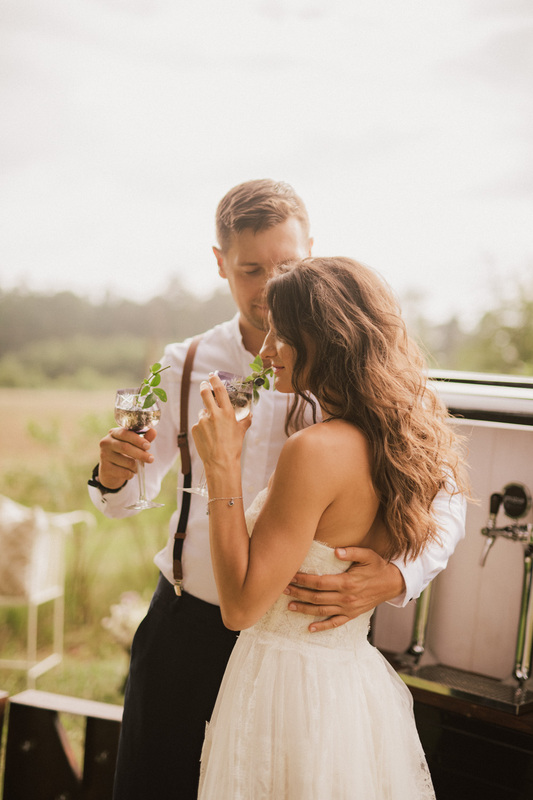 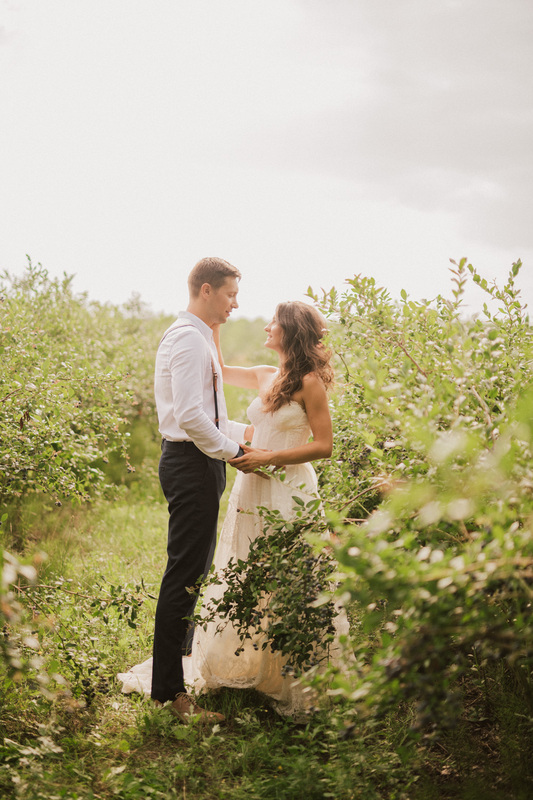 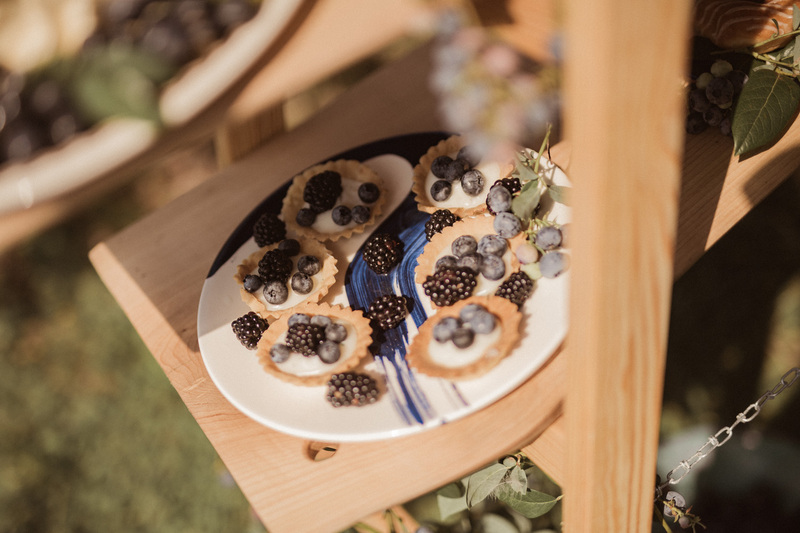 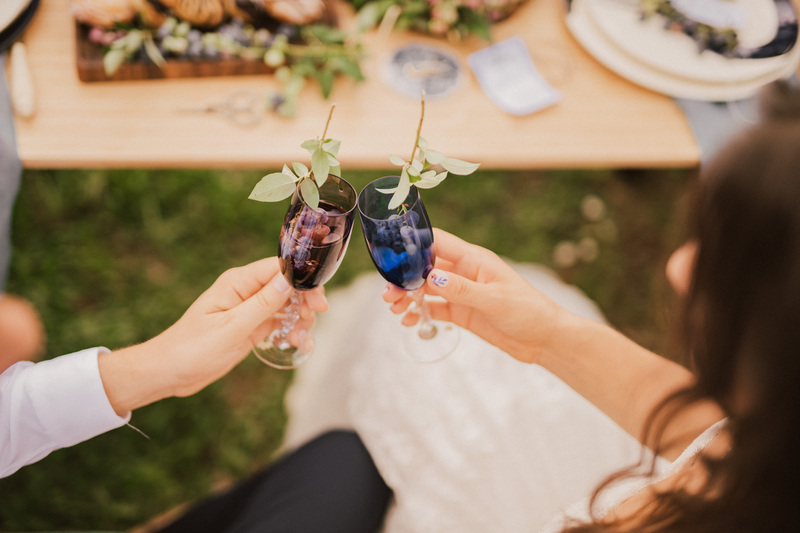 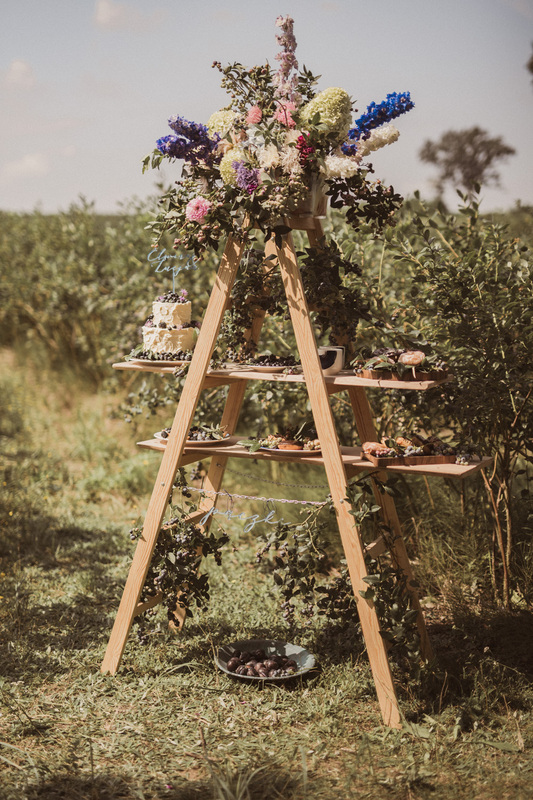 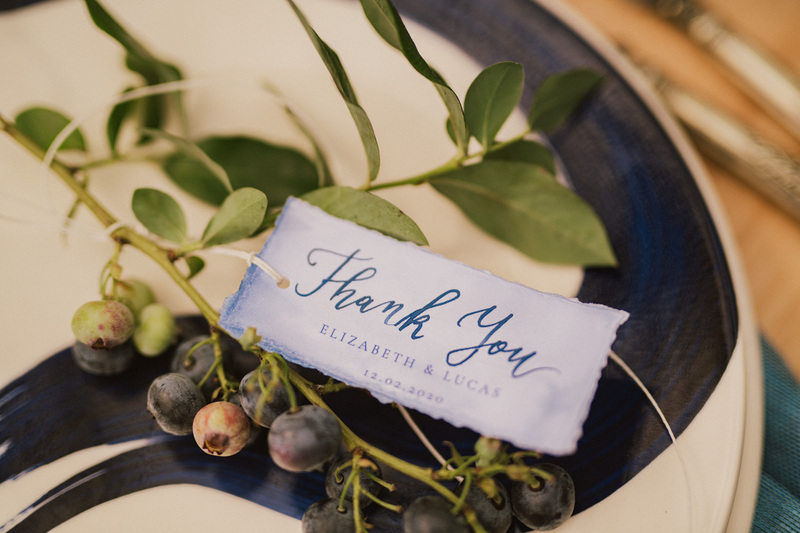 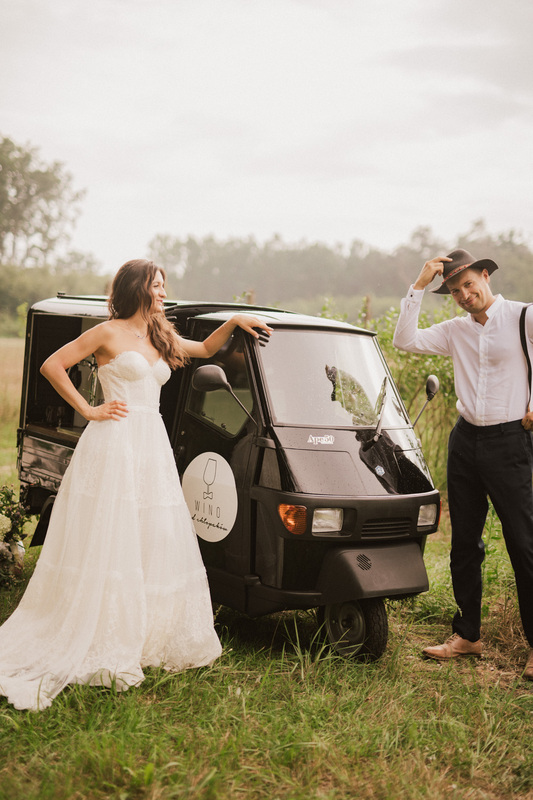 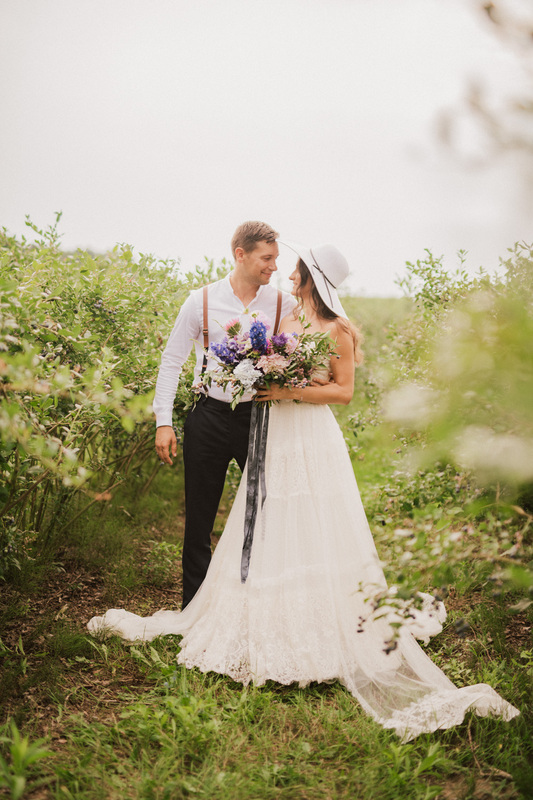 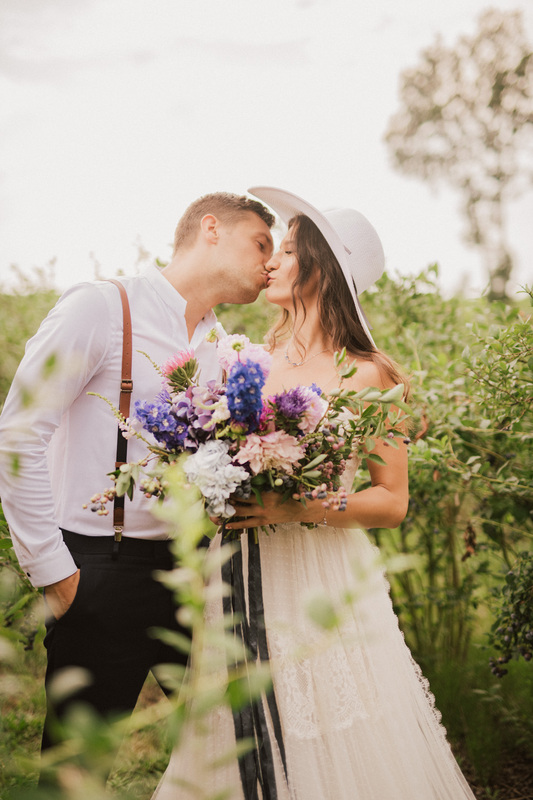 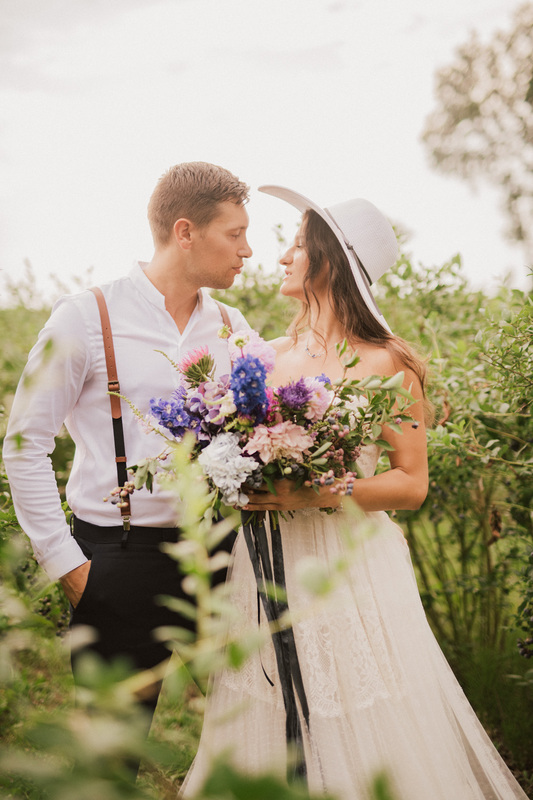 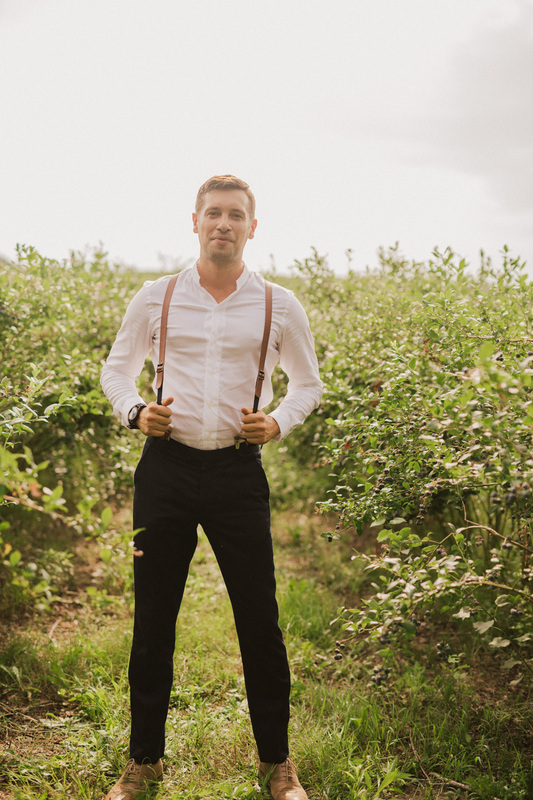 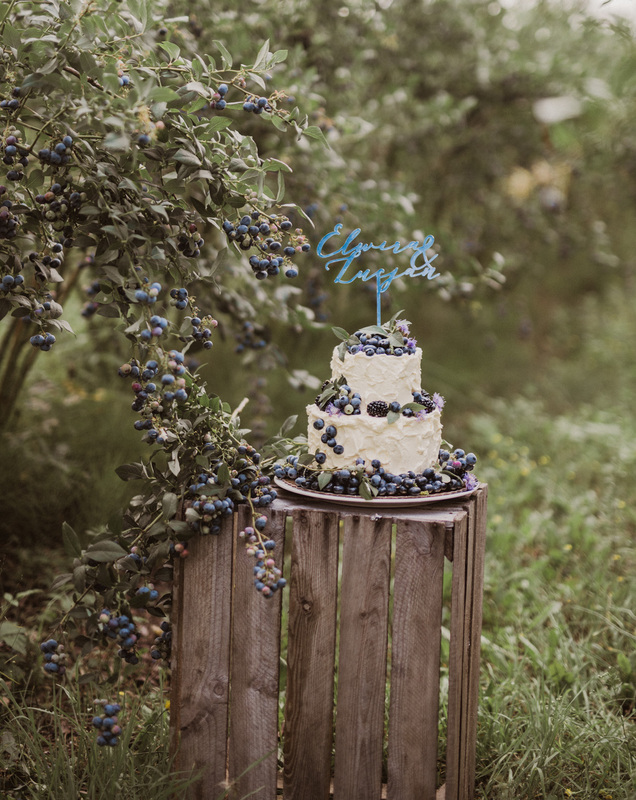 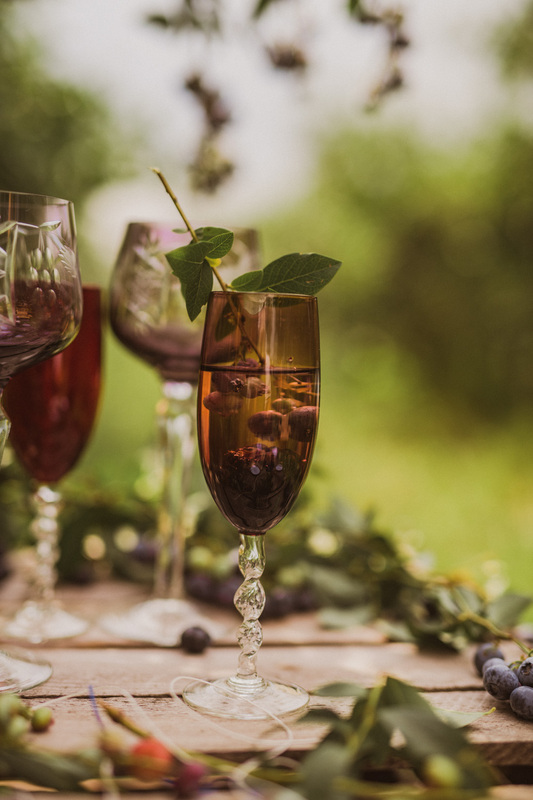 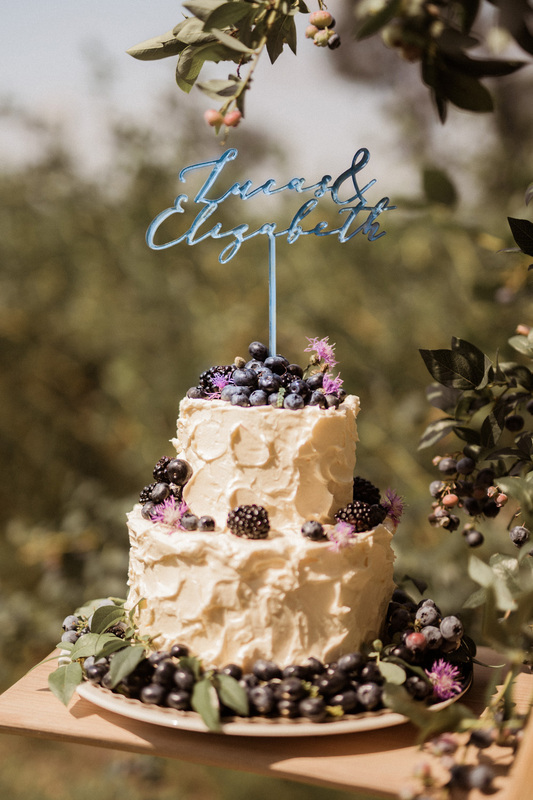 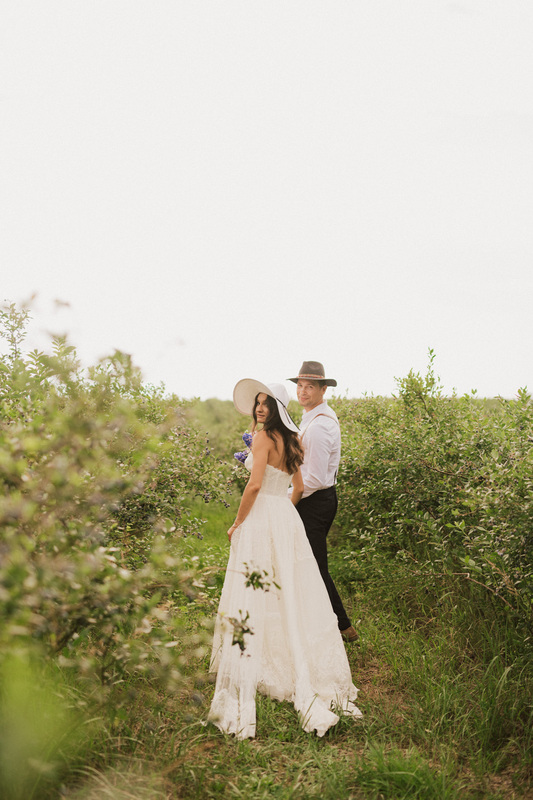 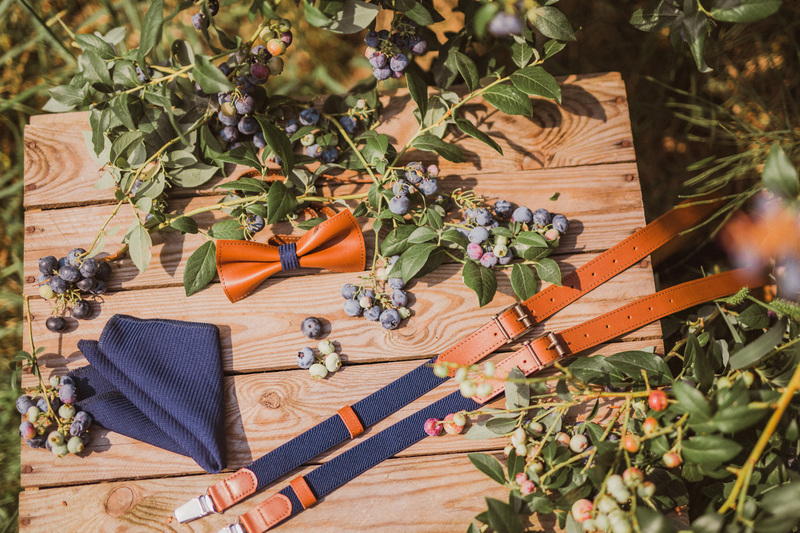 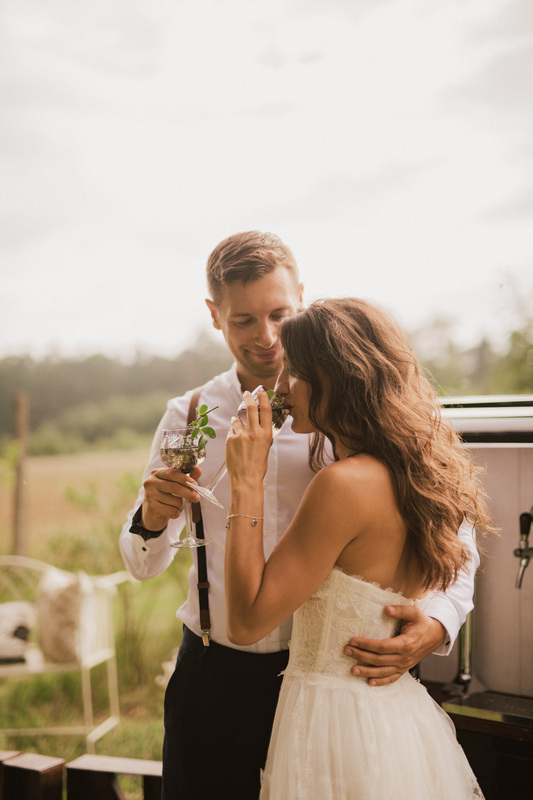 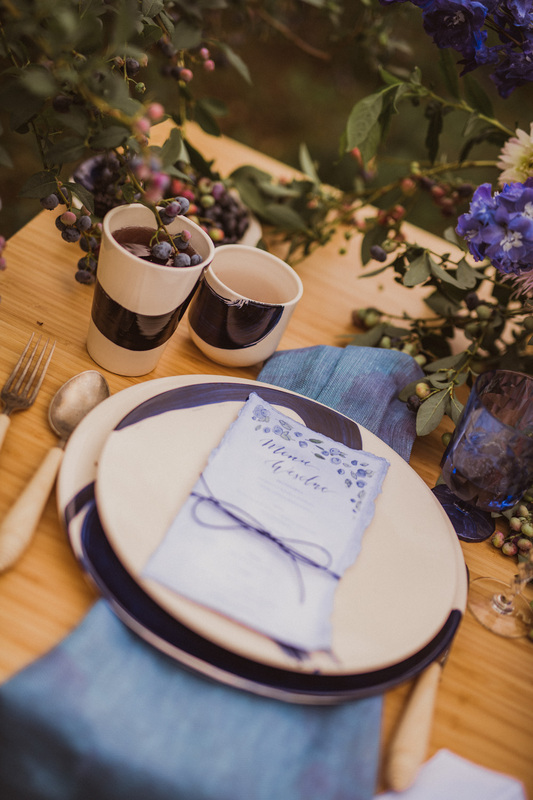 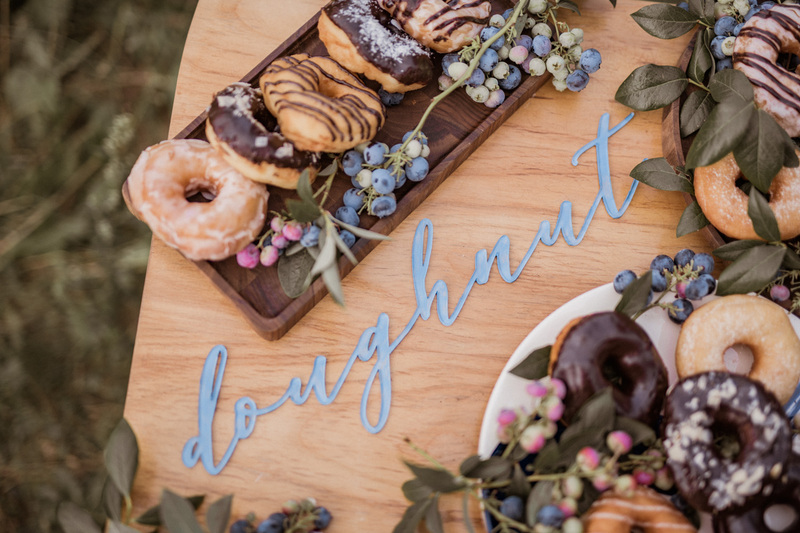 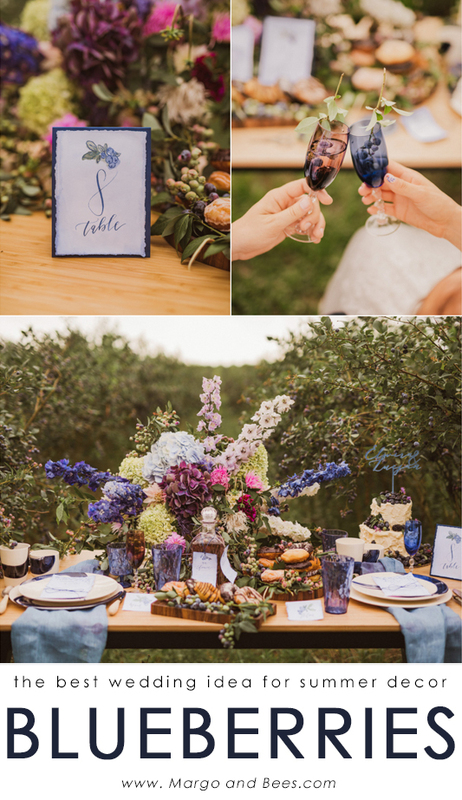 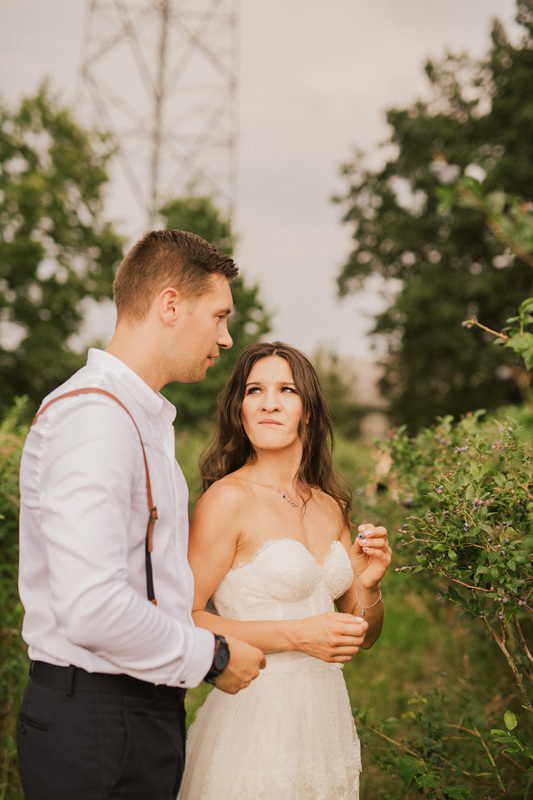 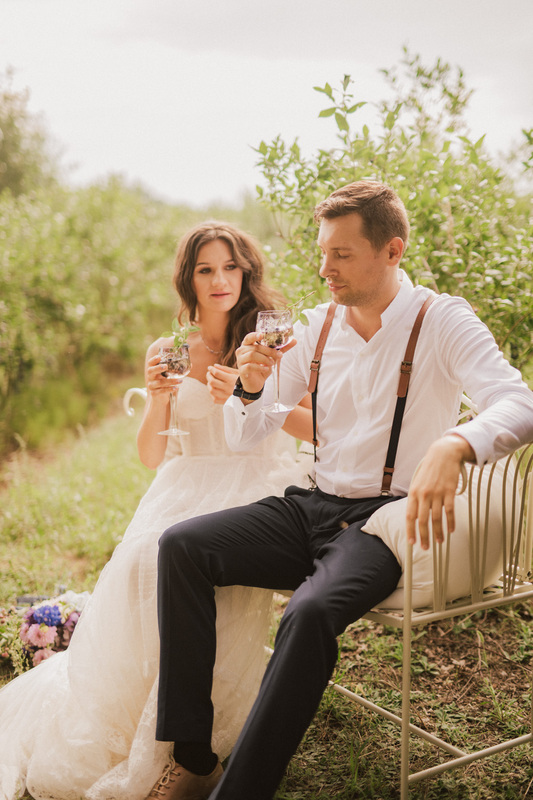 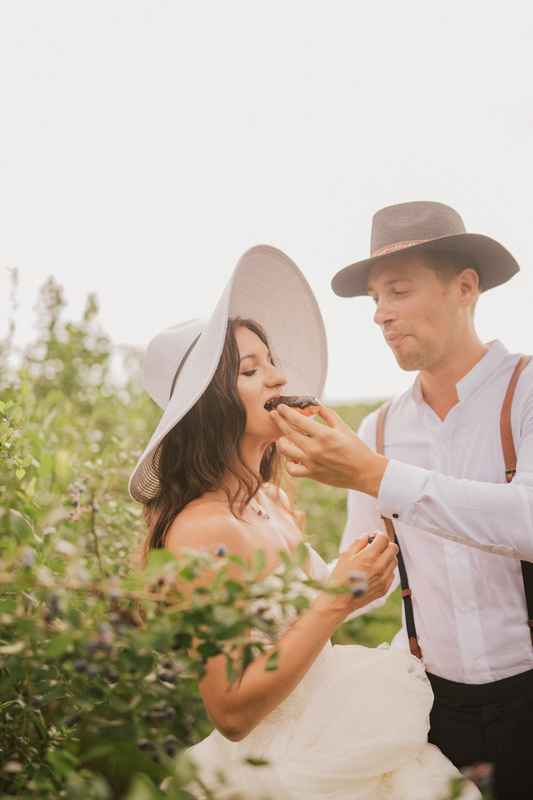 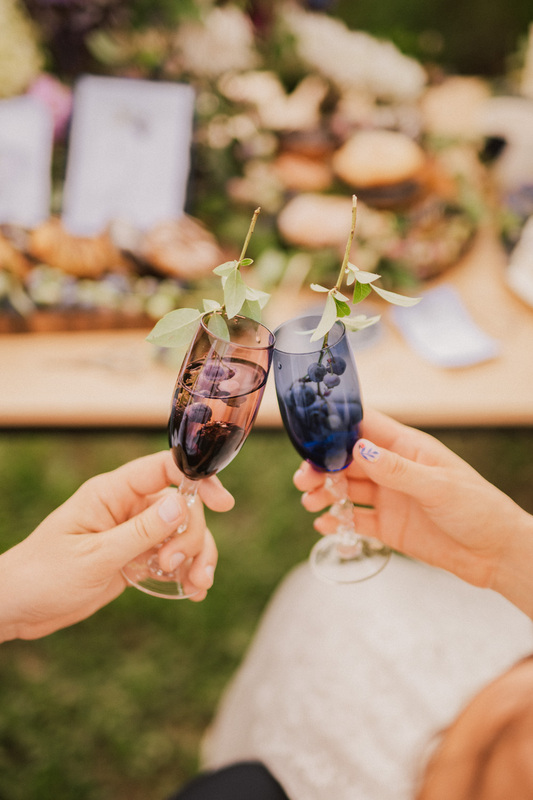 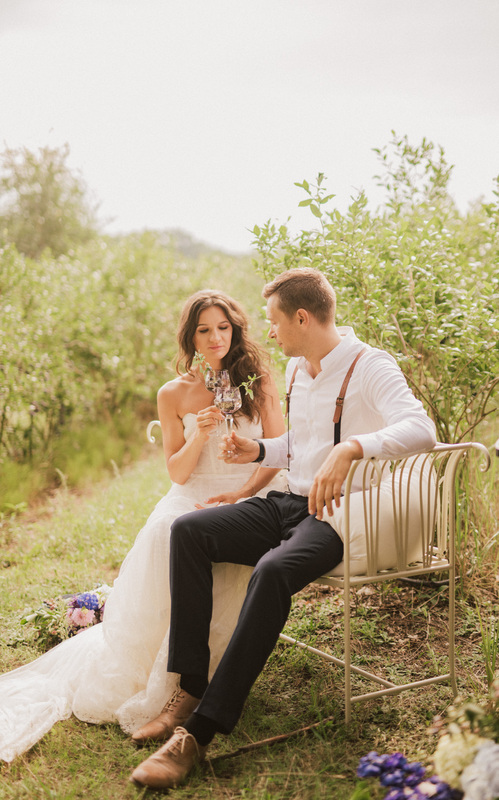 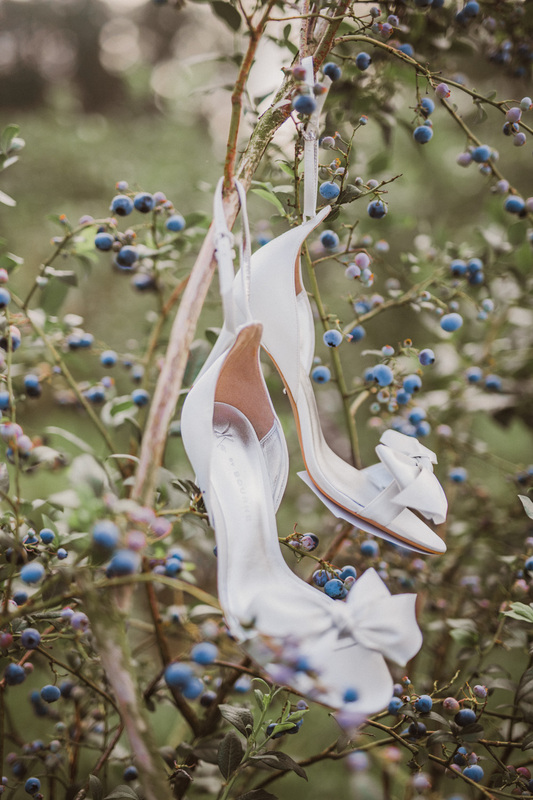 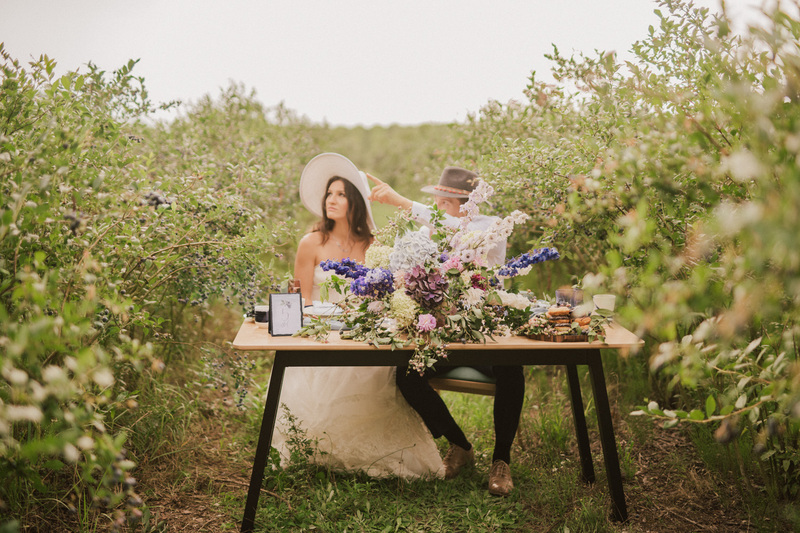 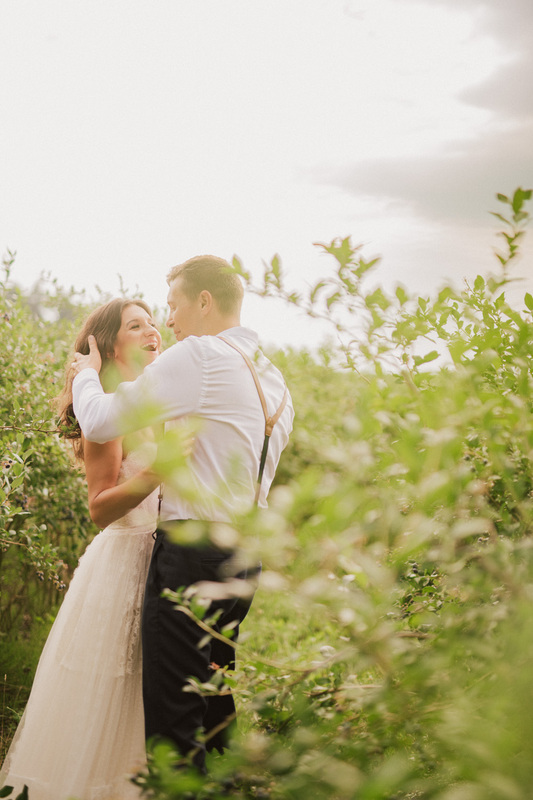 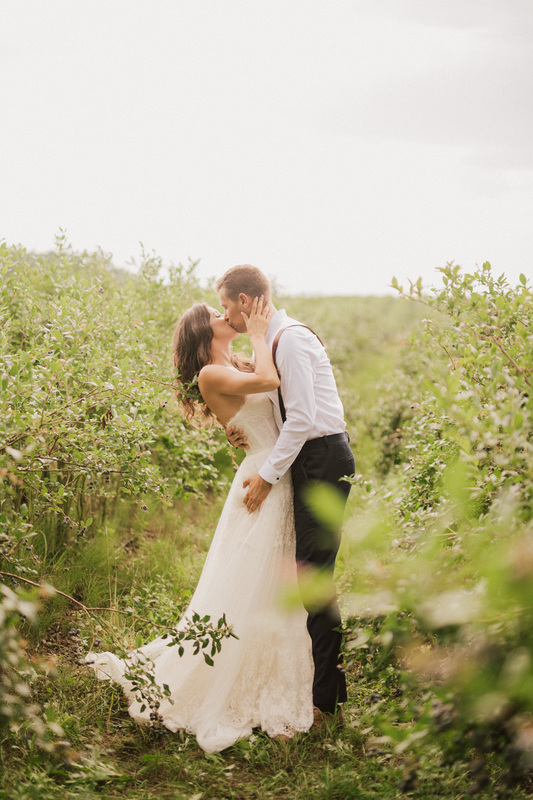 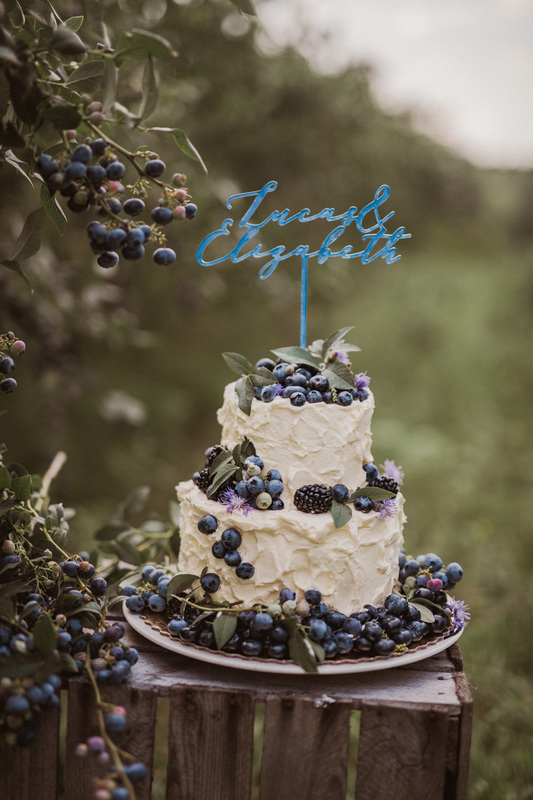 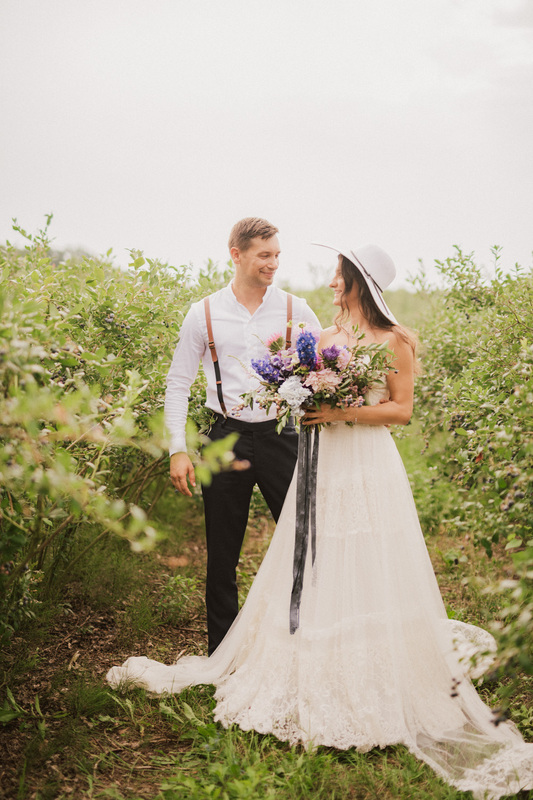 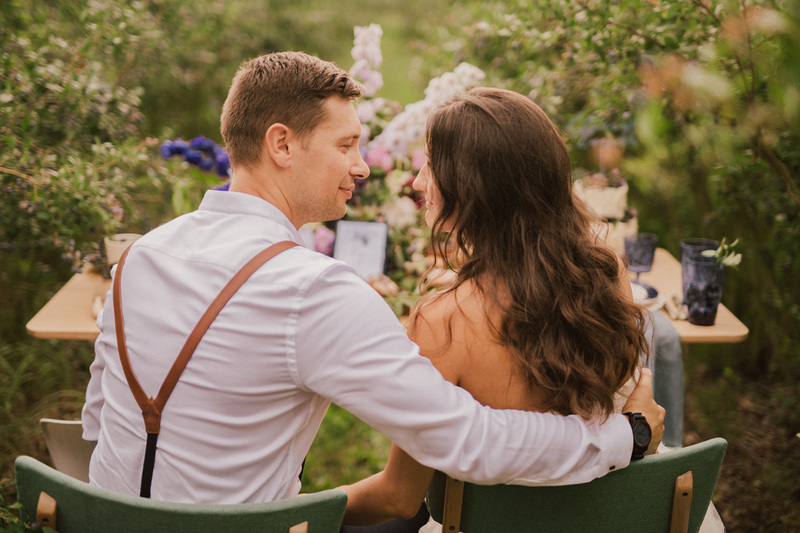 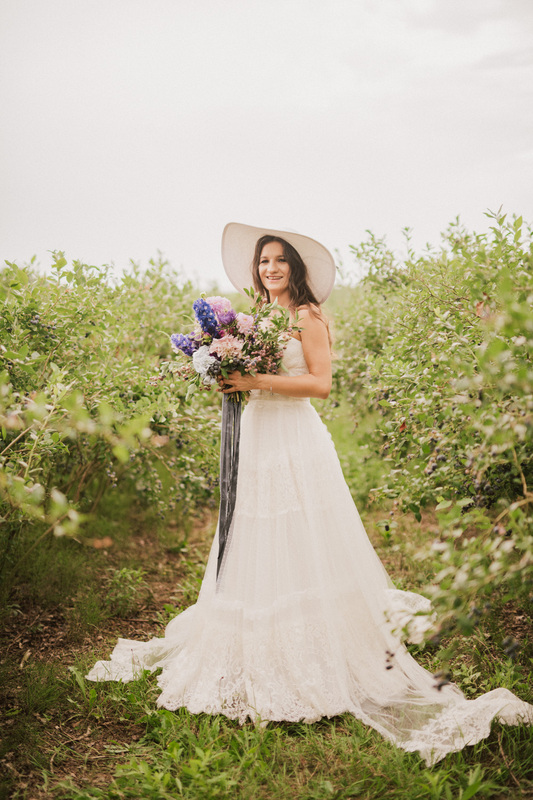 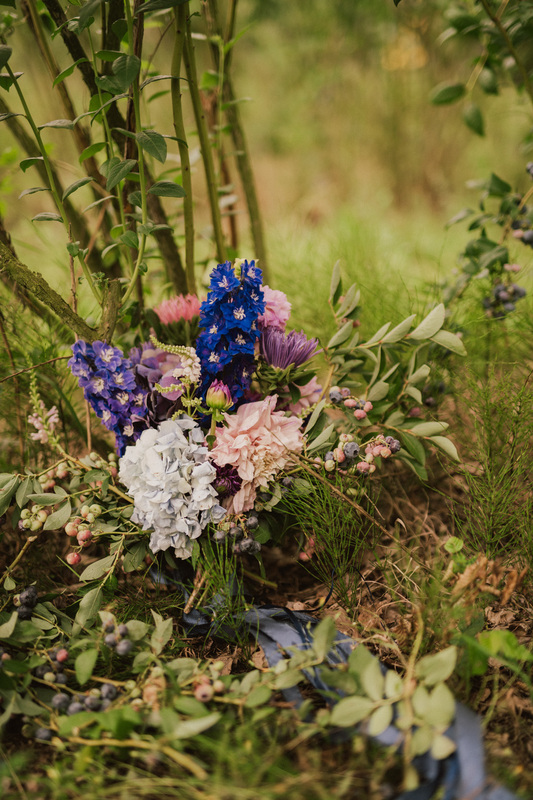 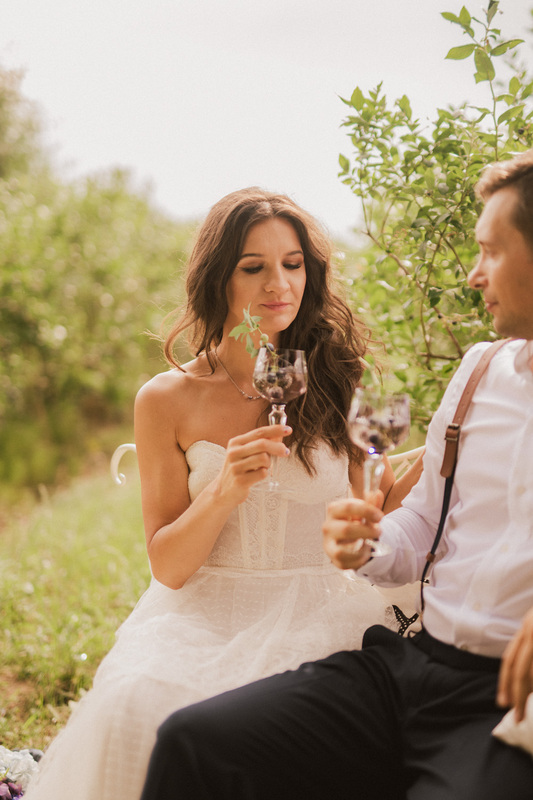 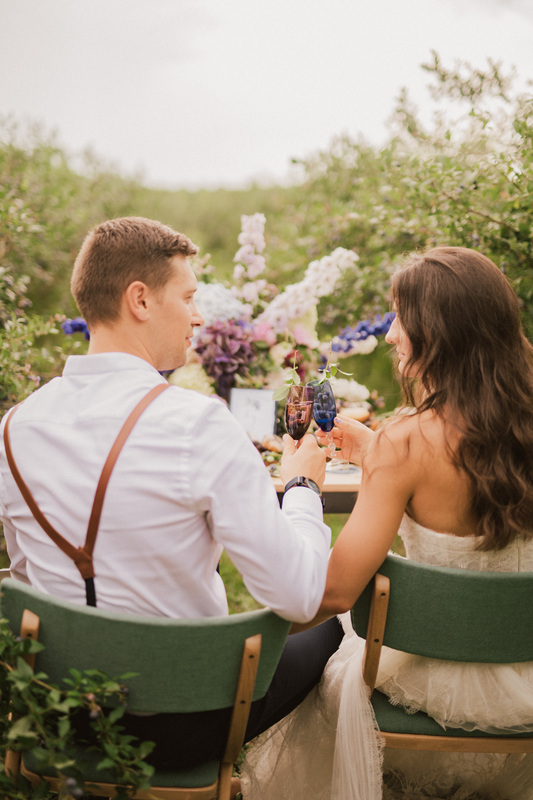 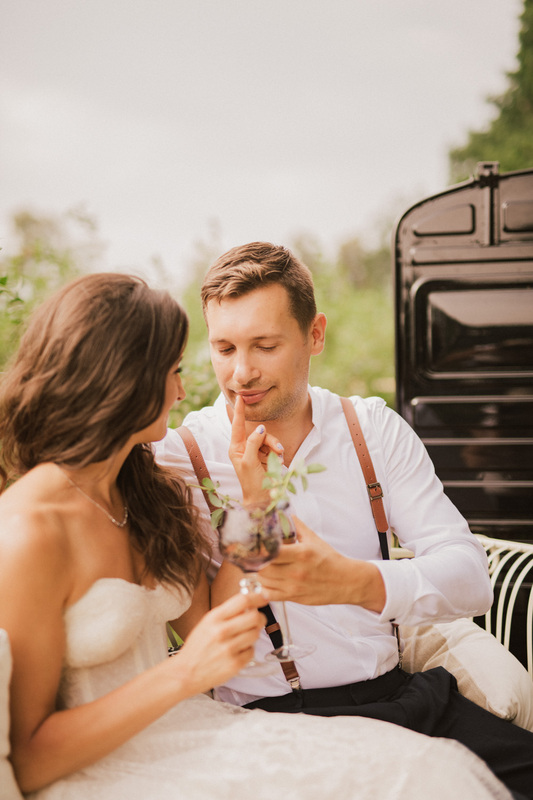 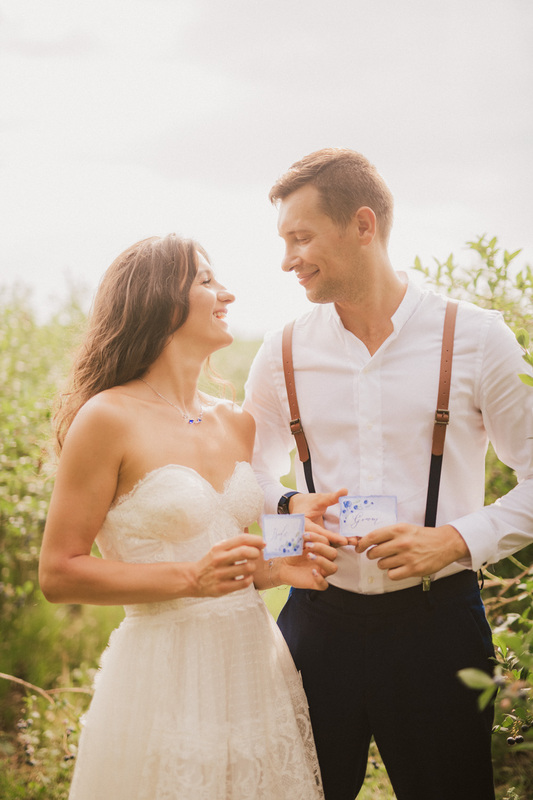 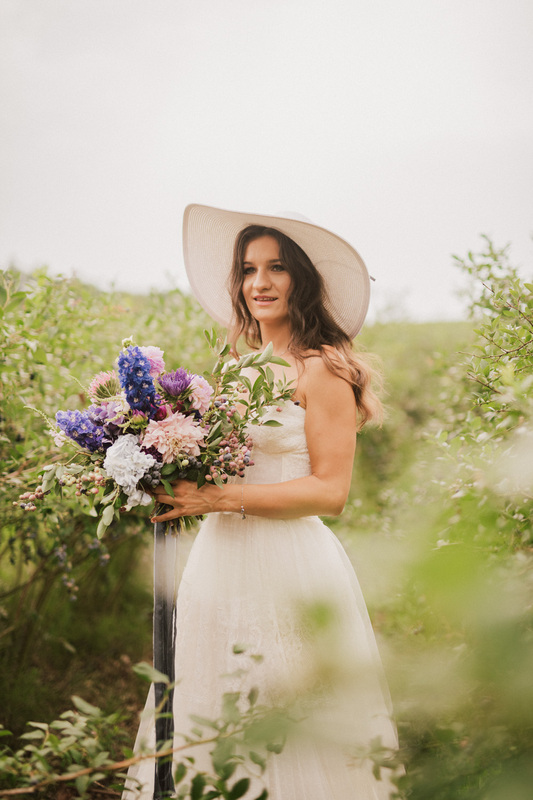 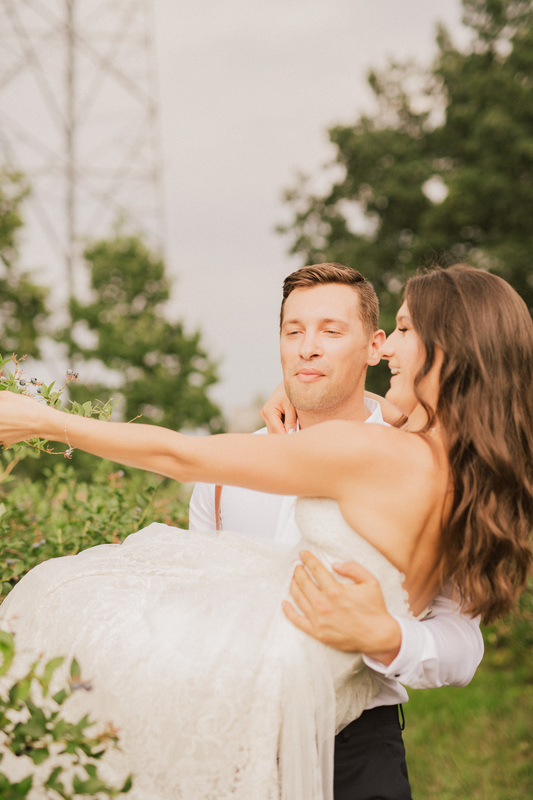 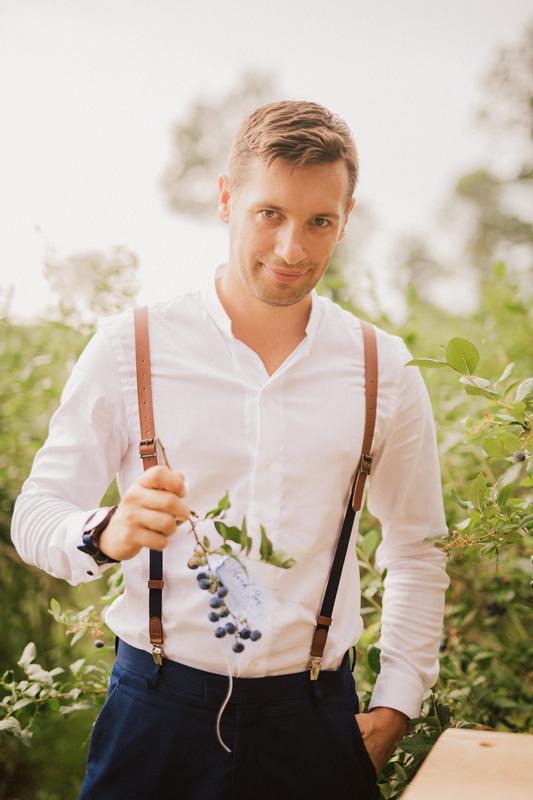 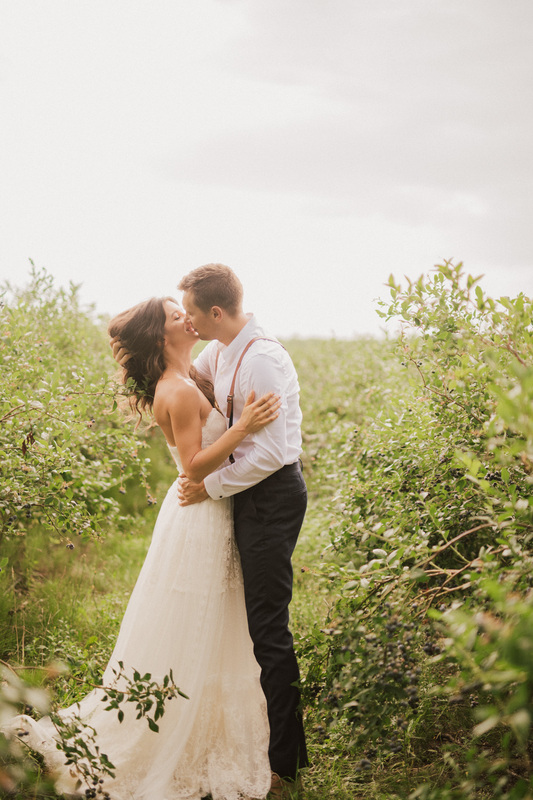 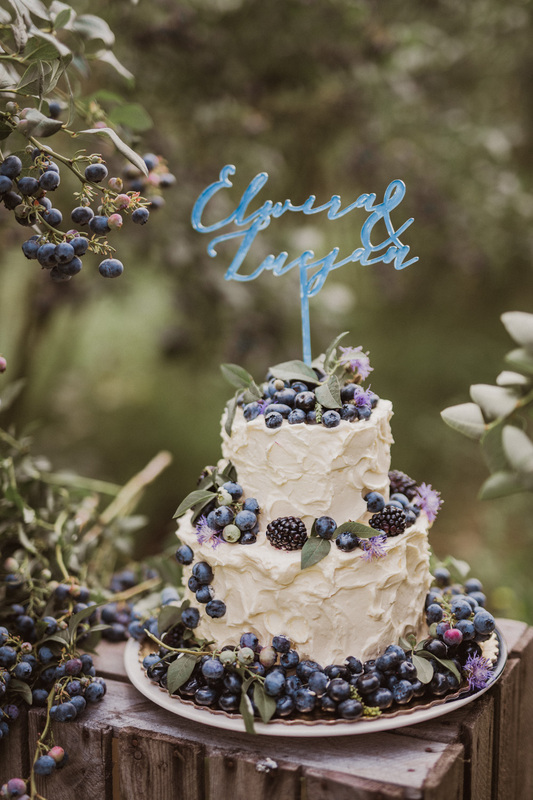 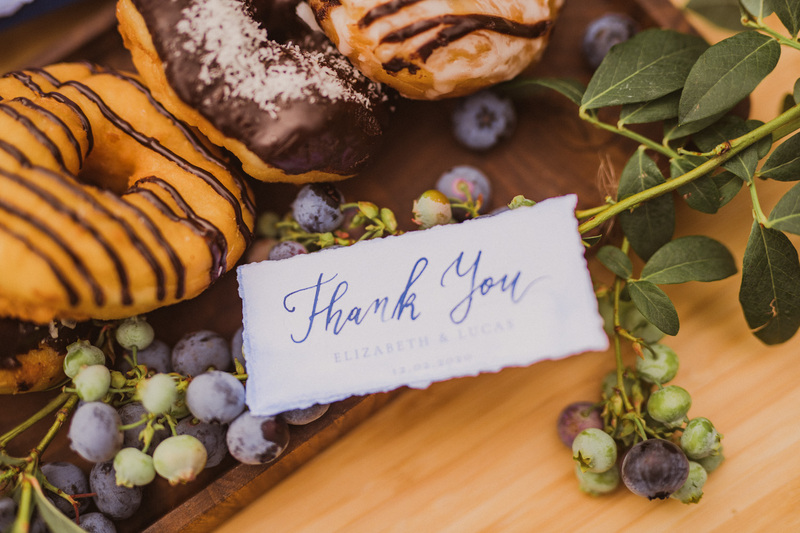 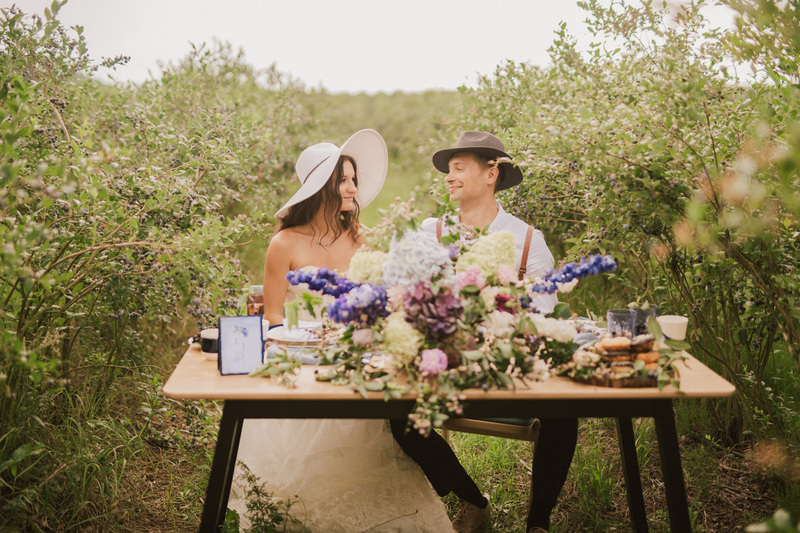 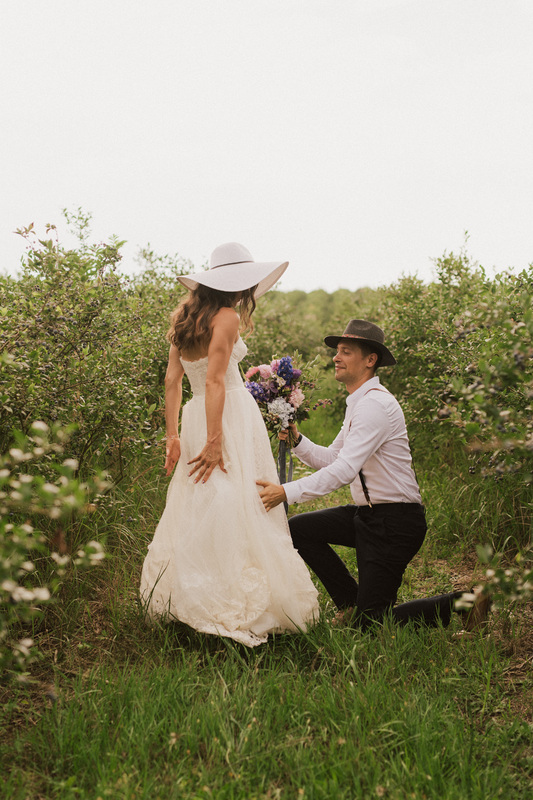 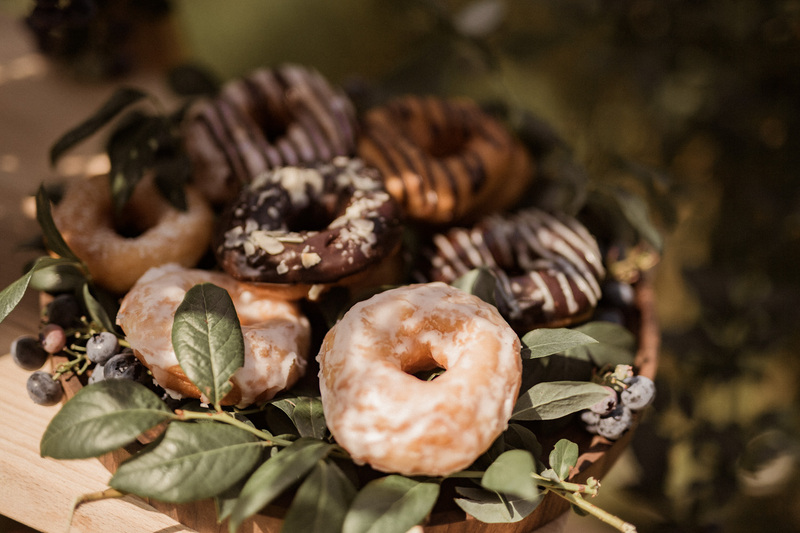 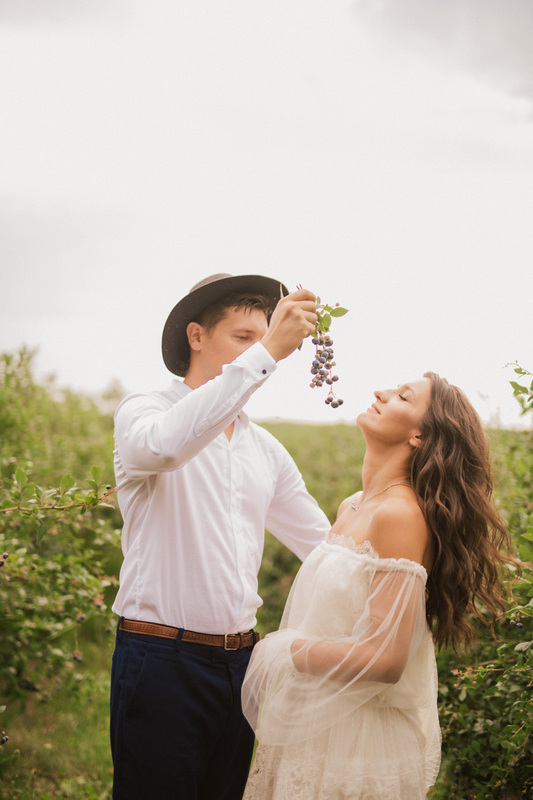 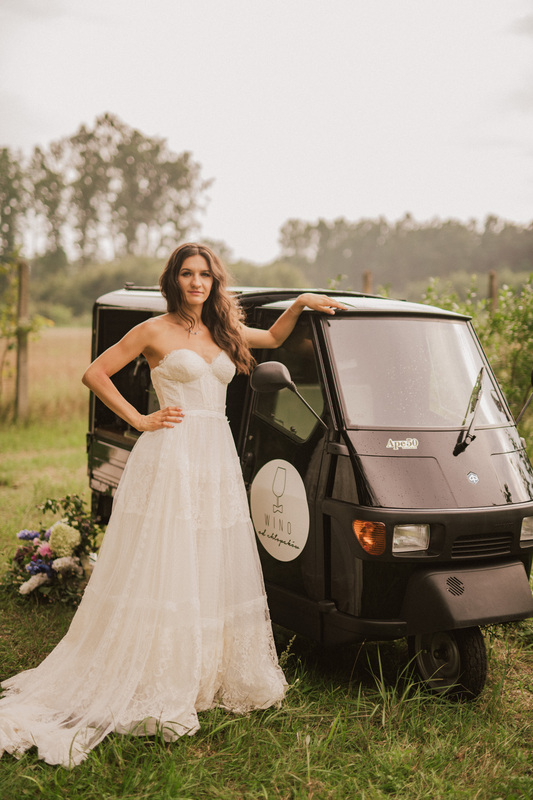 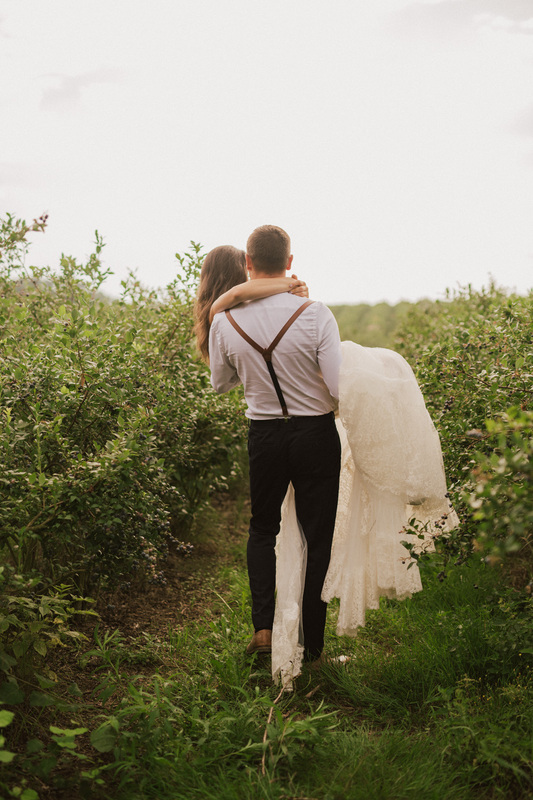 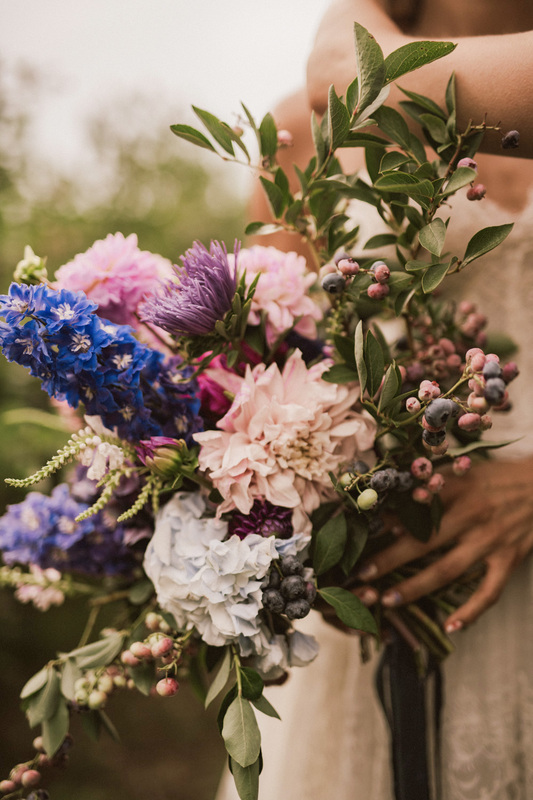 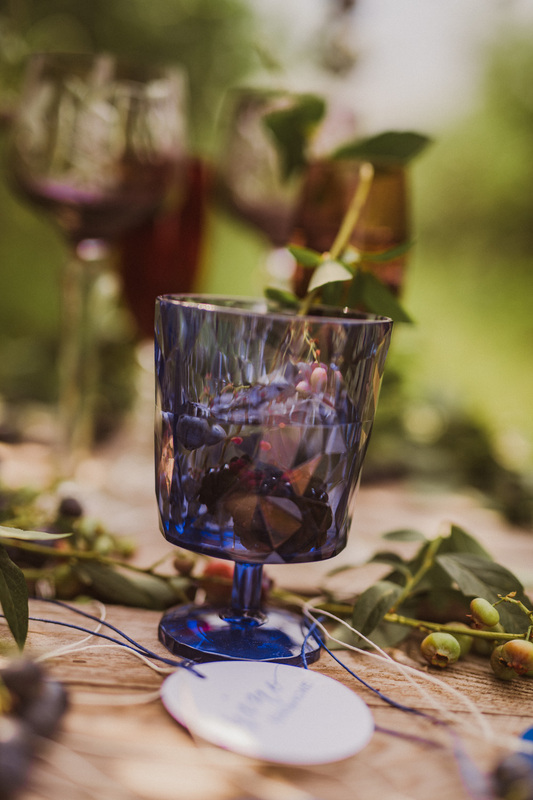 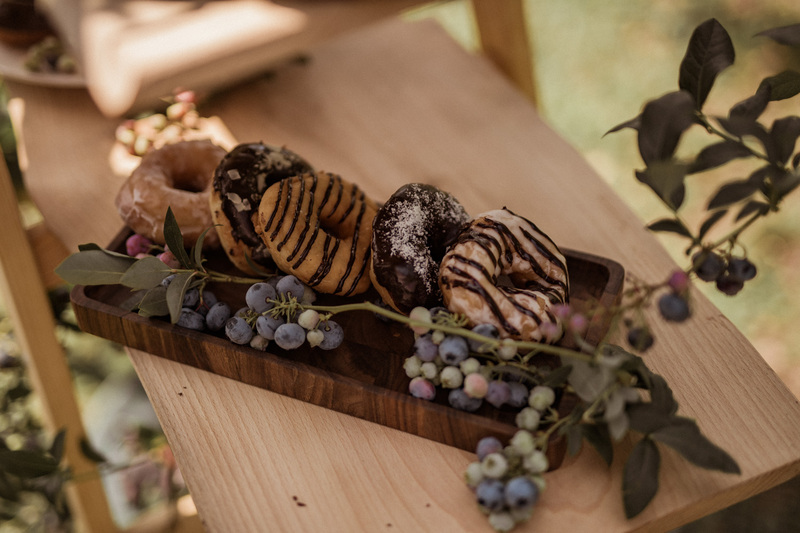 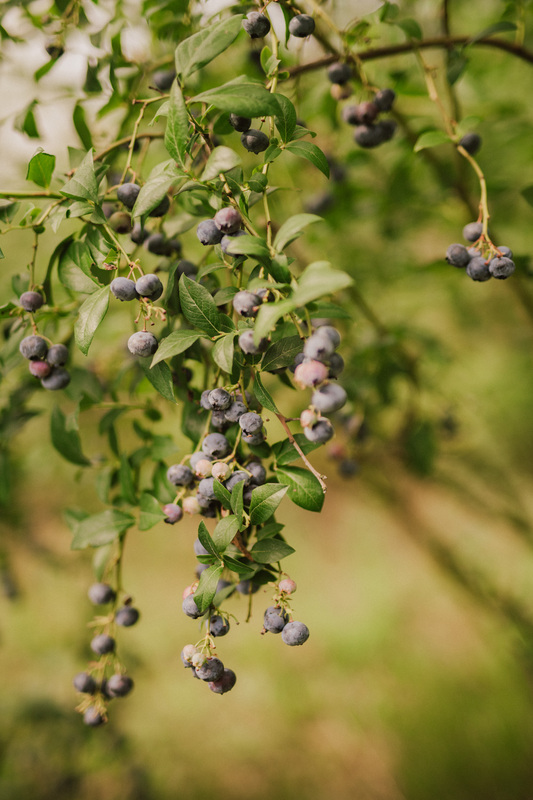 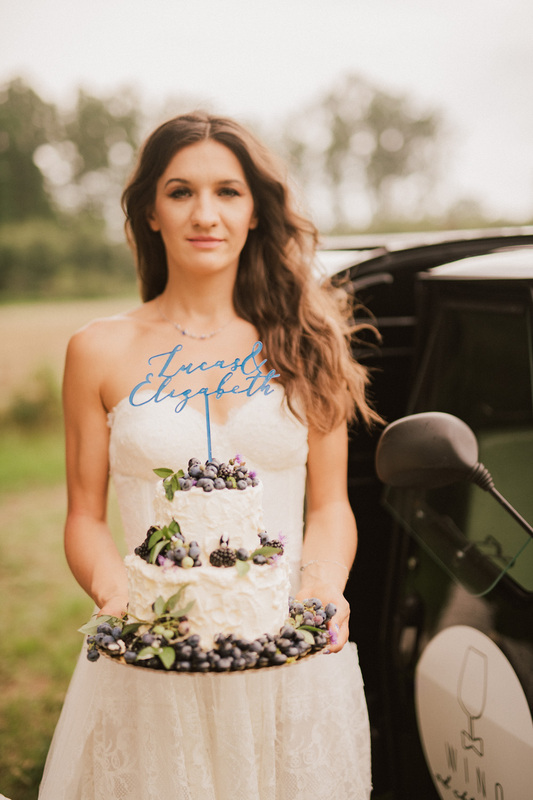 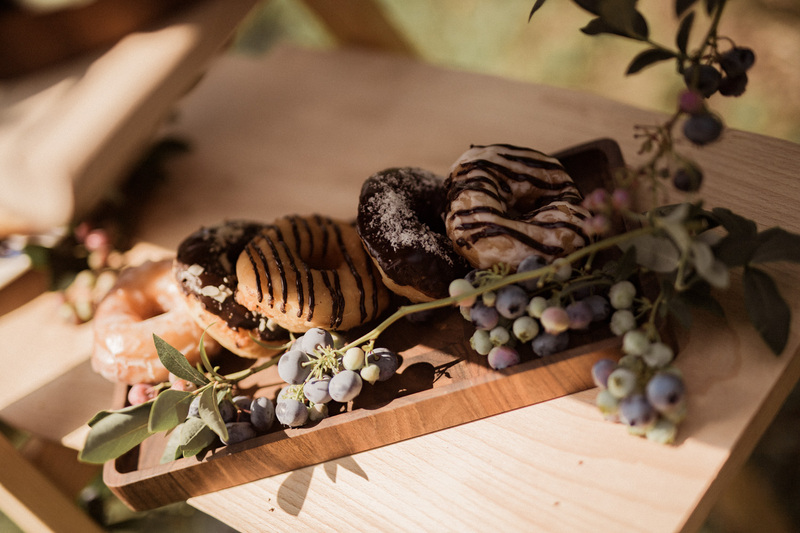 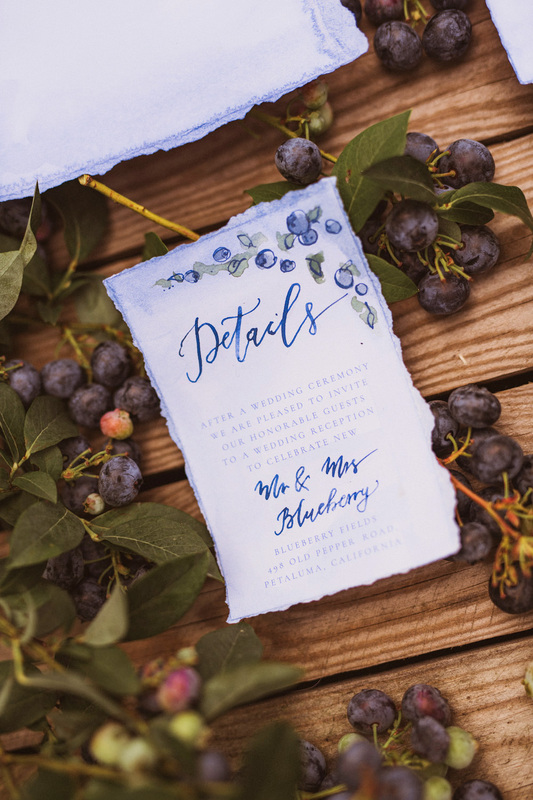 The best way to incorporate blueberries into your wedding theme is to start with having your Big Day at a blueberry farm. 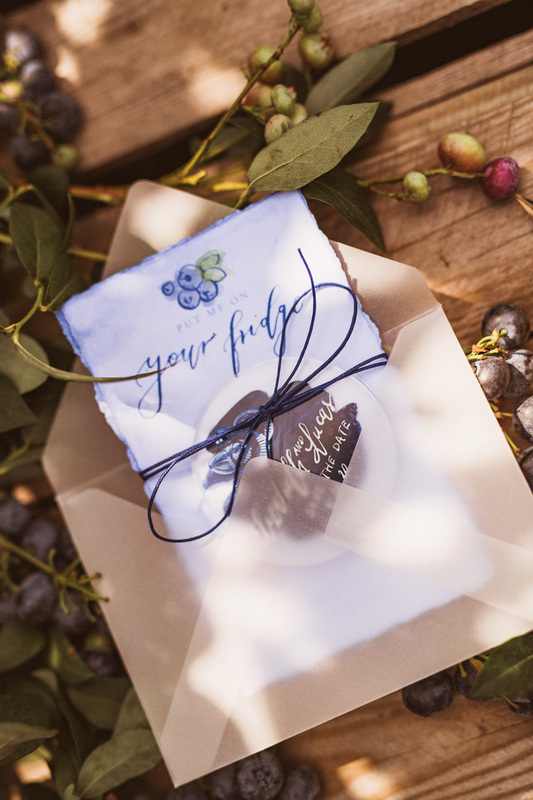 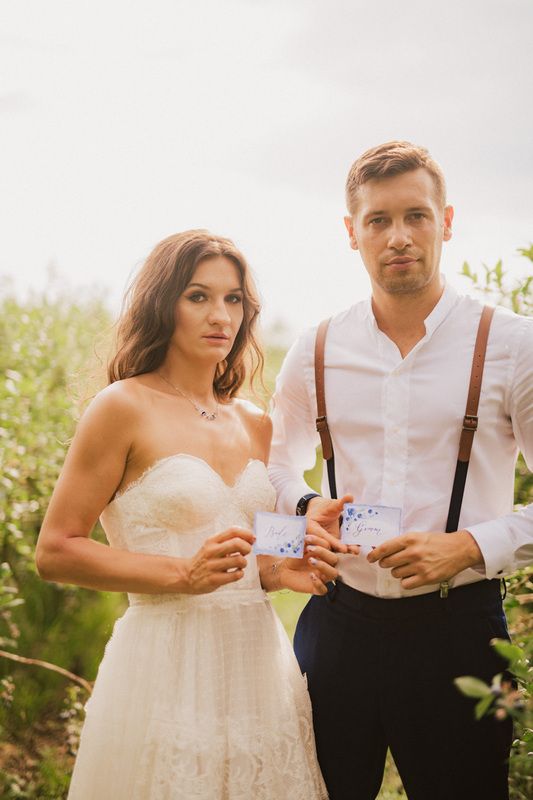 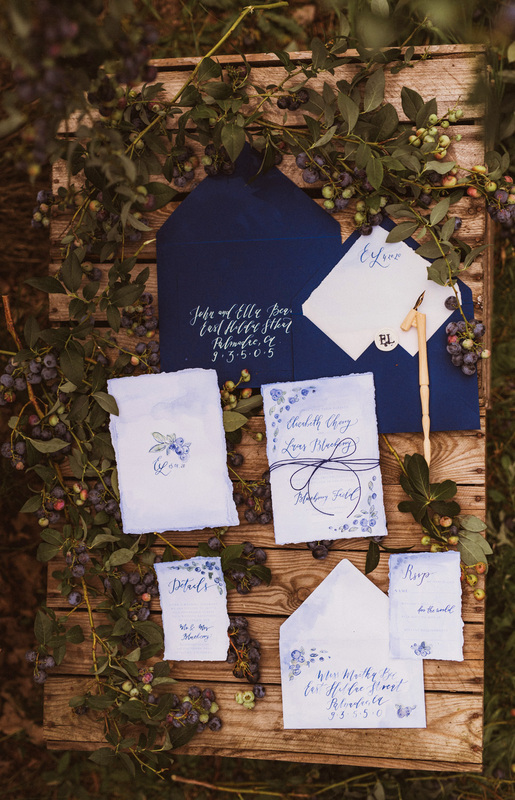 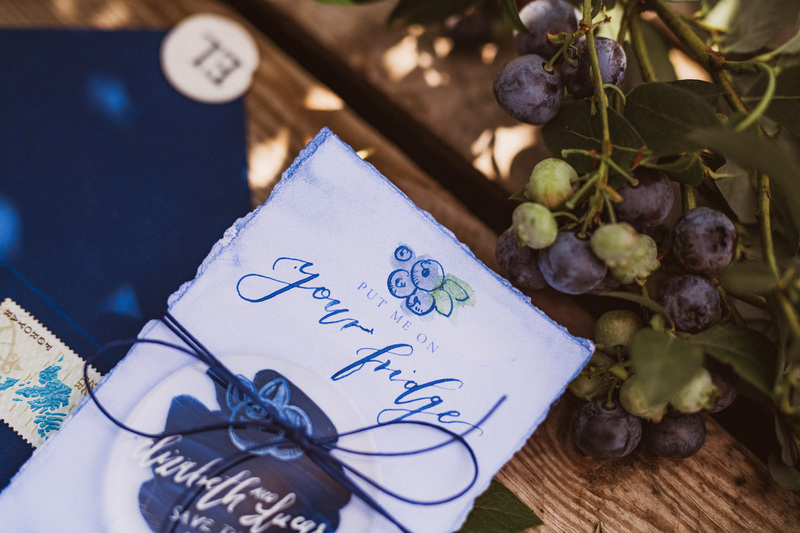 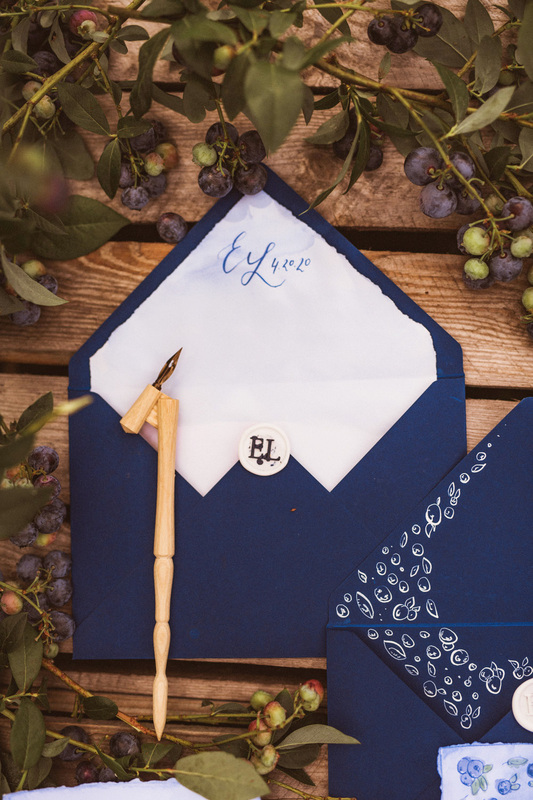 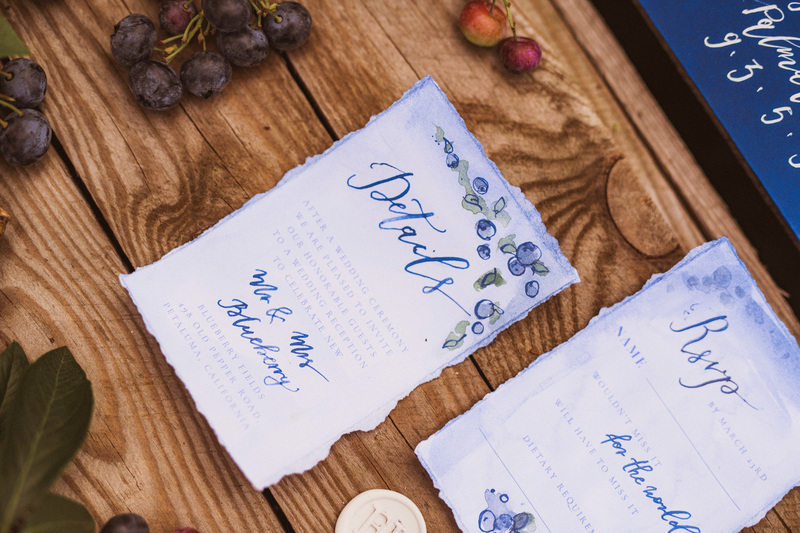 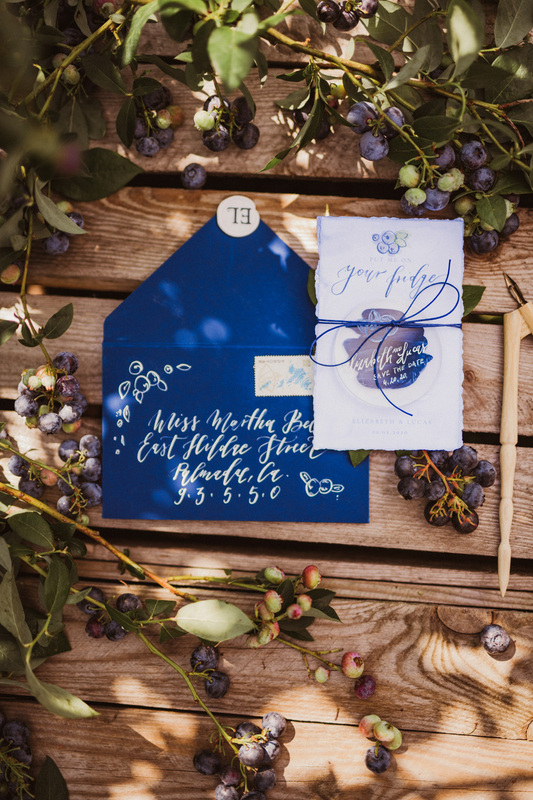 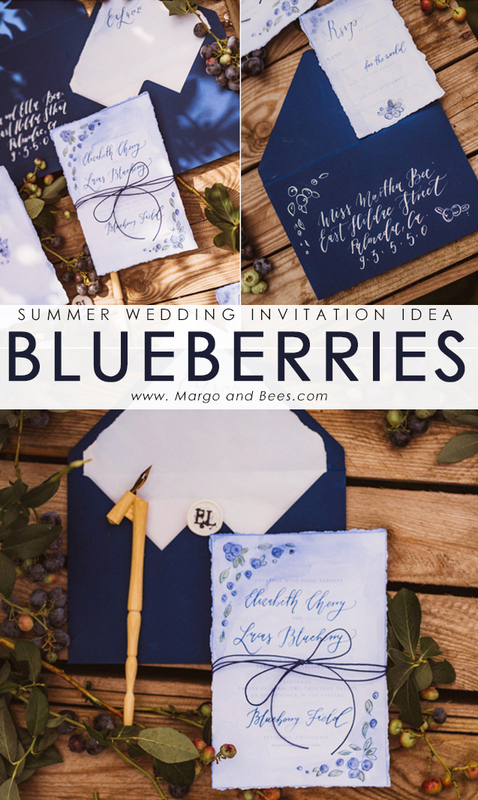 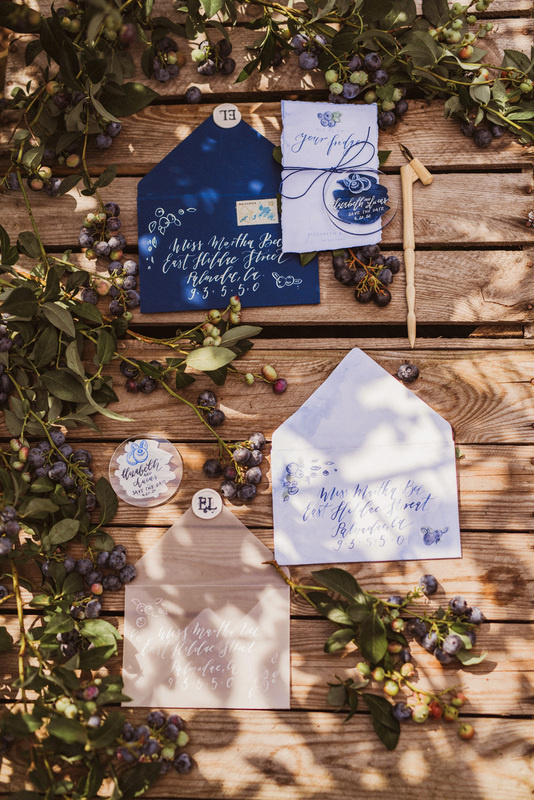 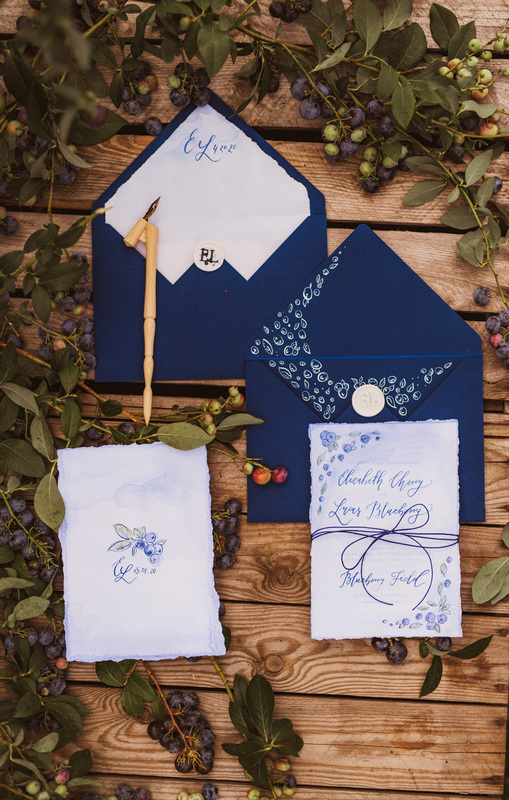 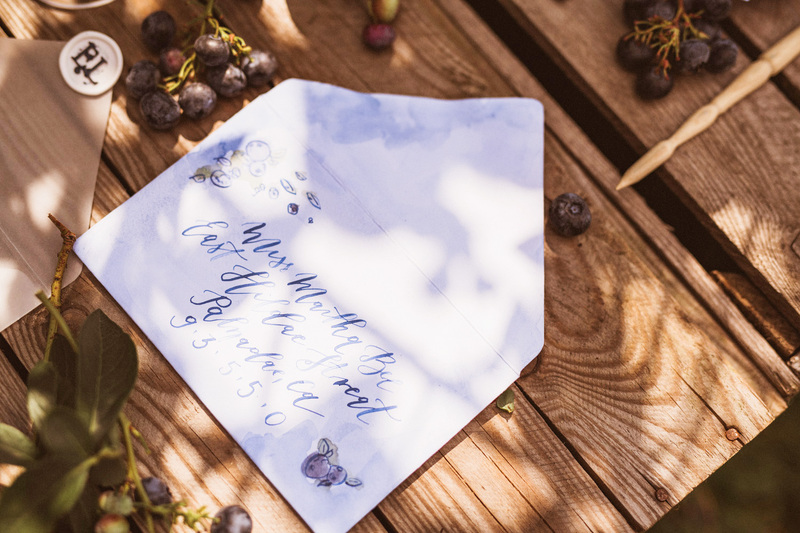 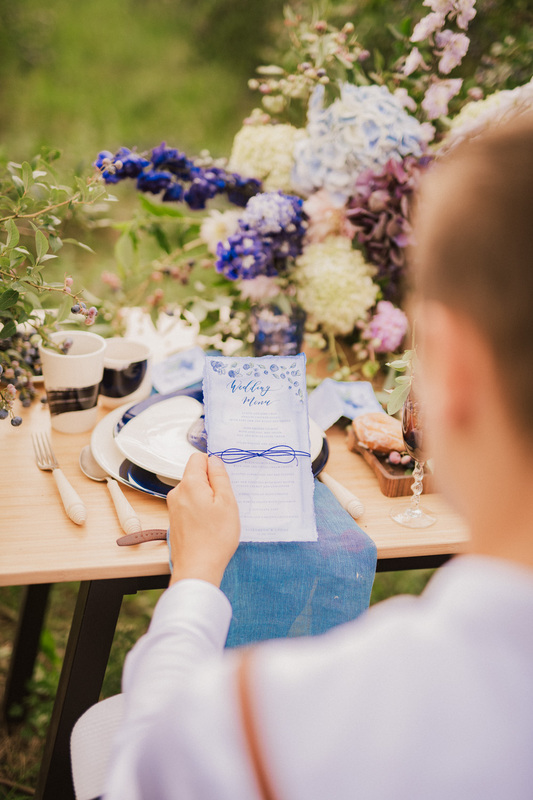 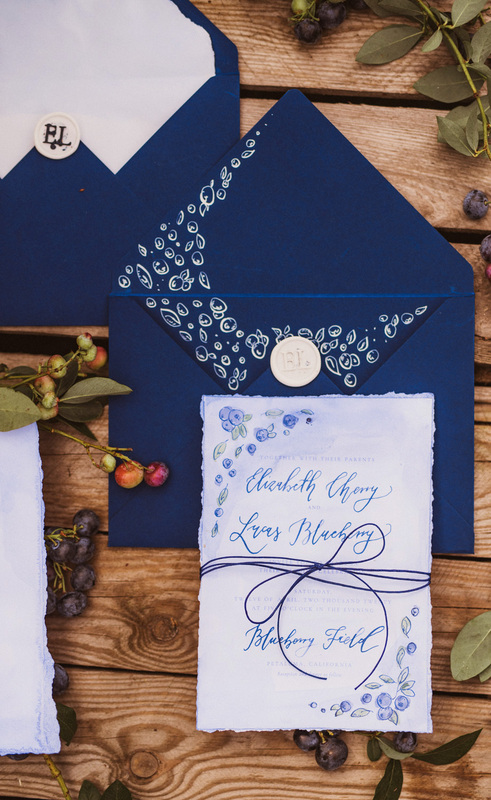 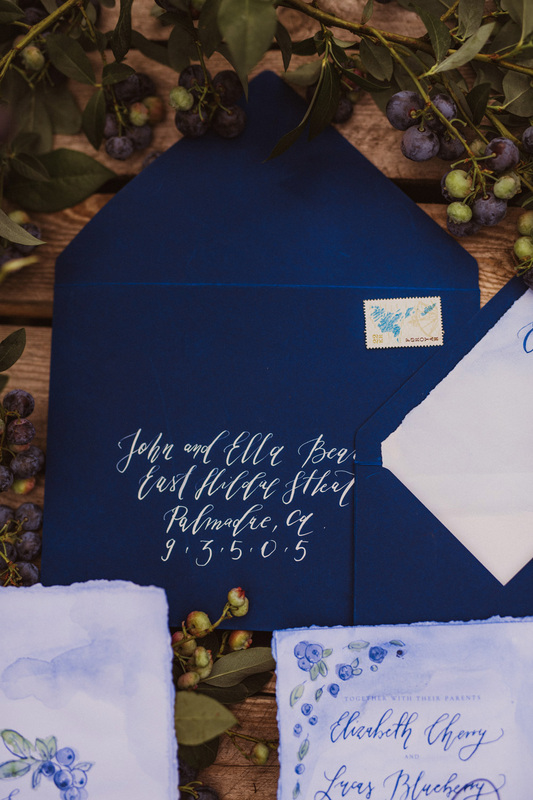 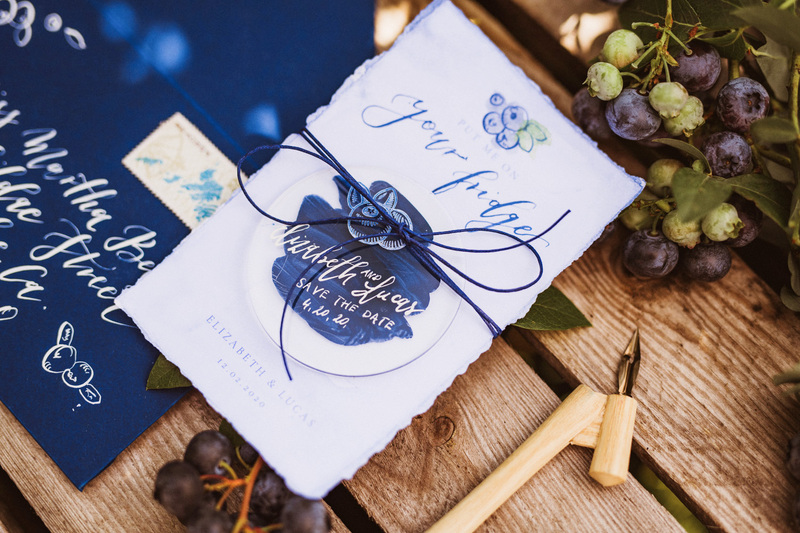 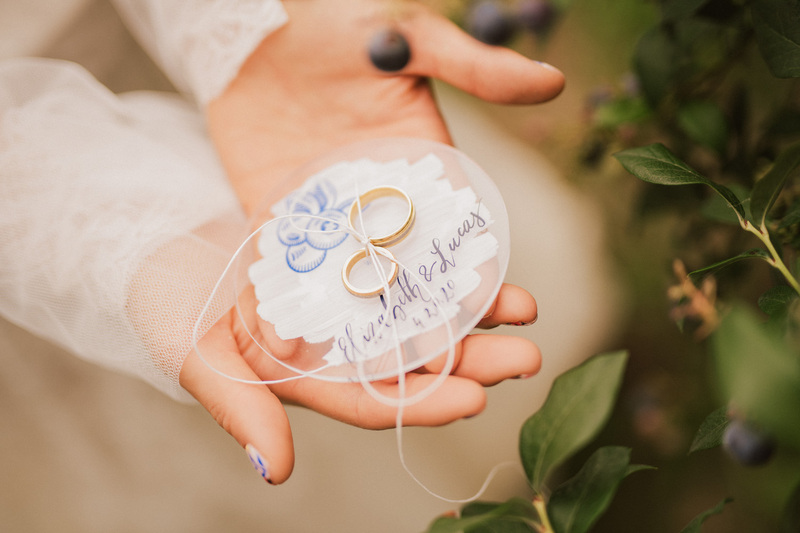 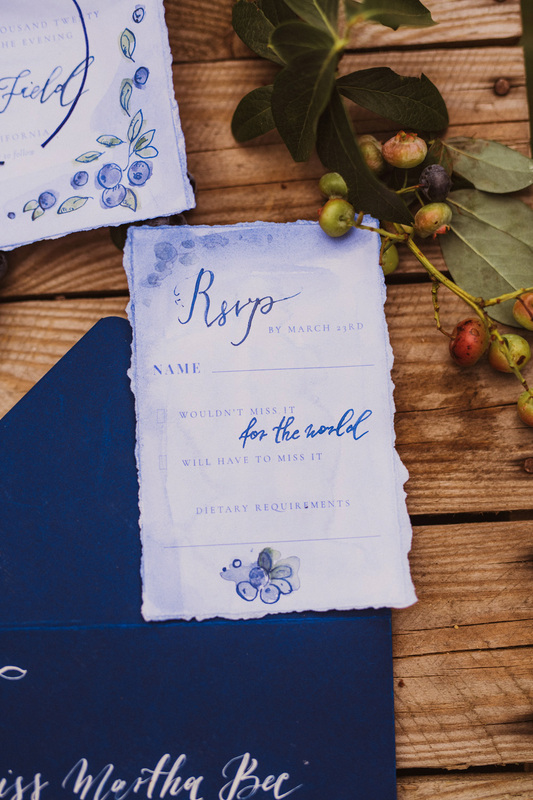 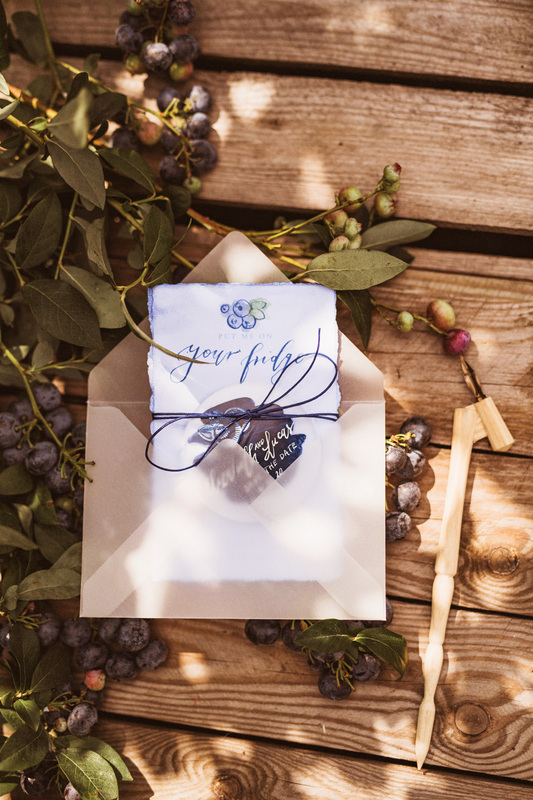 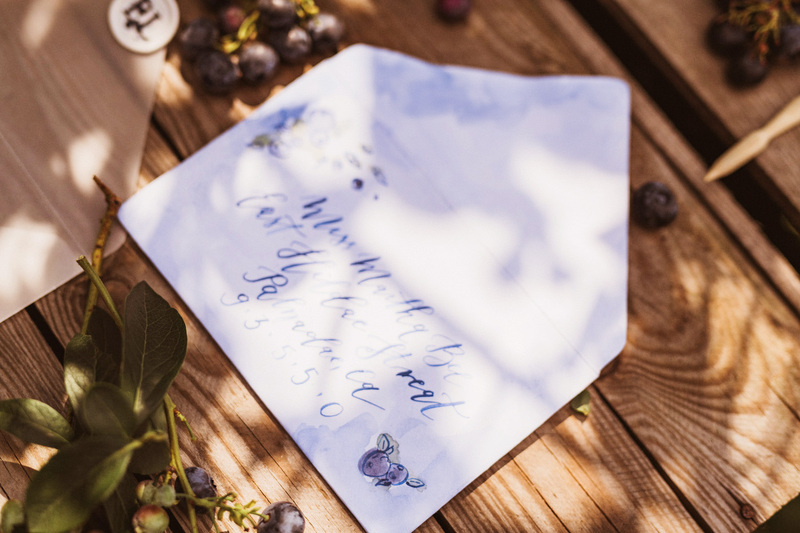 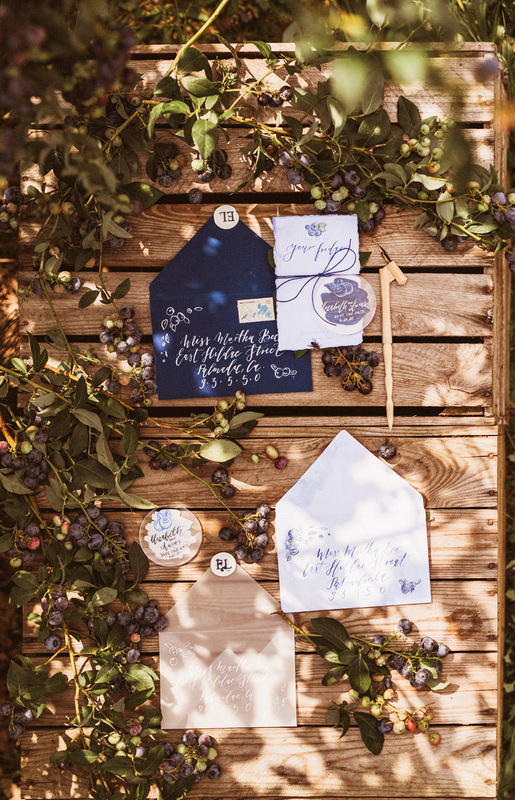 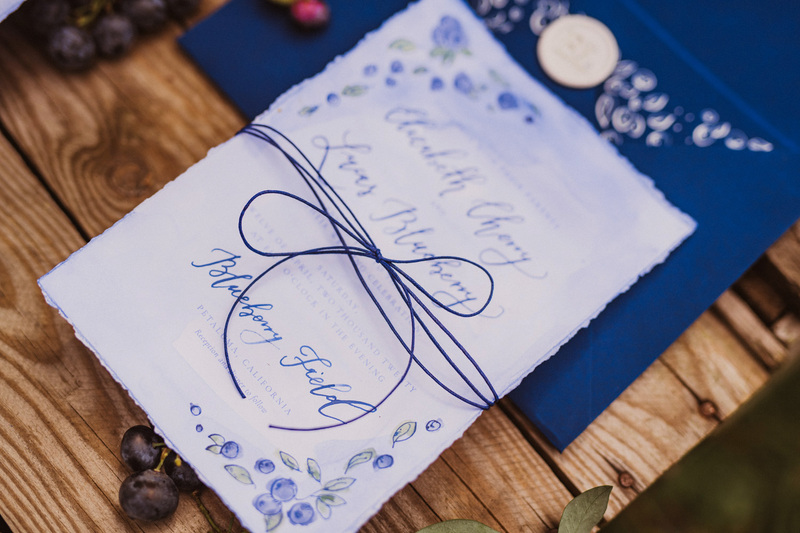 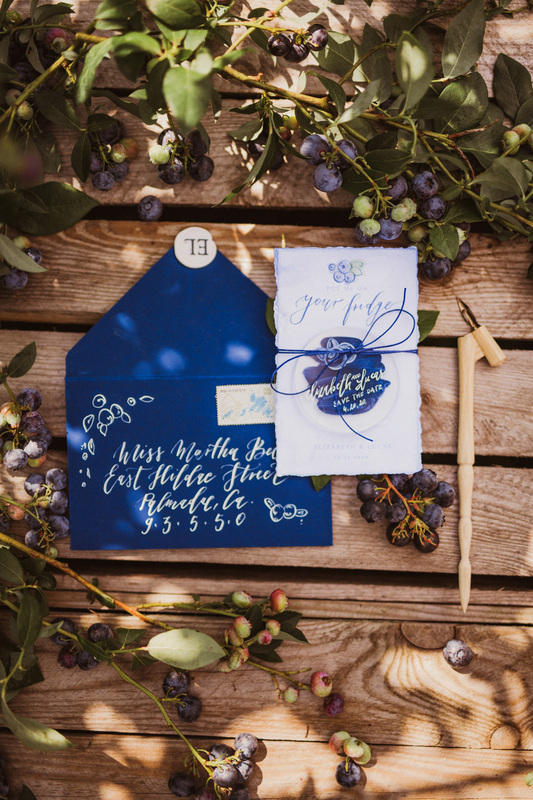 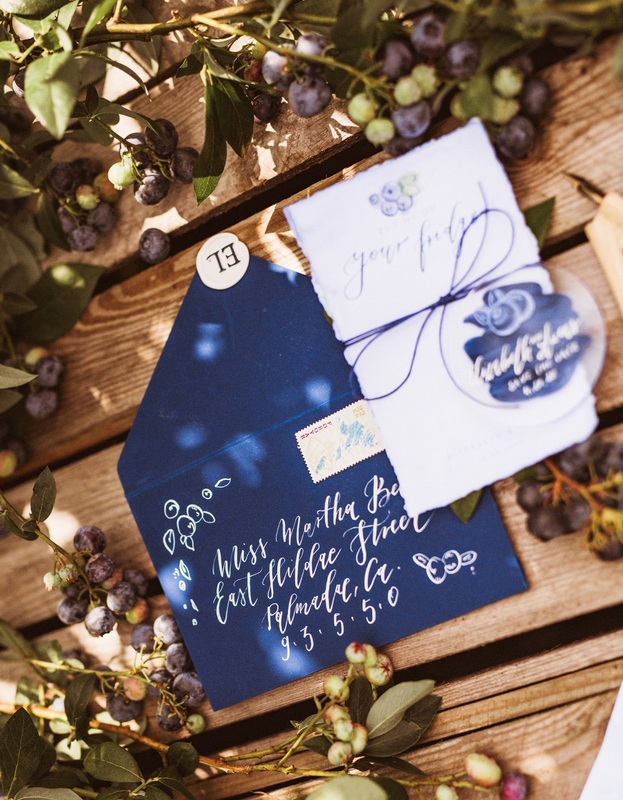 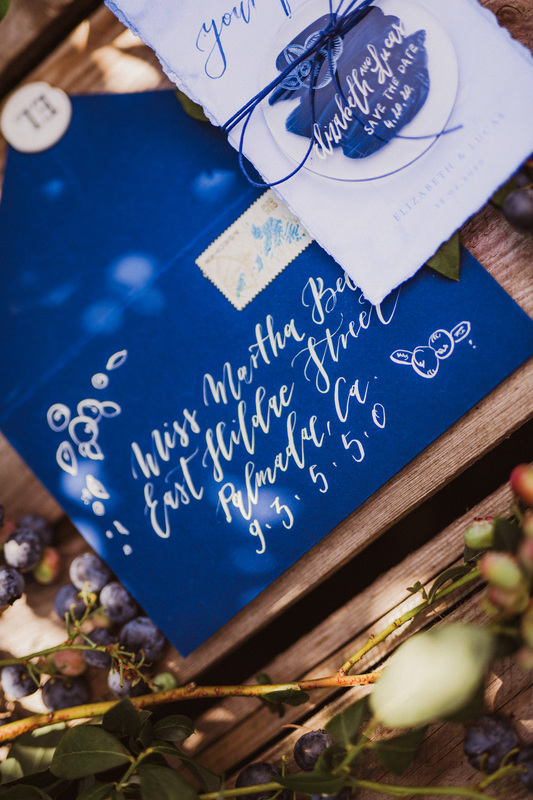 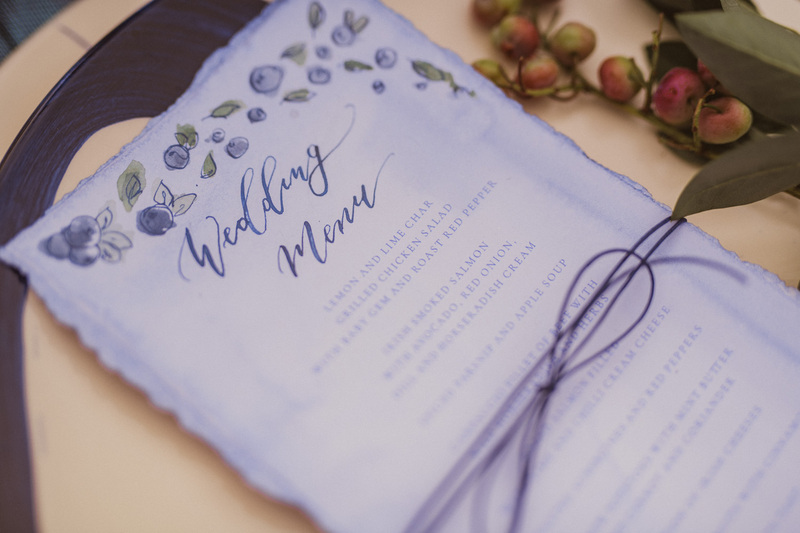 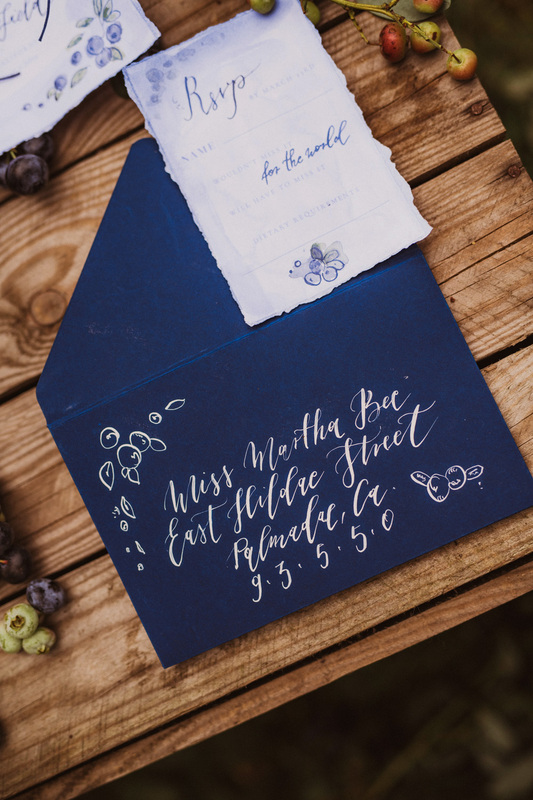 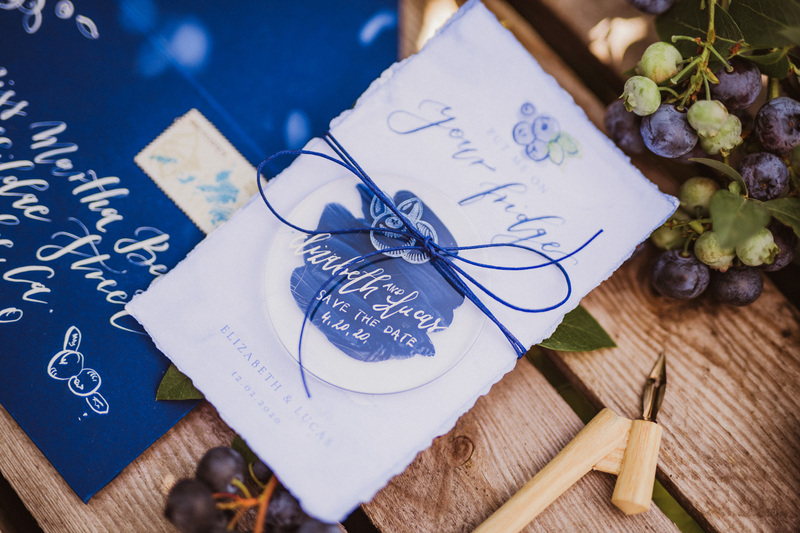 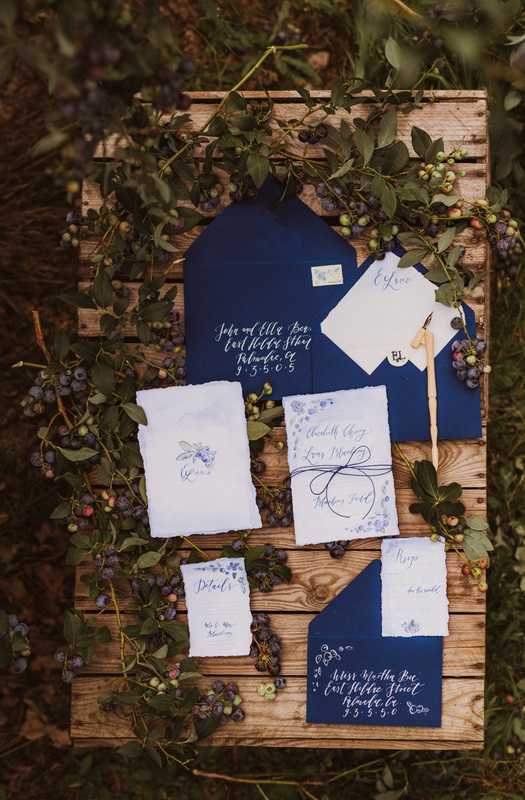 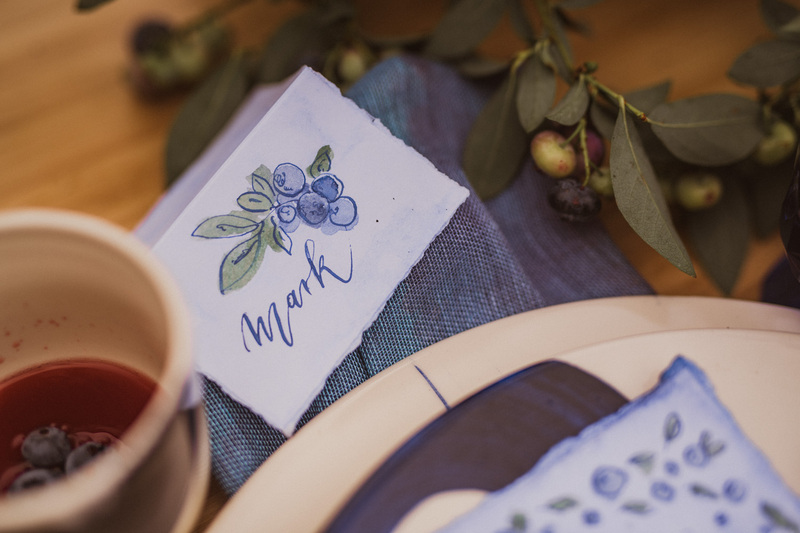 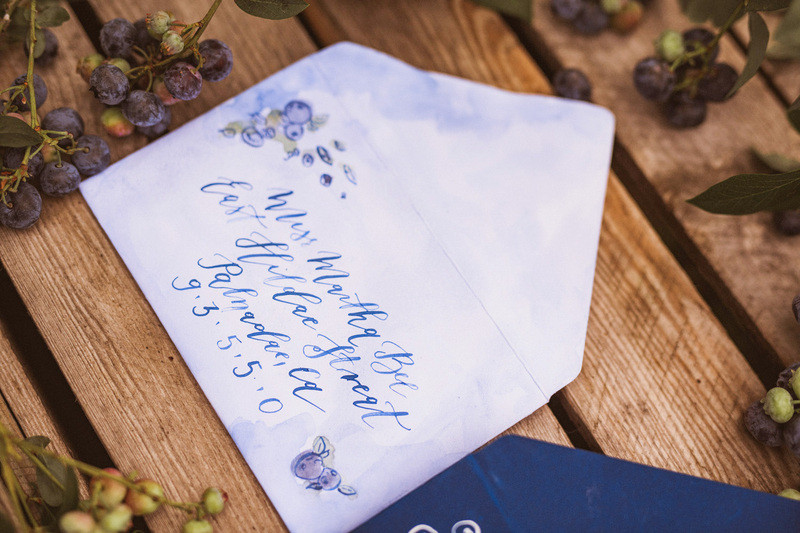 The first way you can introduce your guests to your blueberry theme is with your wedding invitations. 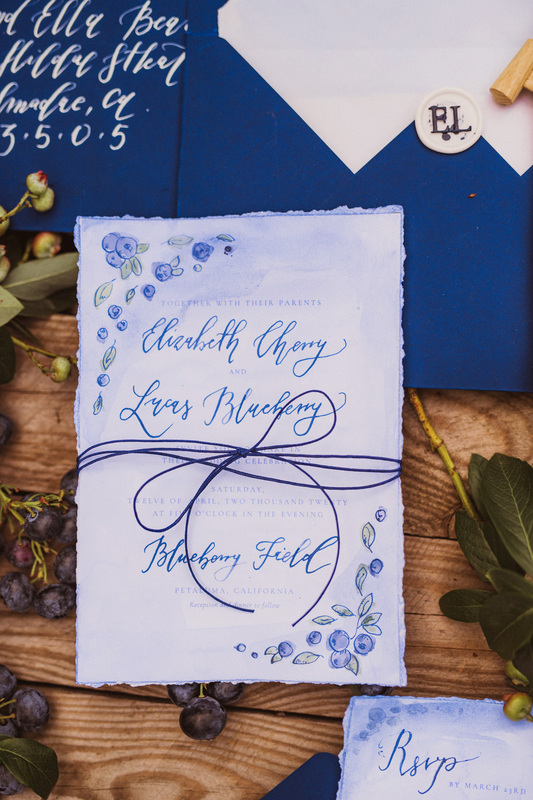 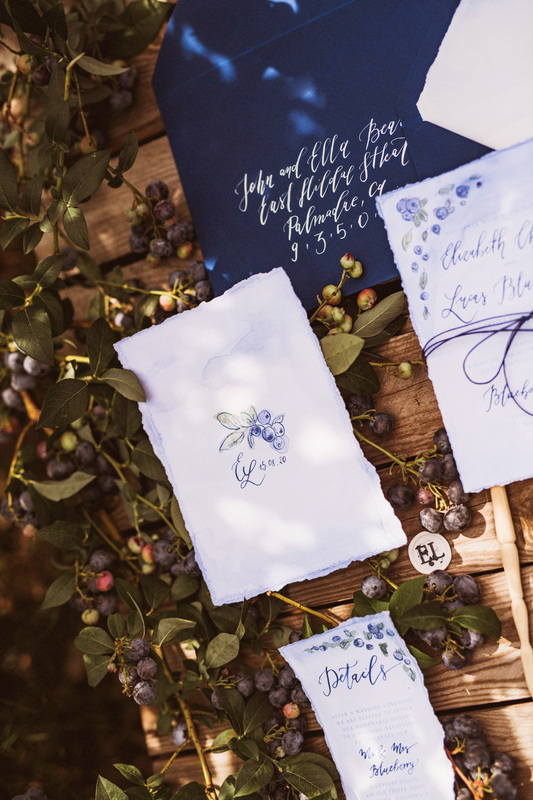 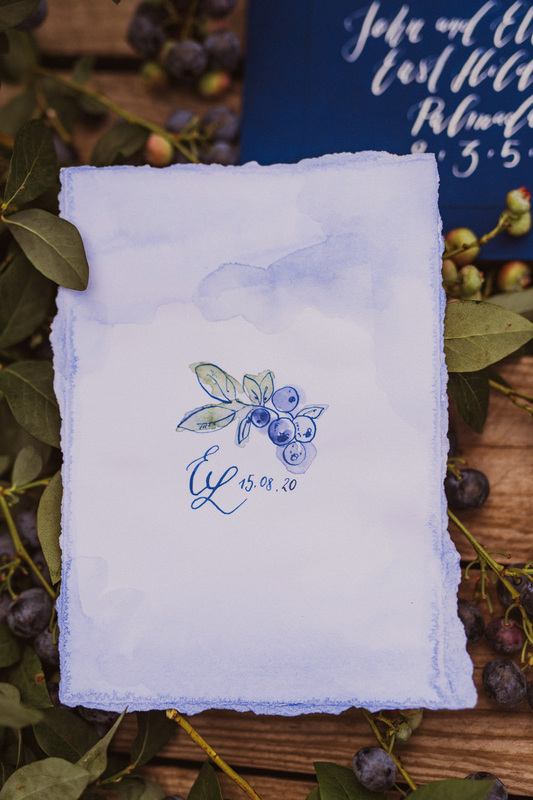 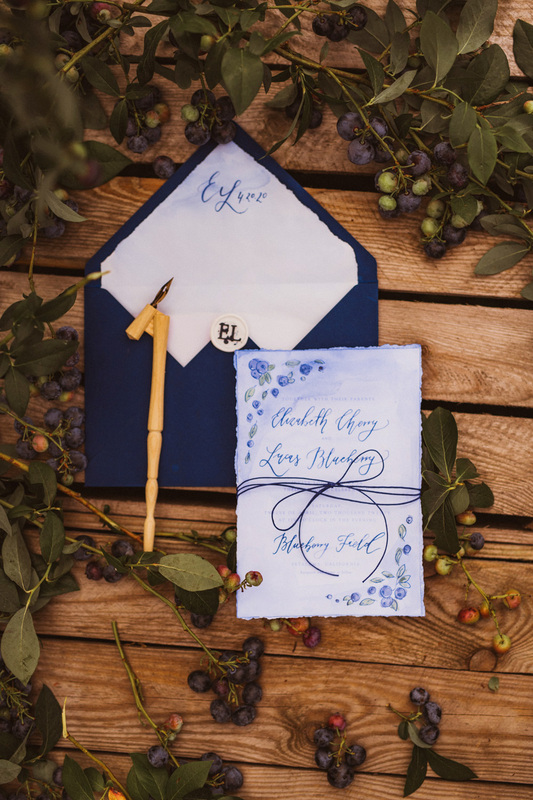 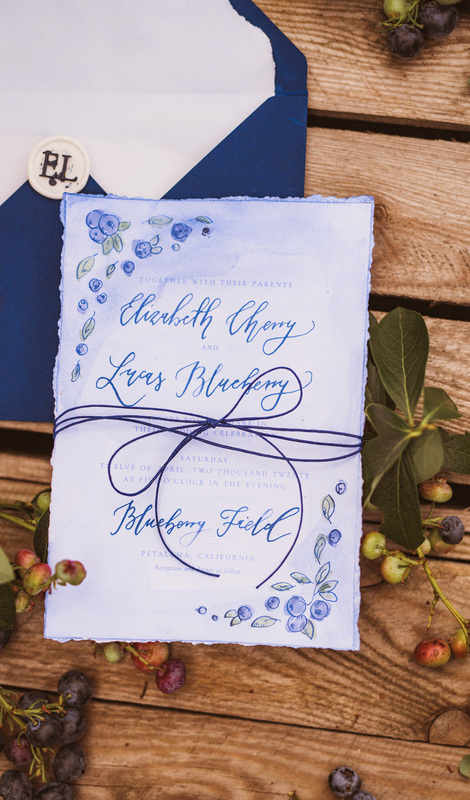 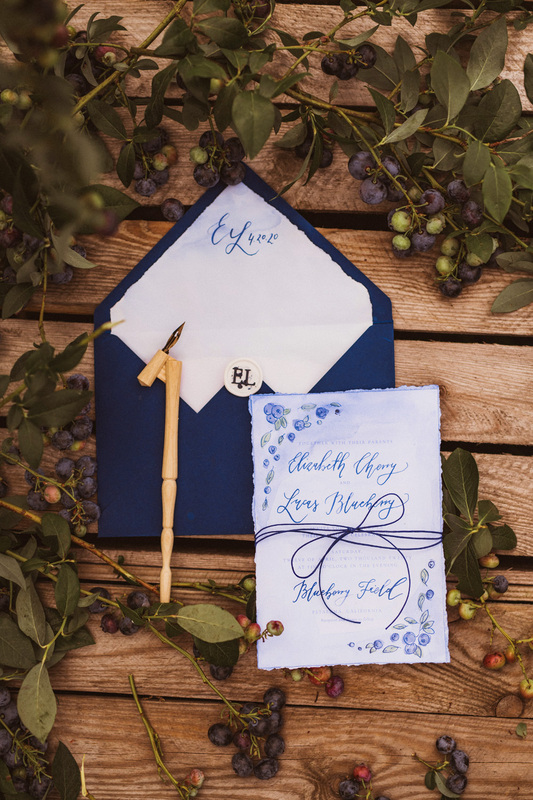 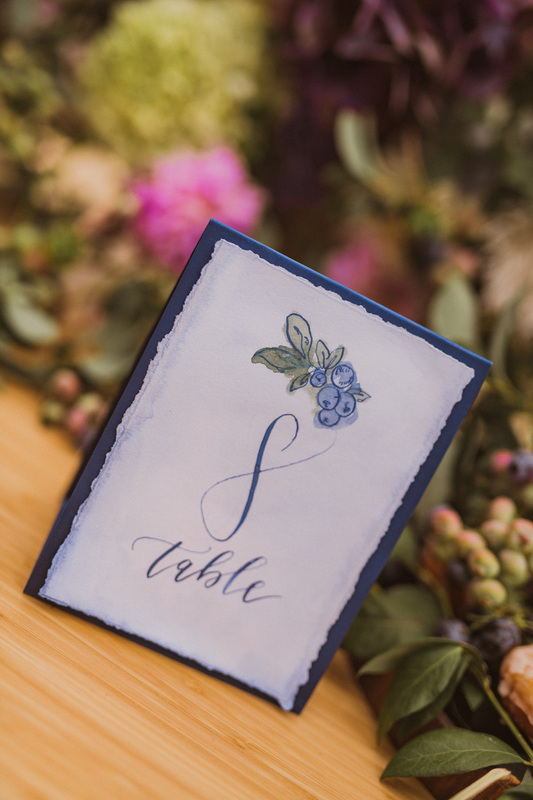 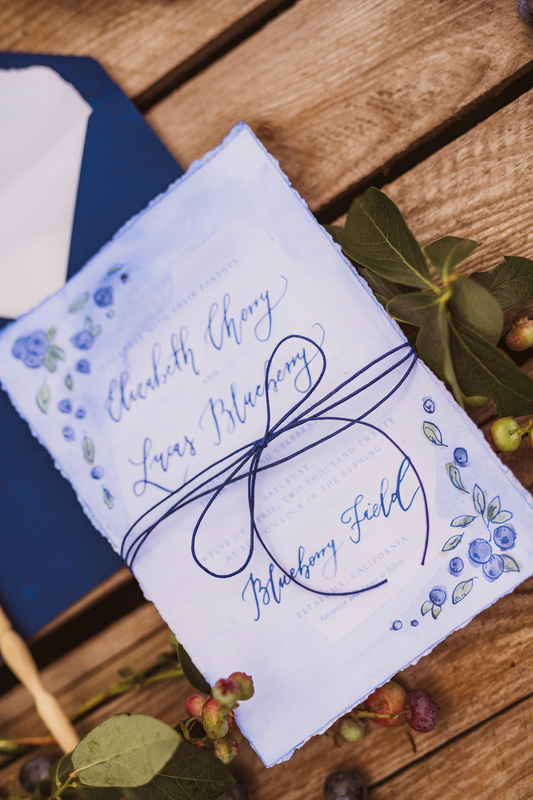 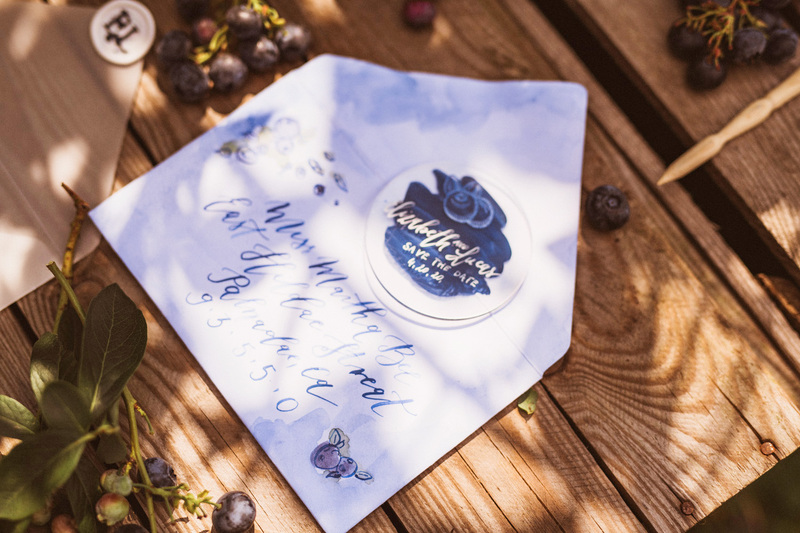 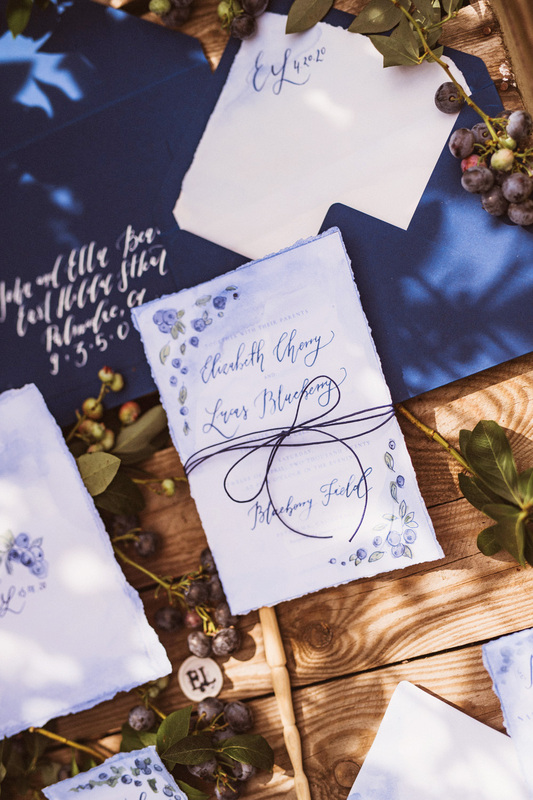 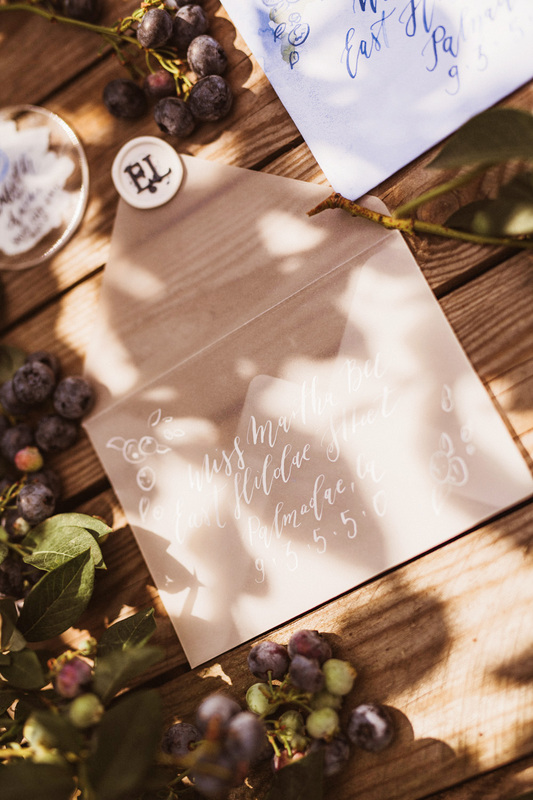 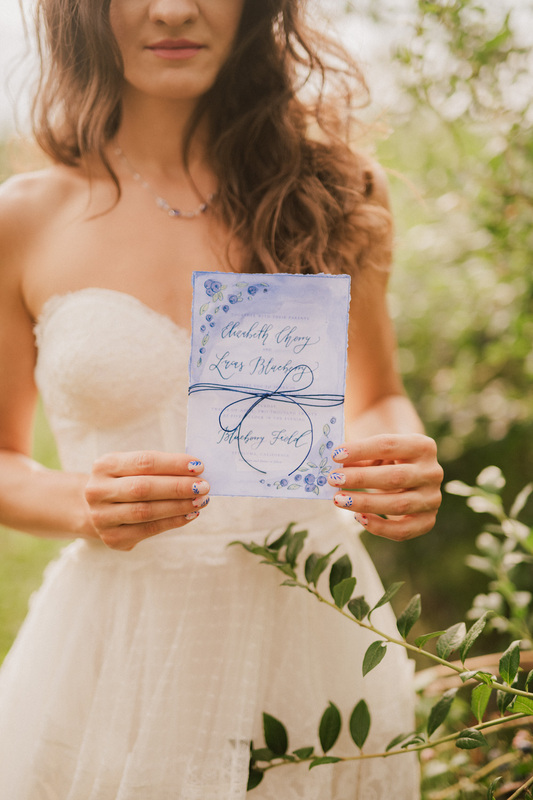 We created calligraphy invitations with watercolor blueberry art. 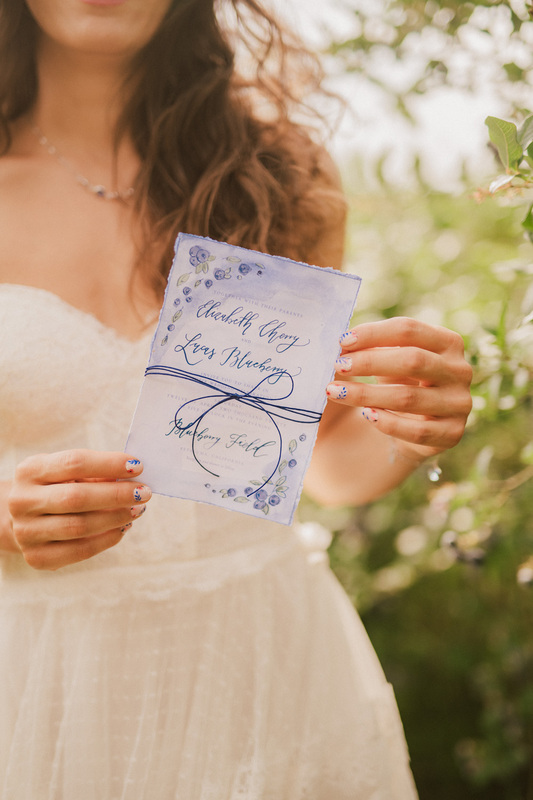 These invitations are lovely and elegant way to give your guests a hint of what’s to be expected on your wedding day. 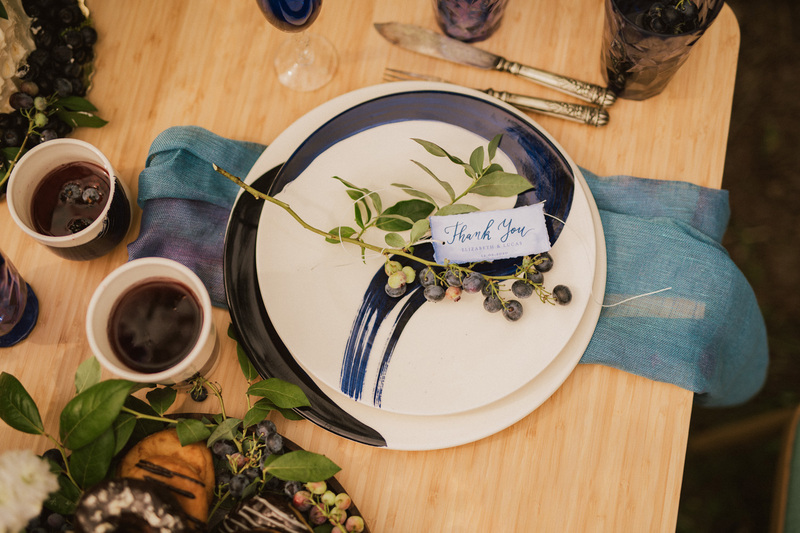 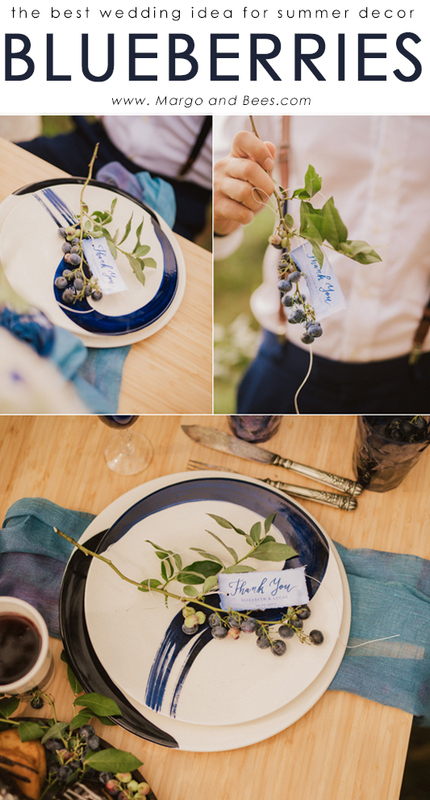 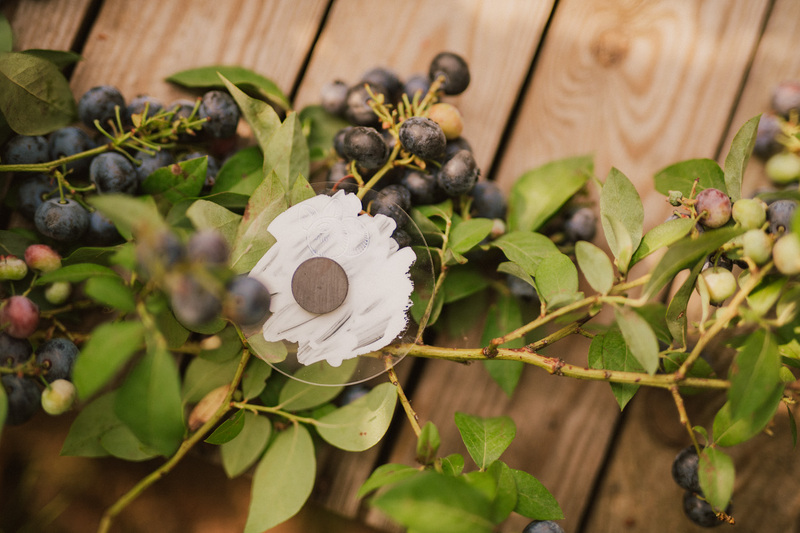 Blueberries can be a great wedding decor. 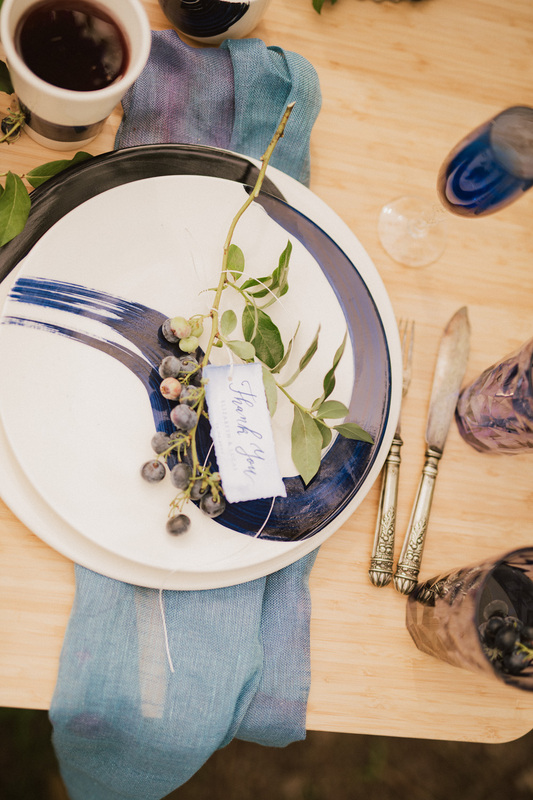 You can easily use them as accent pieces for your table arrangements.